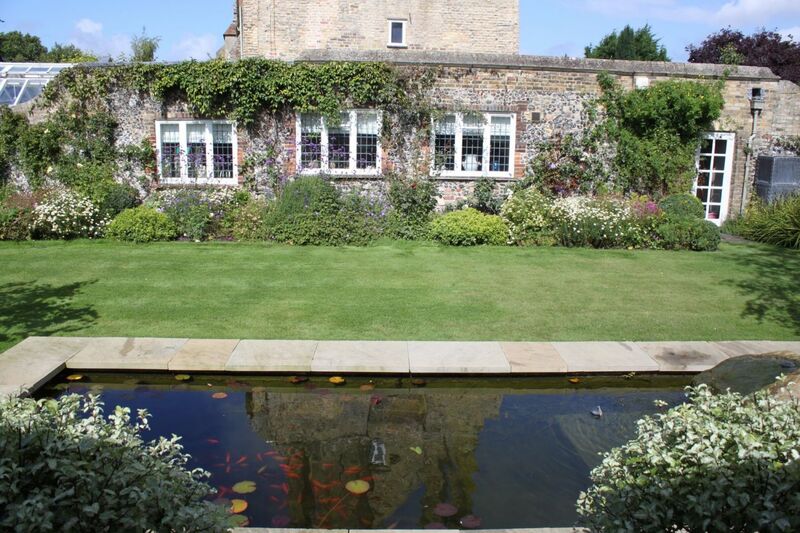 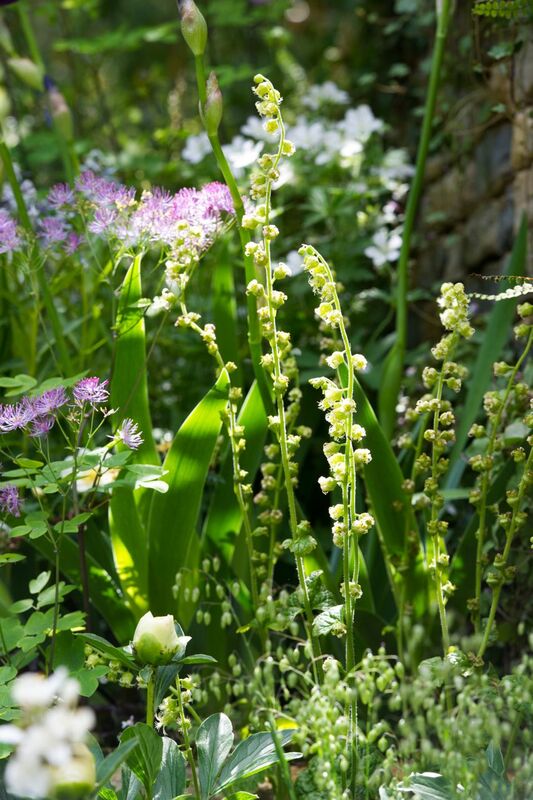 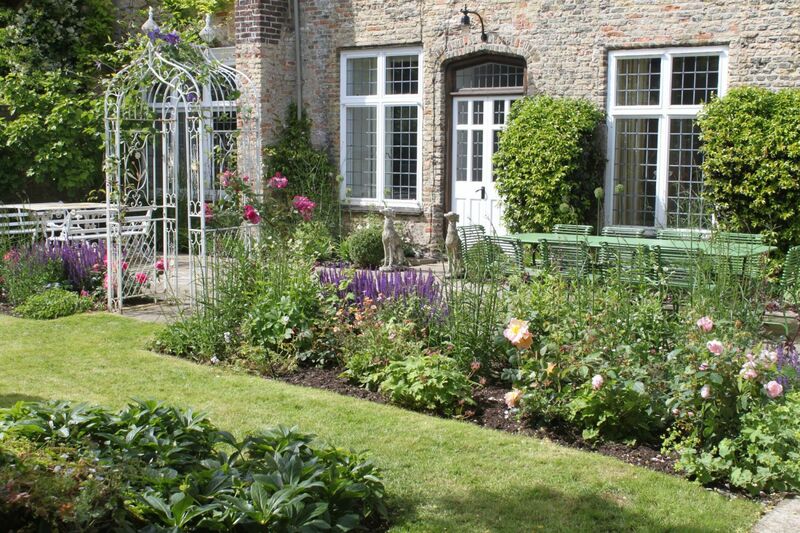 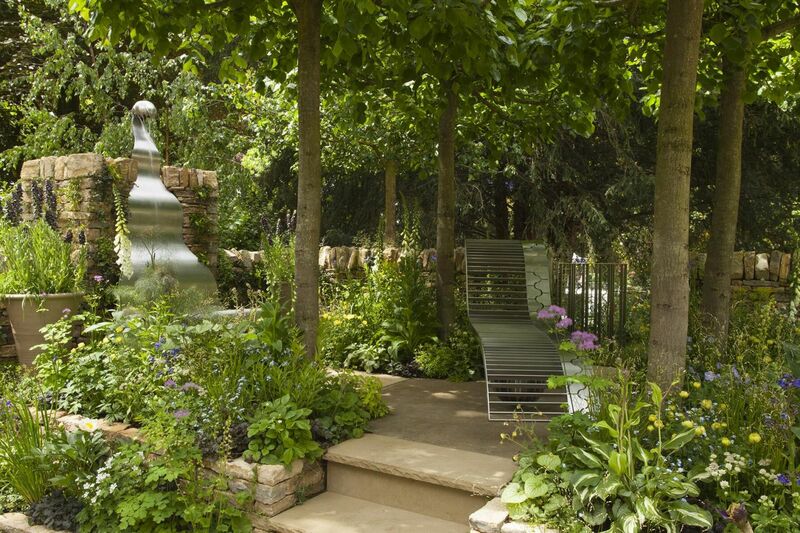 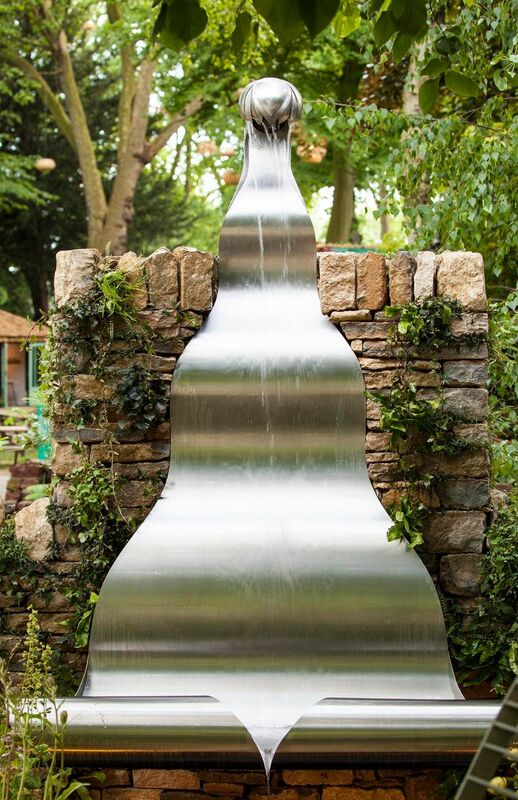 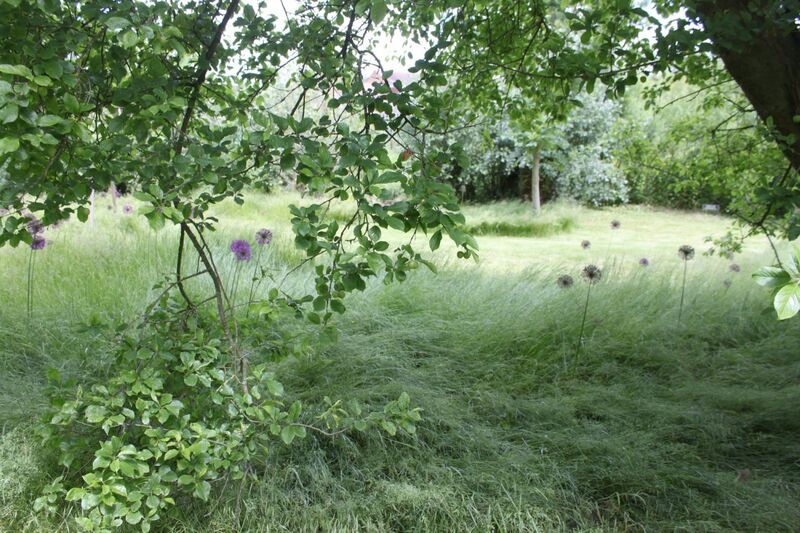 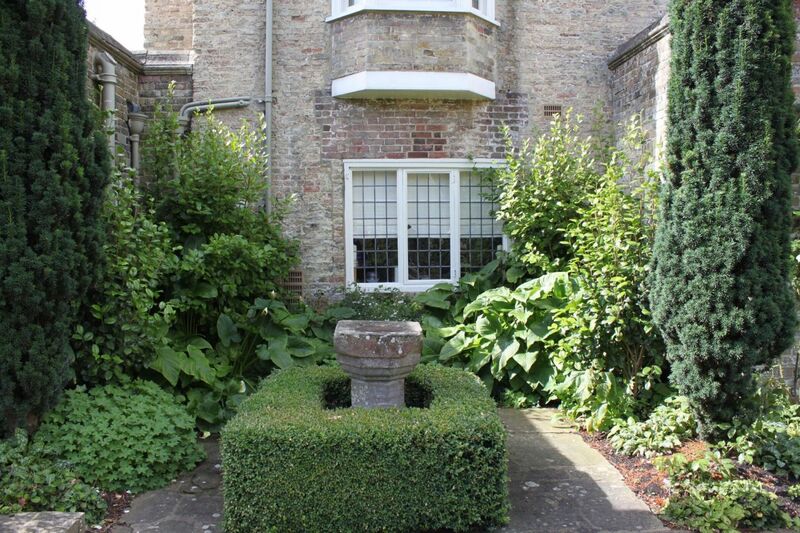 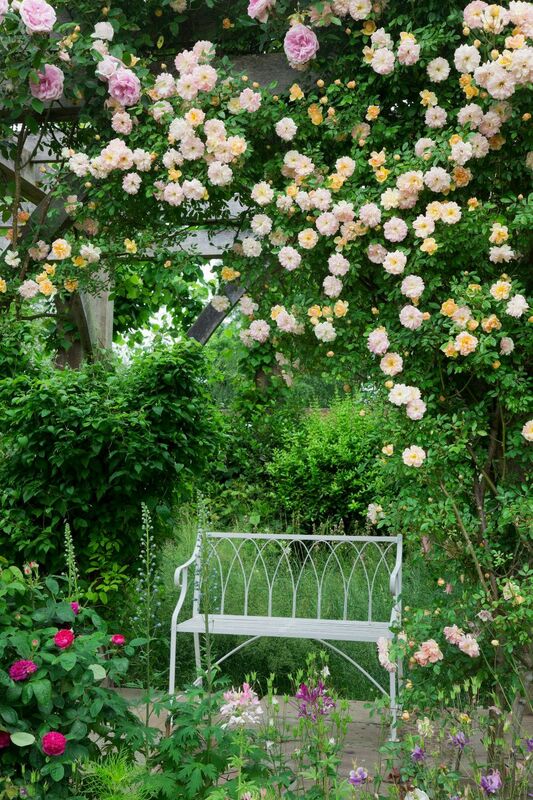 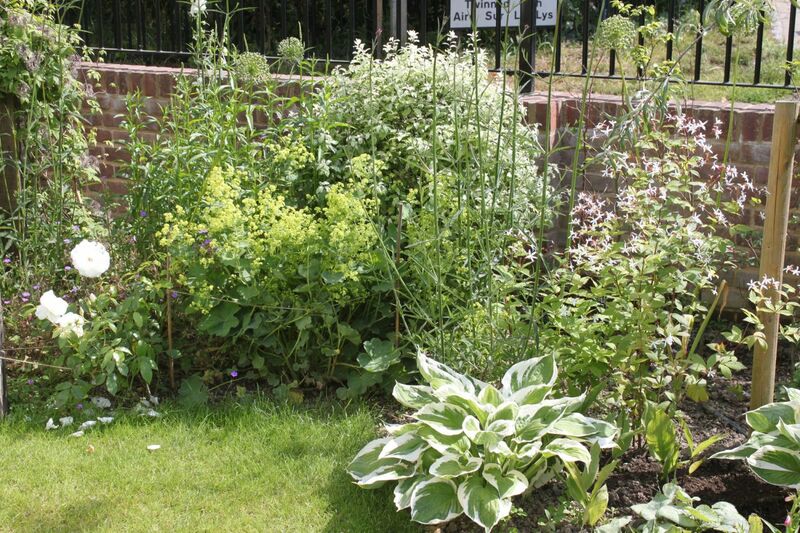 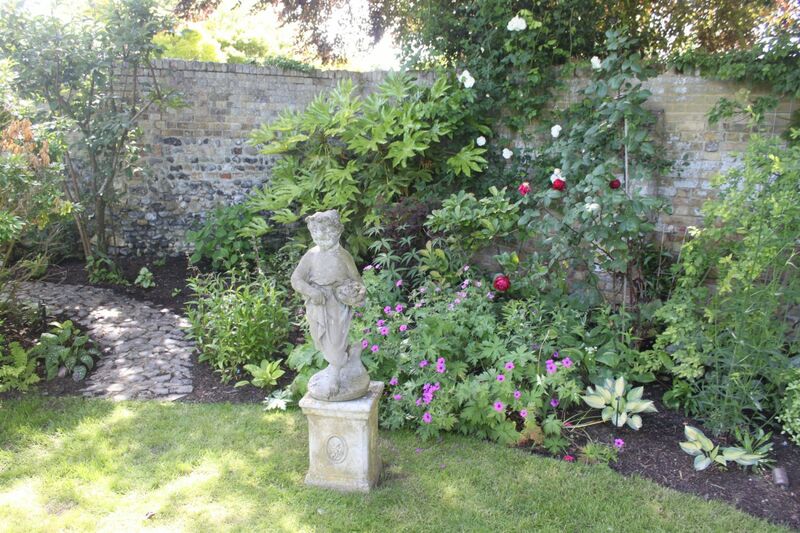 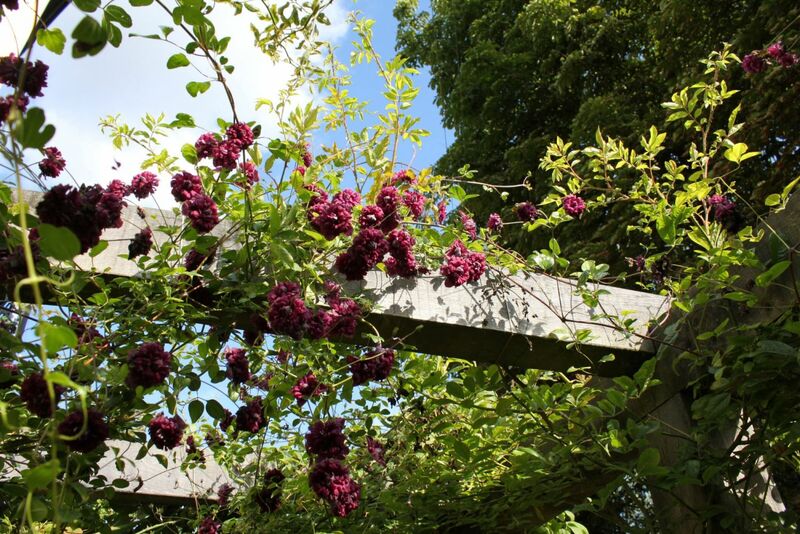 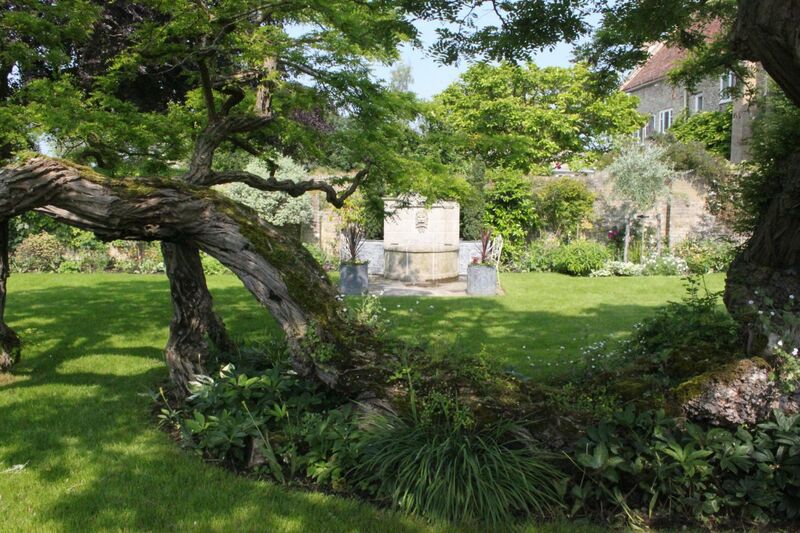 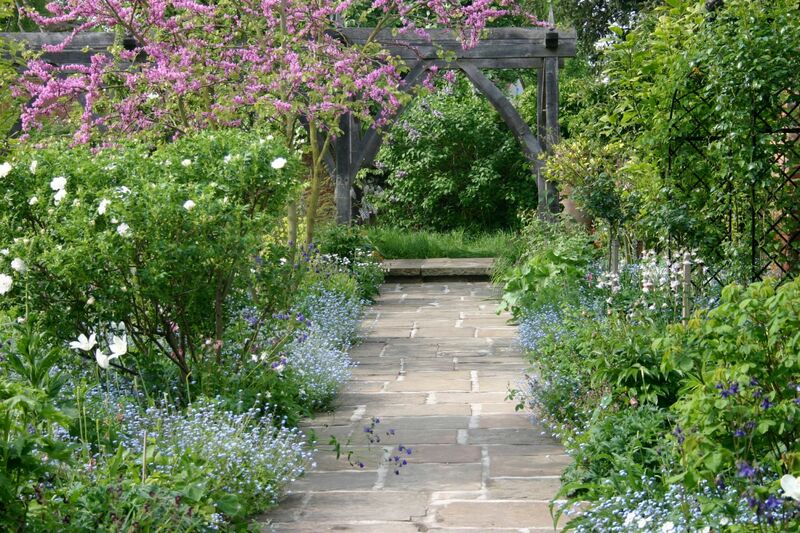 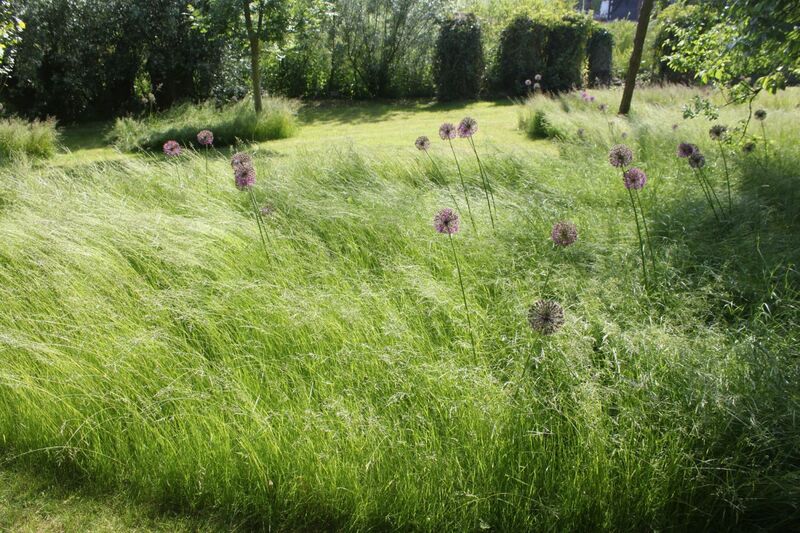 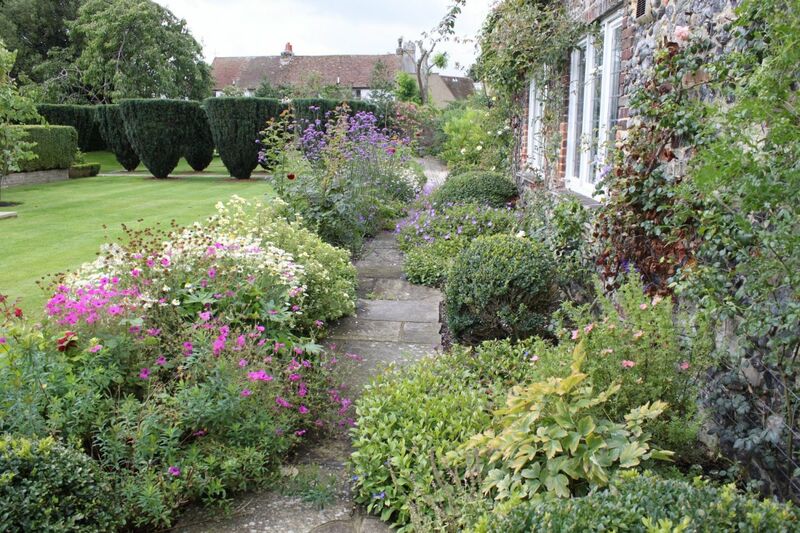 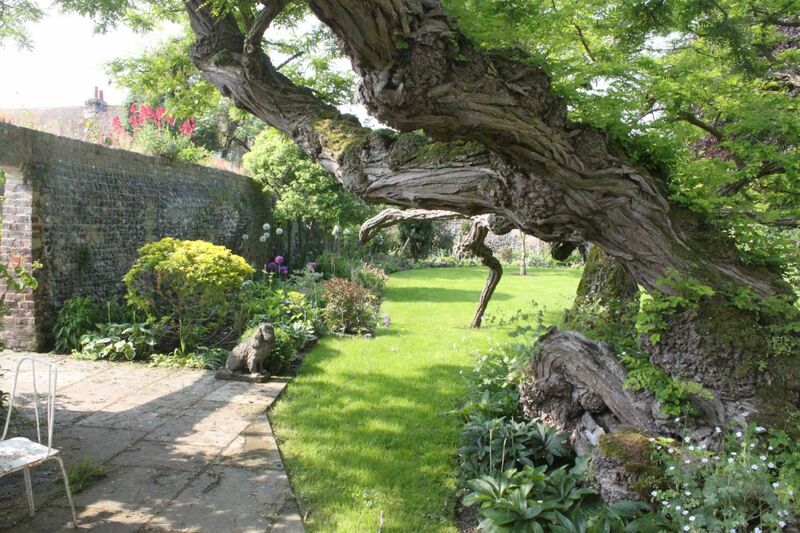 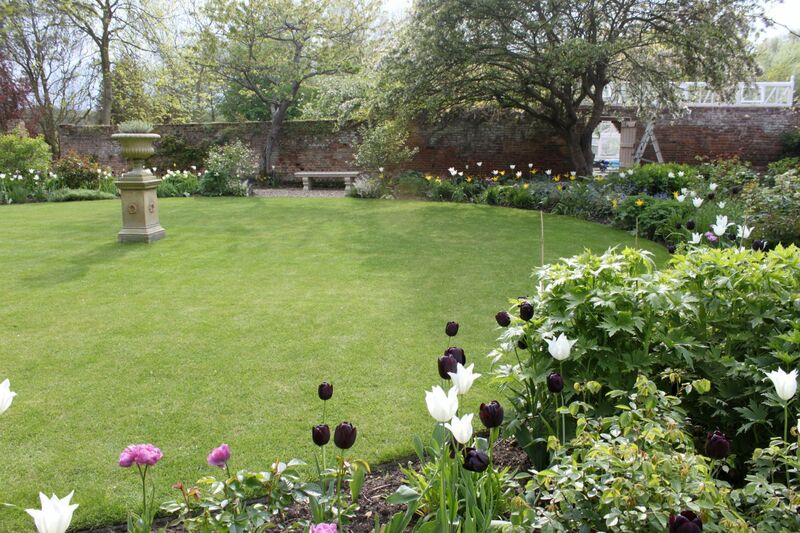 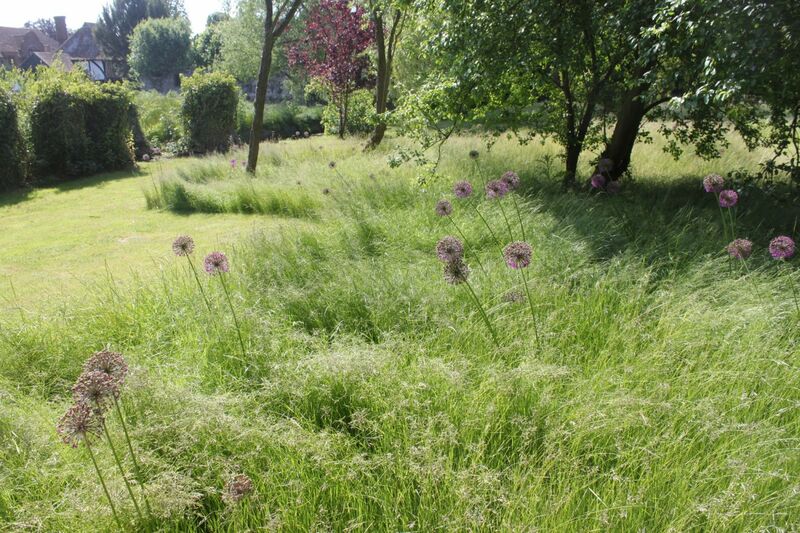 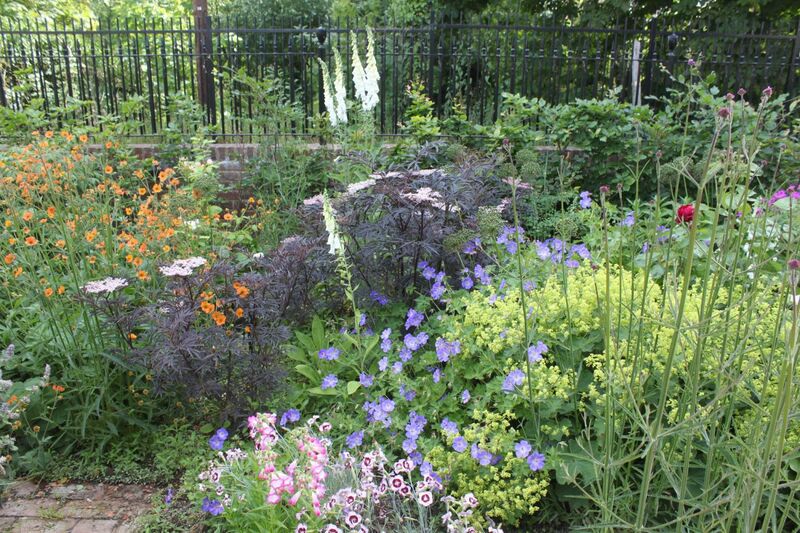 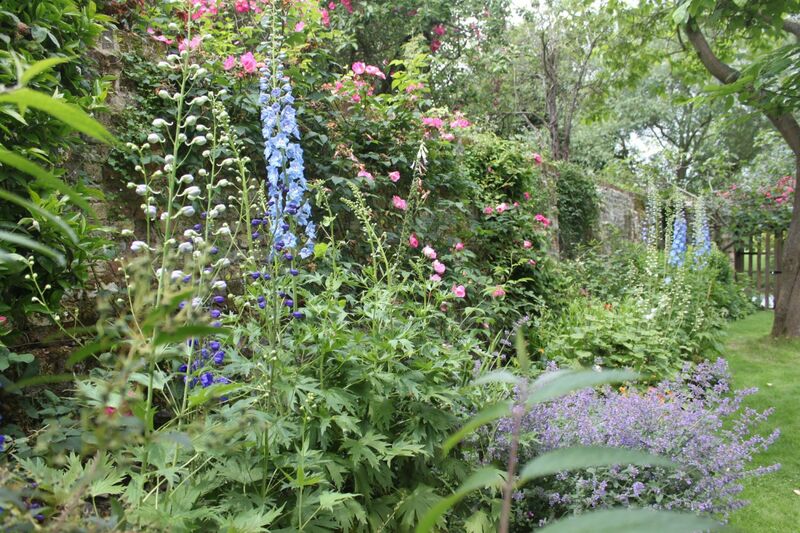 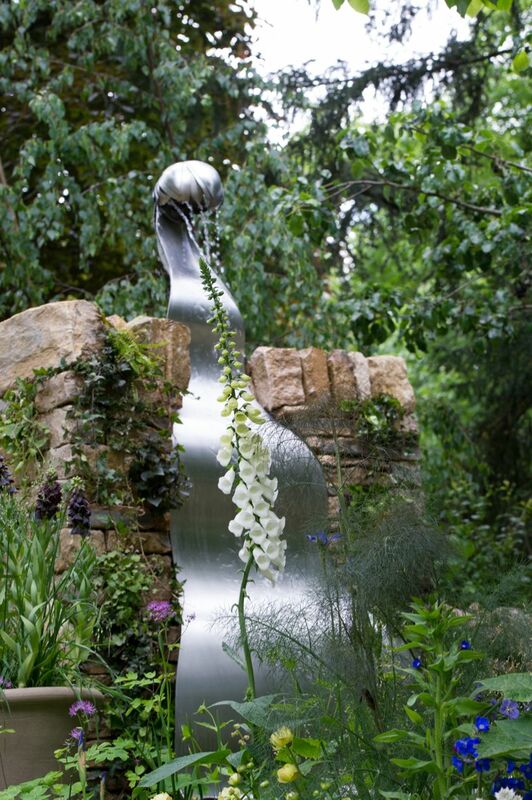 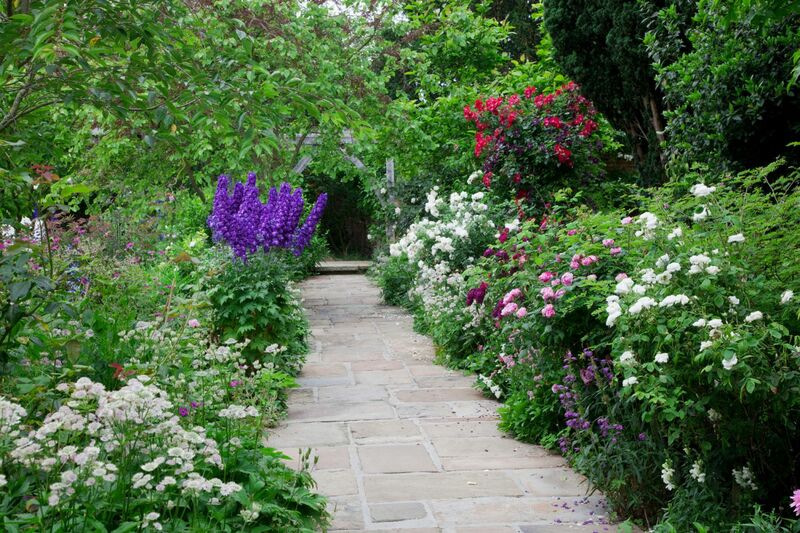 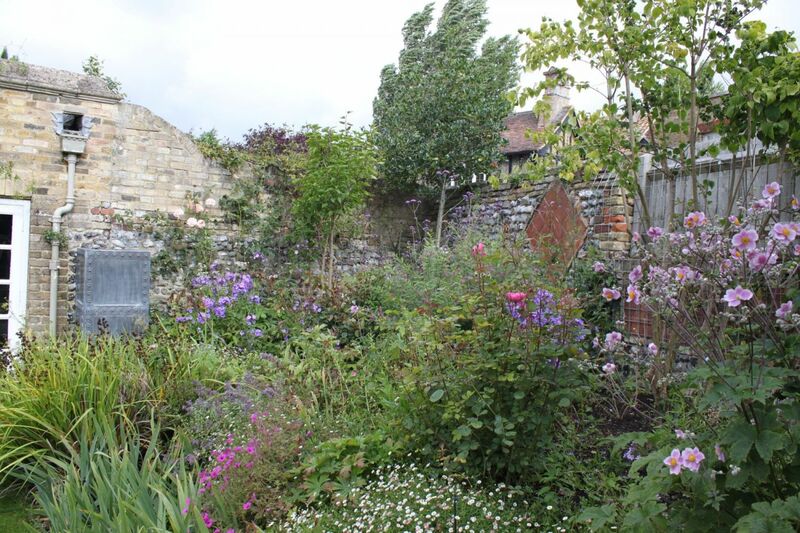 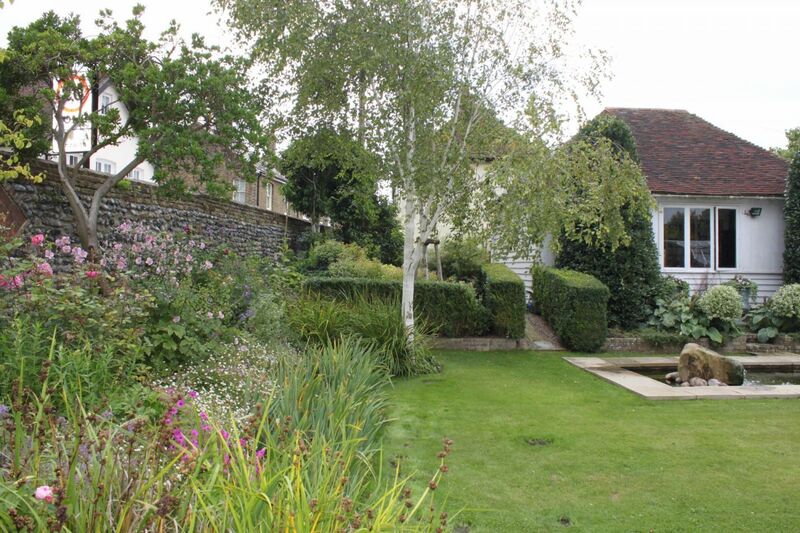 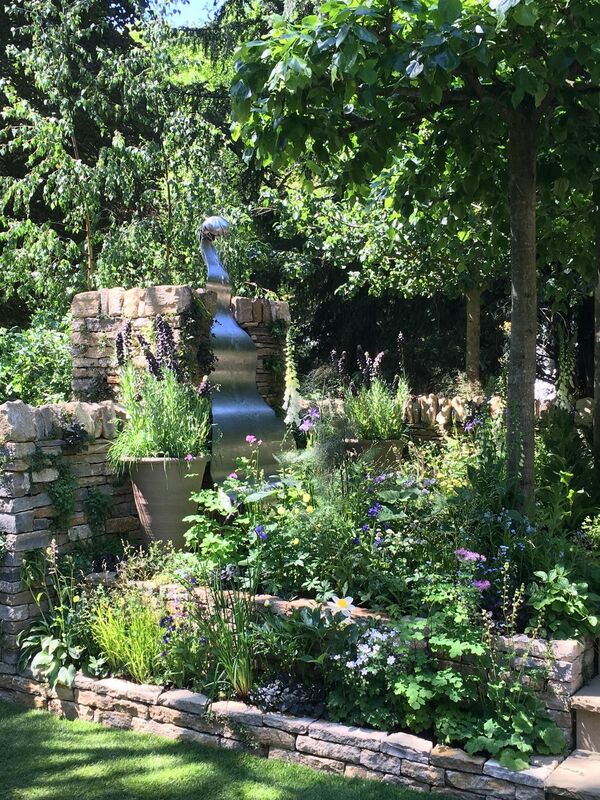 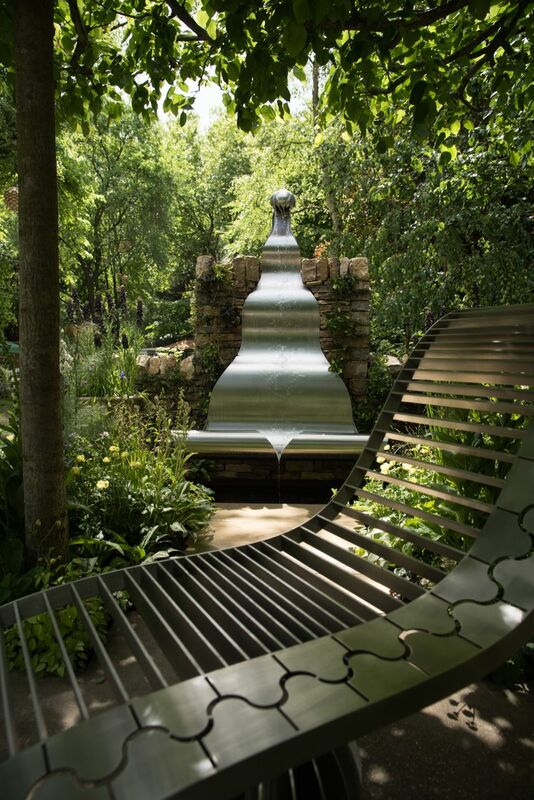 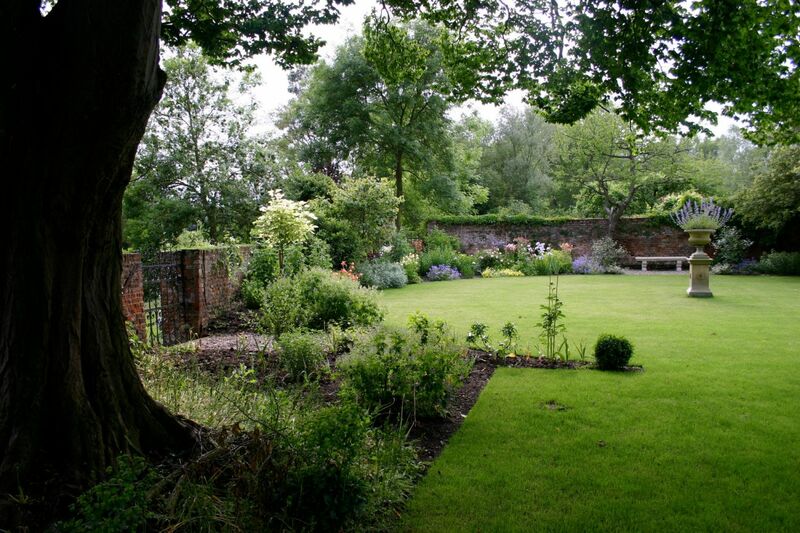 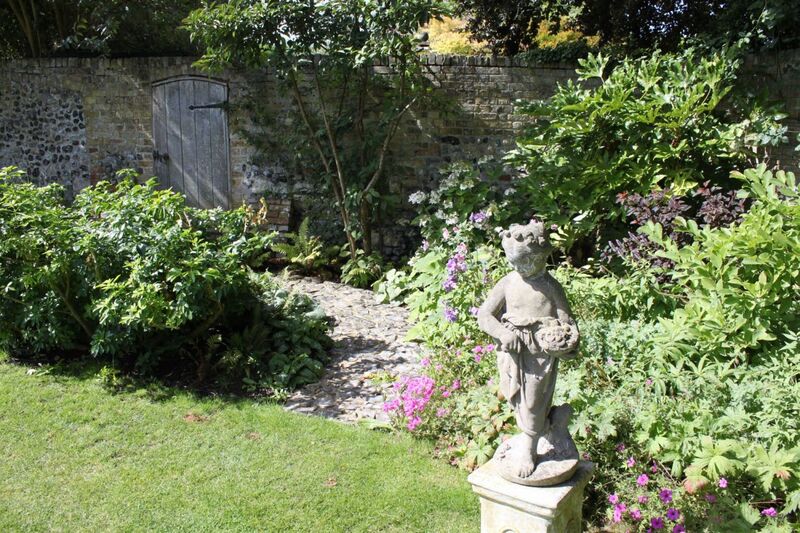 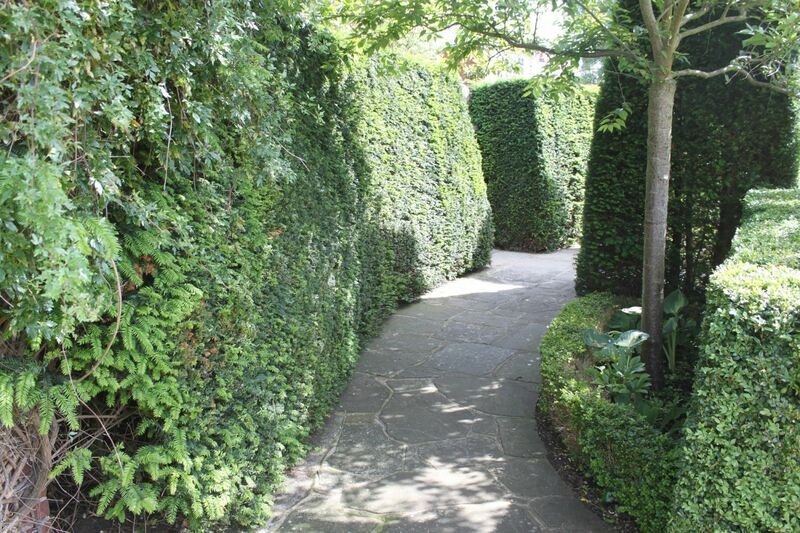 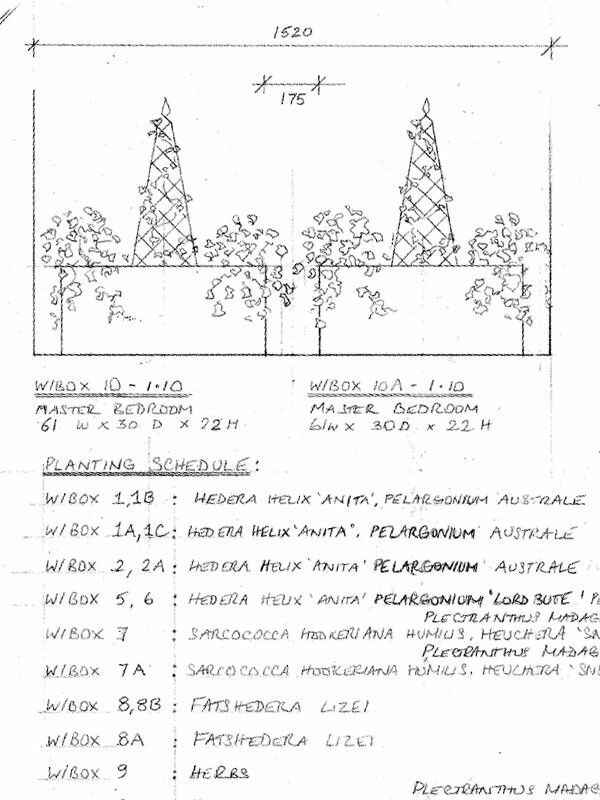 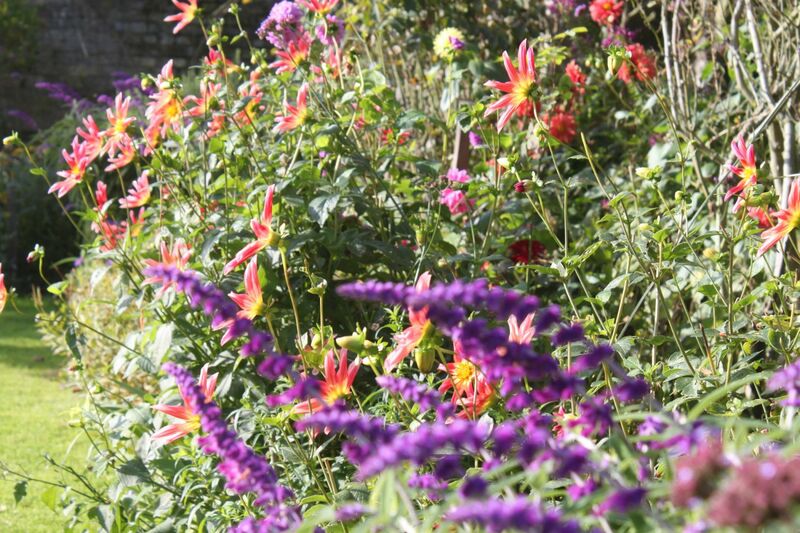 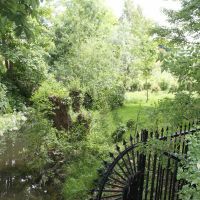 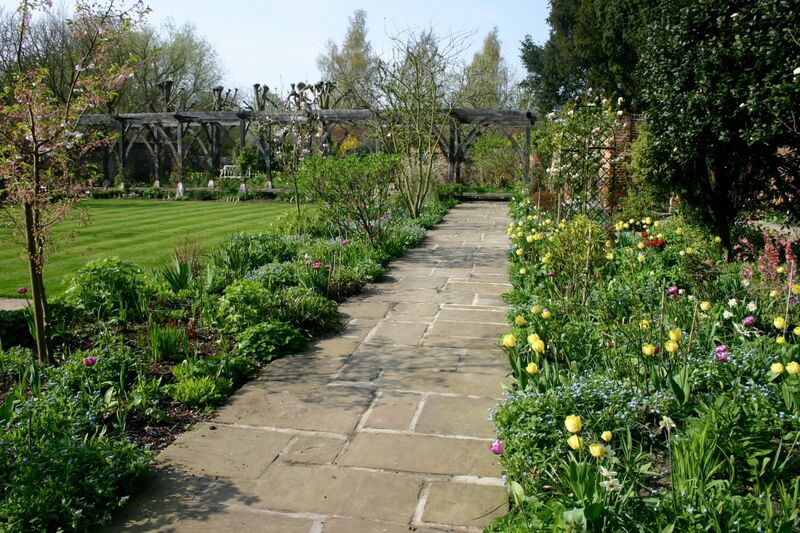 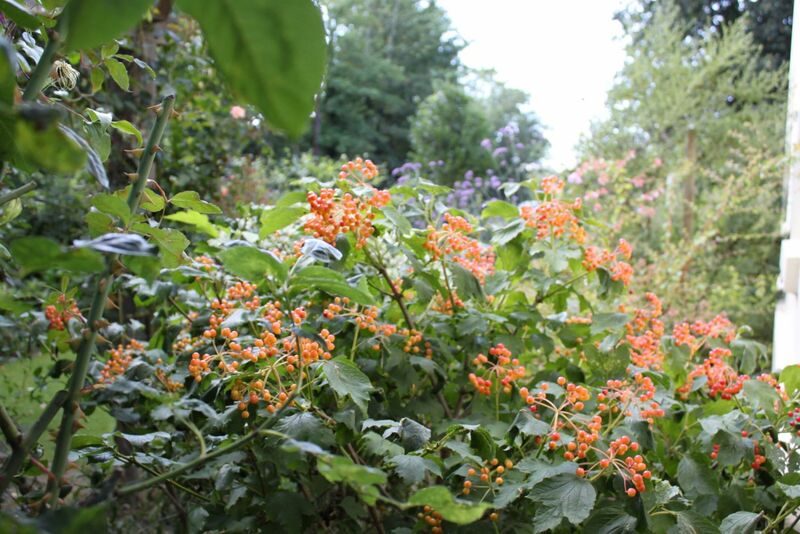 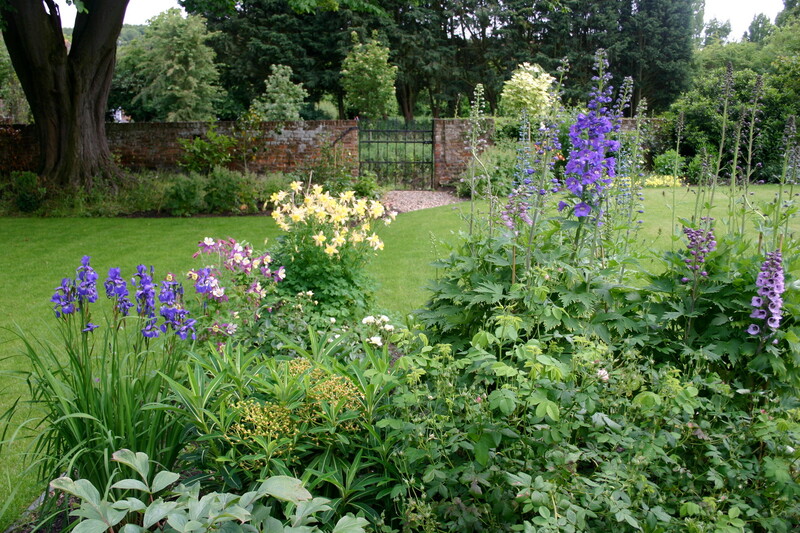 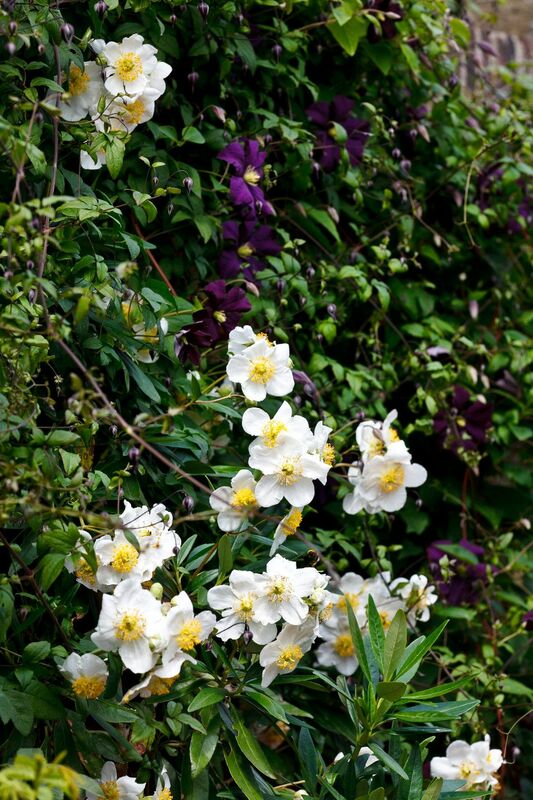 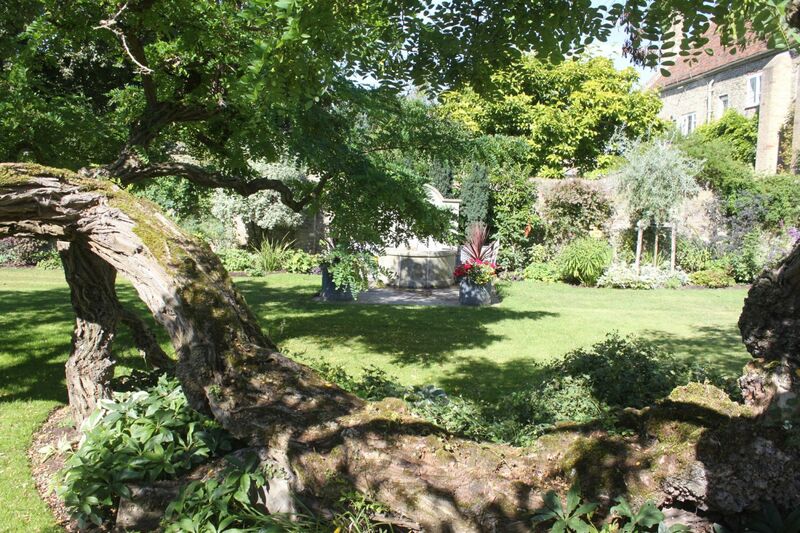 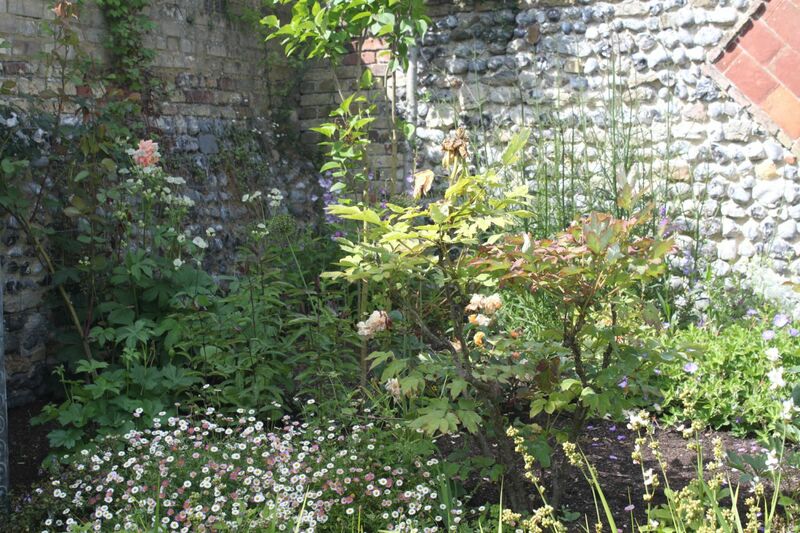 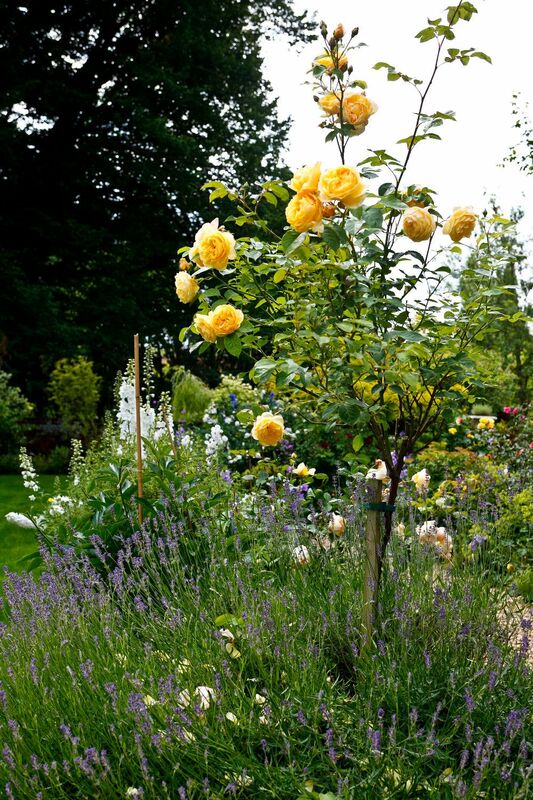 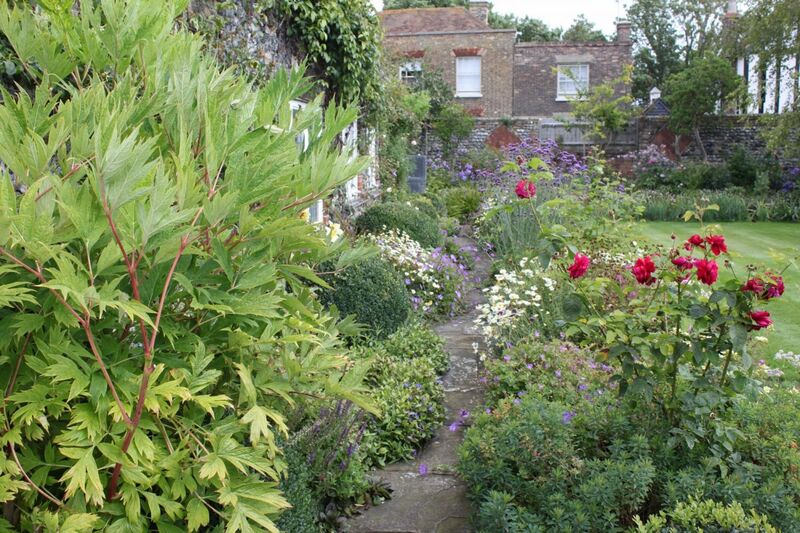 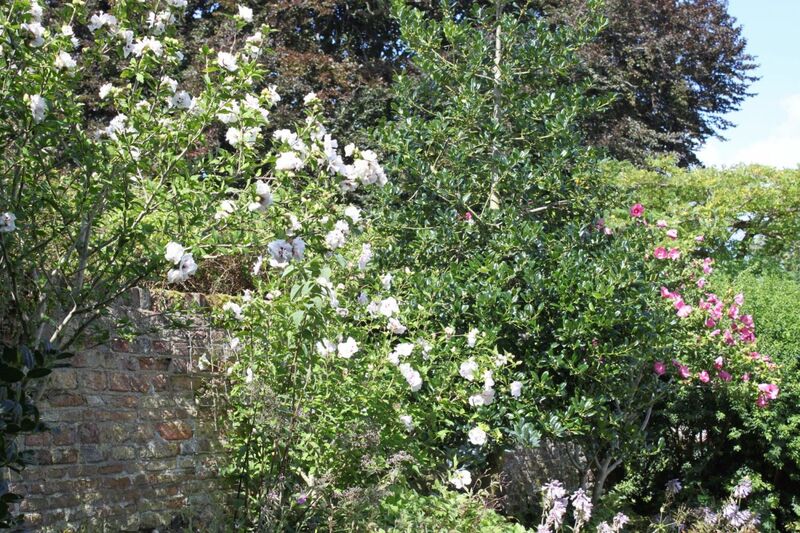 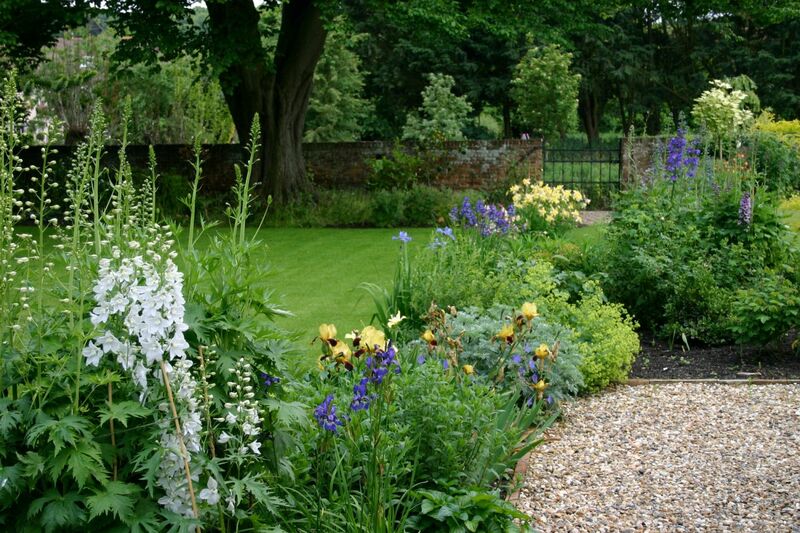 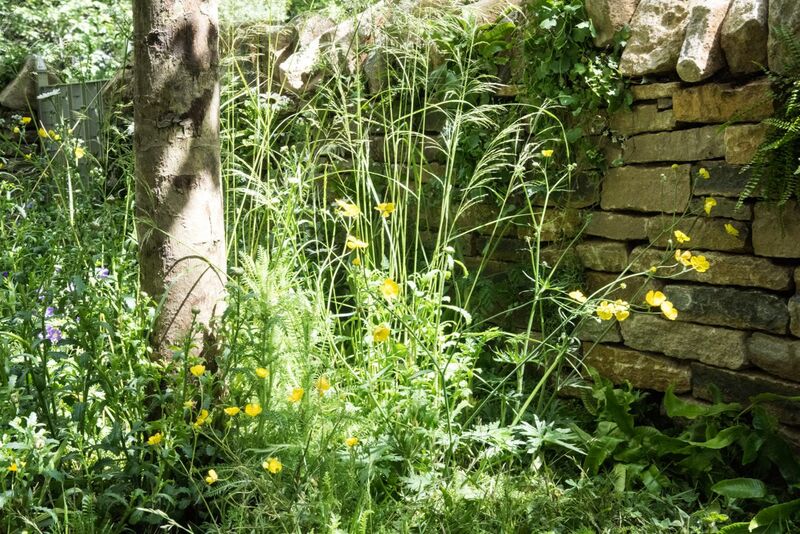 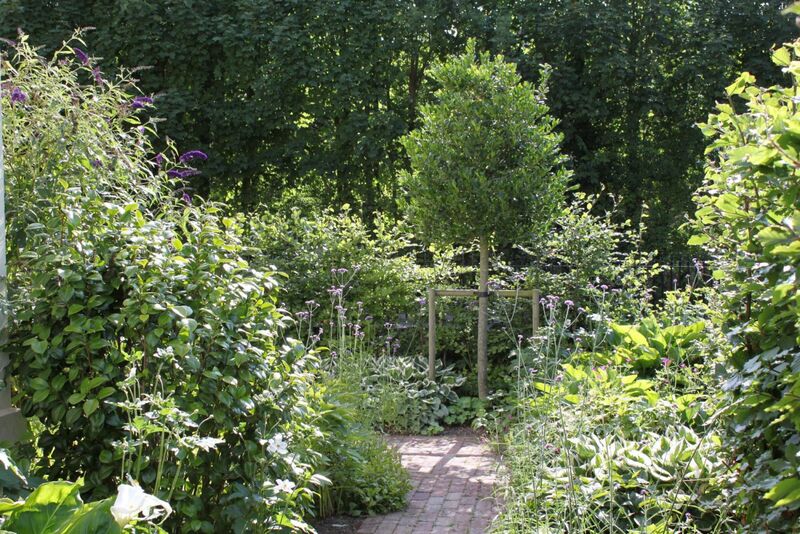 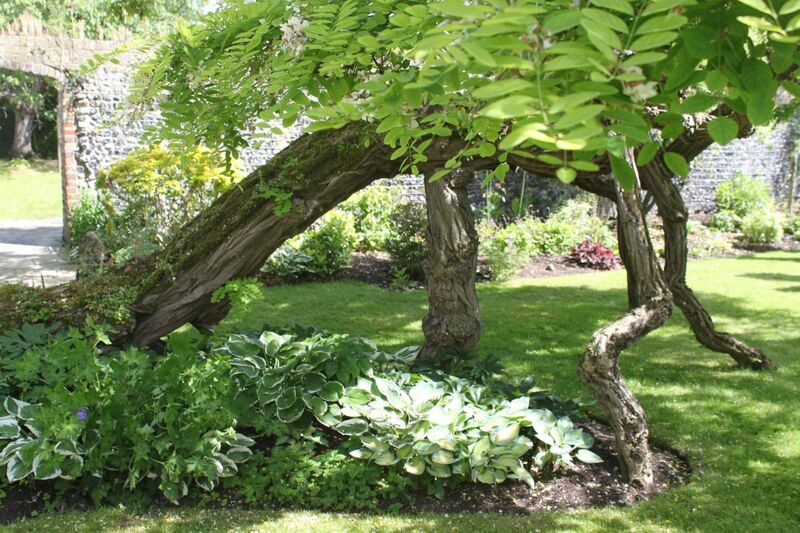 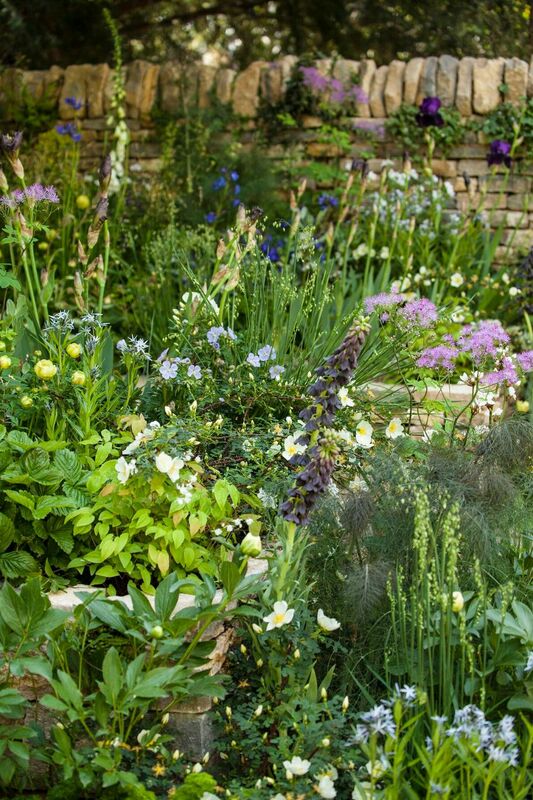 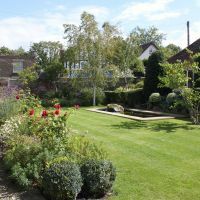 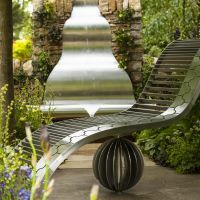 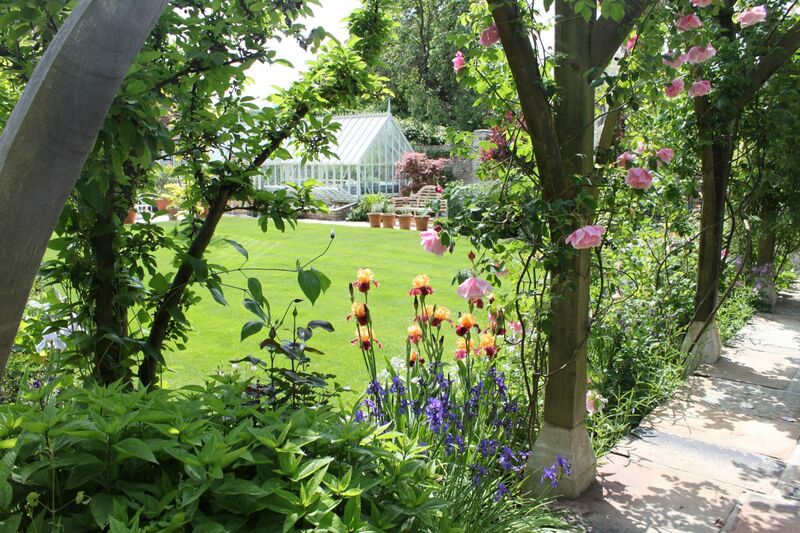 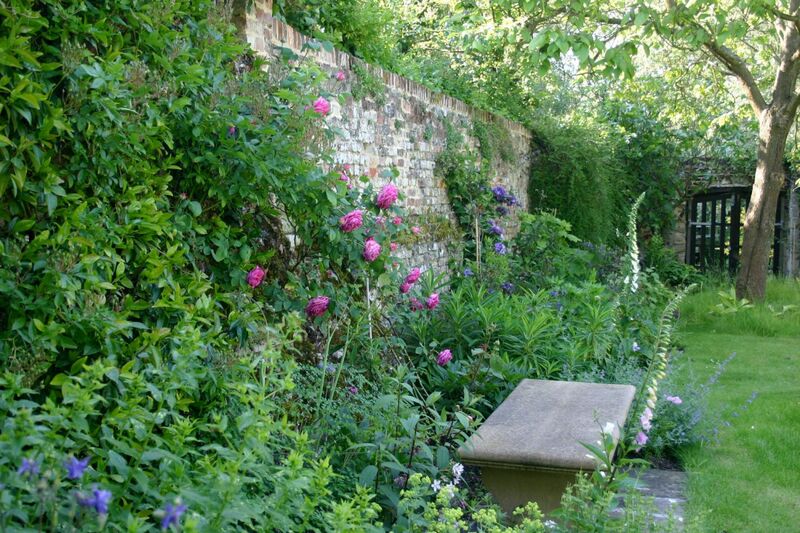 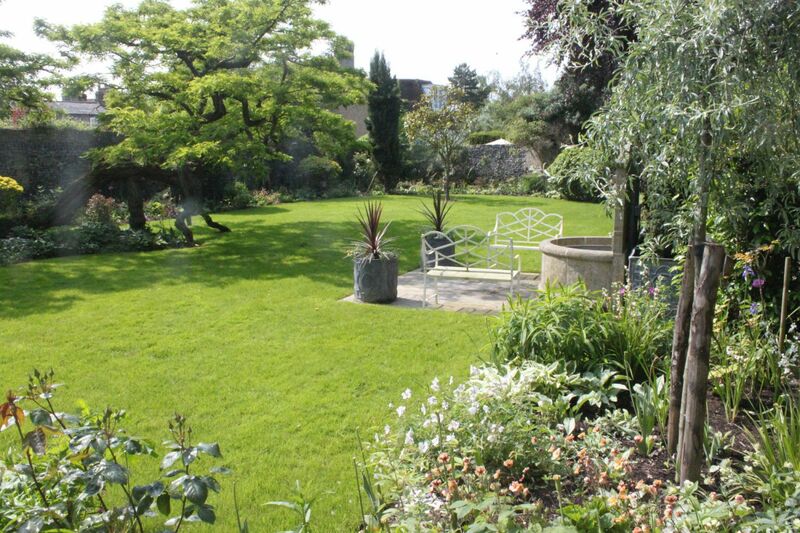 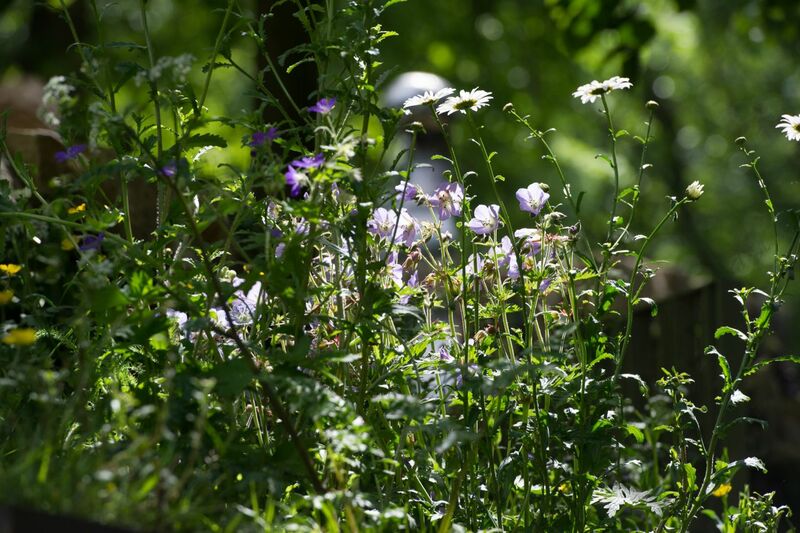 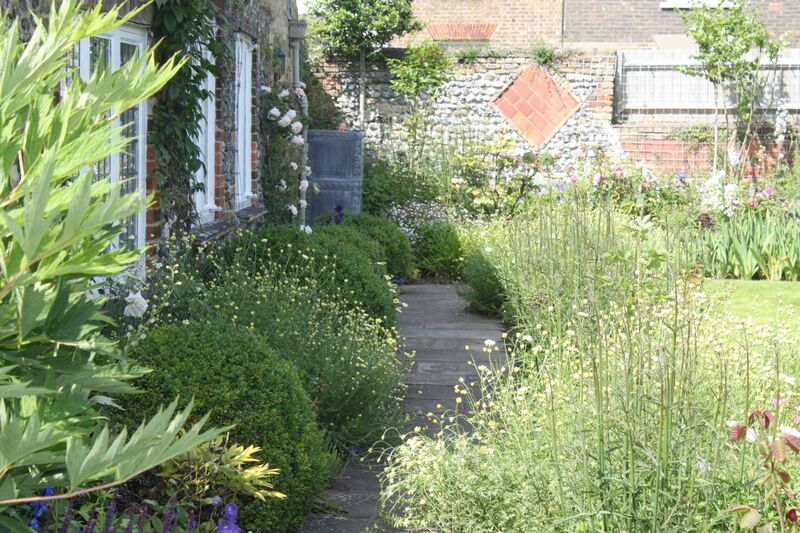 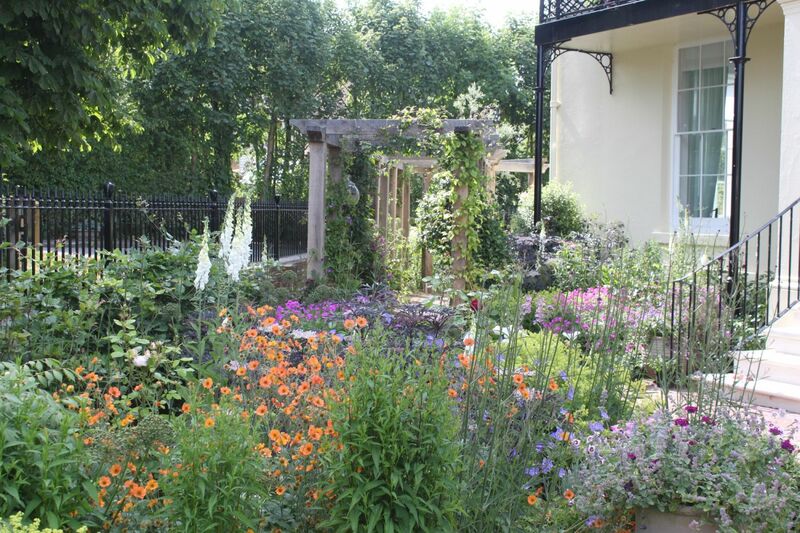 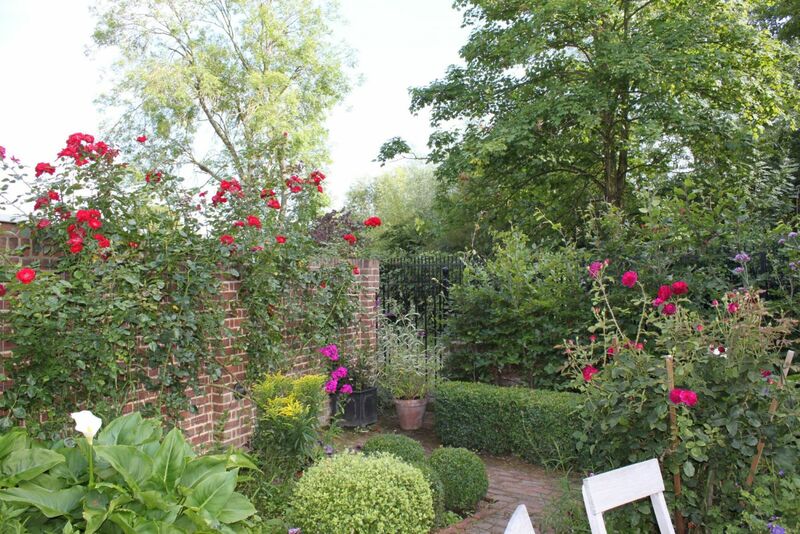 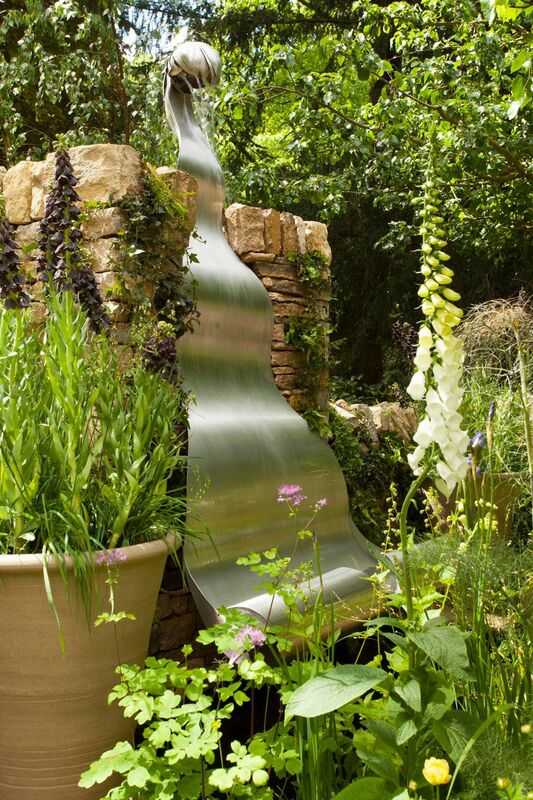 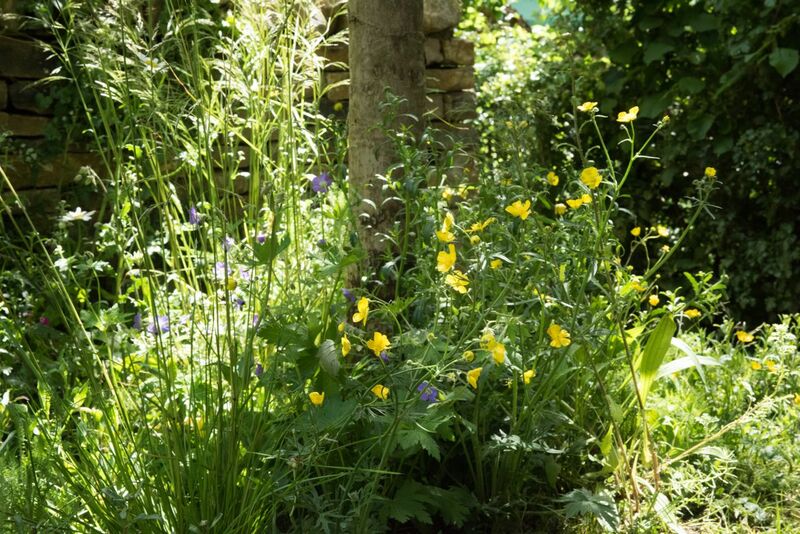 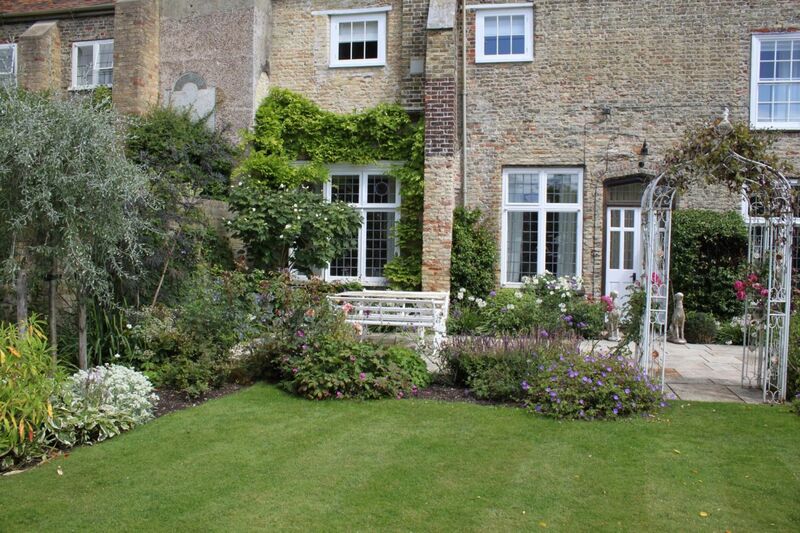 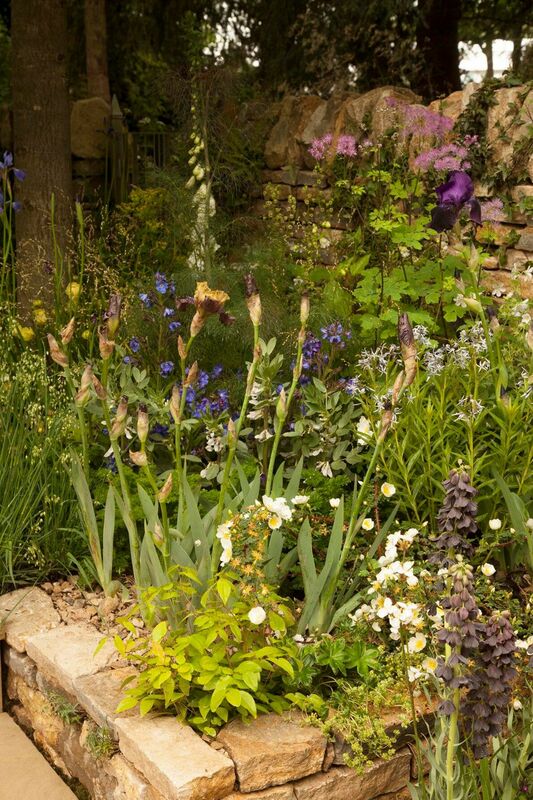 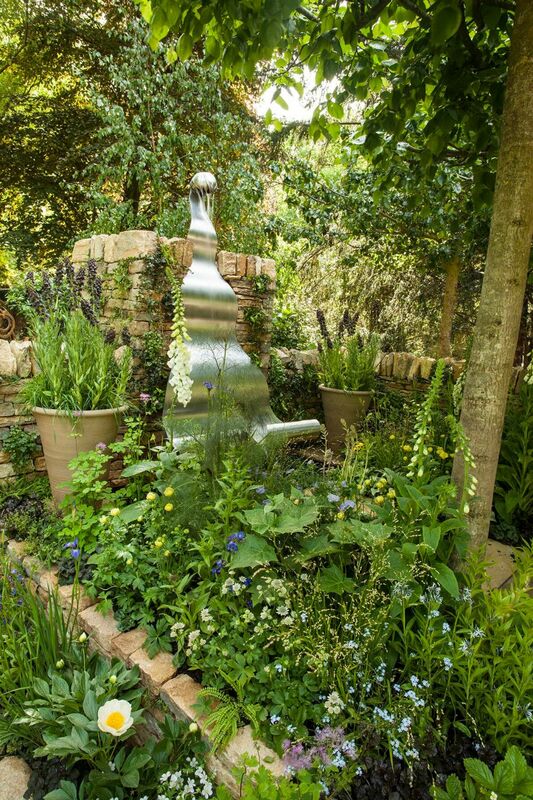 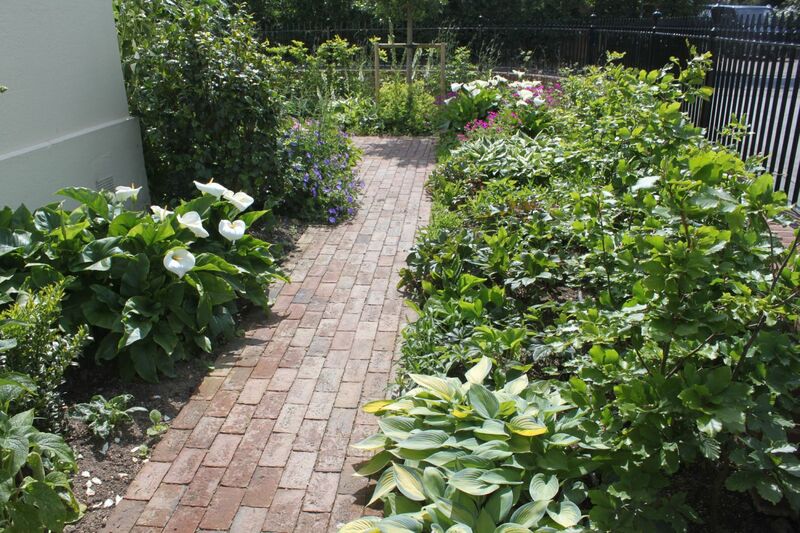 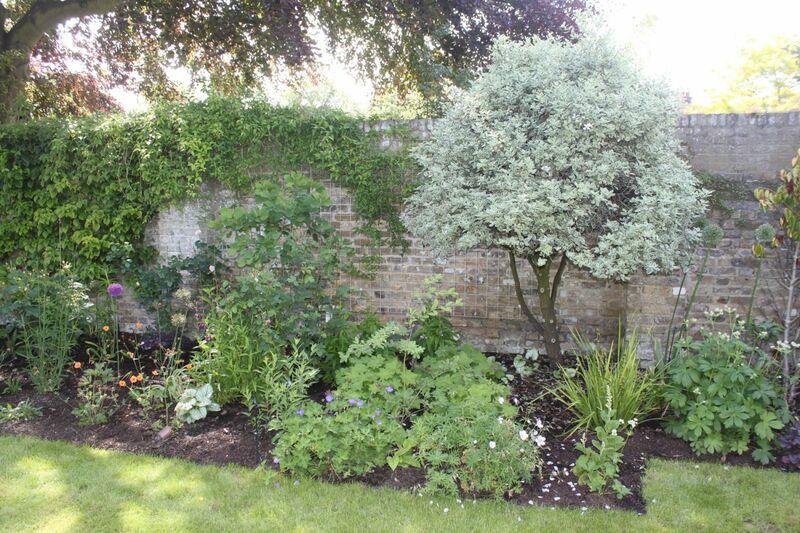 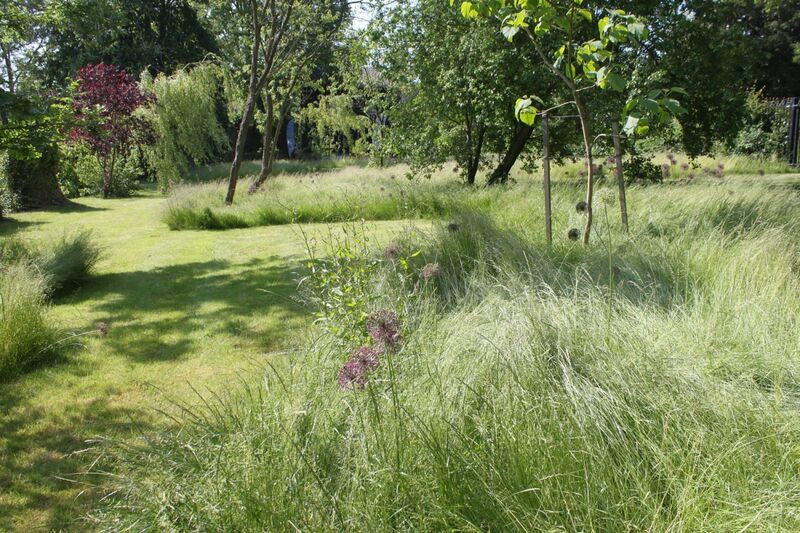 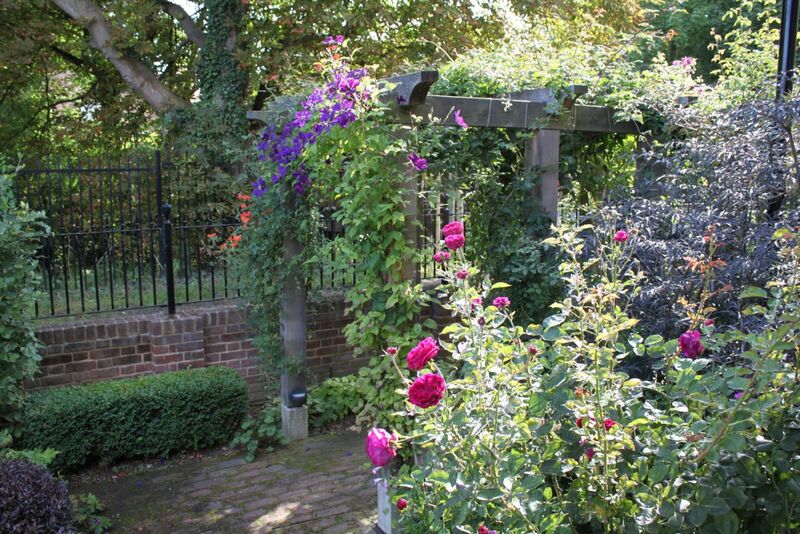 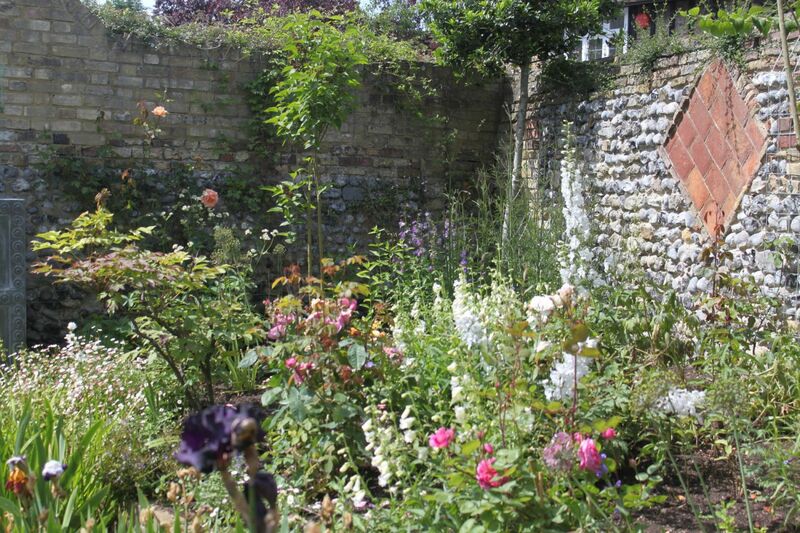 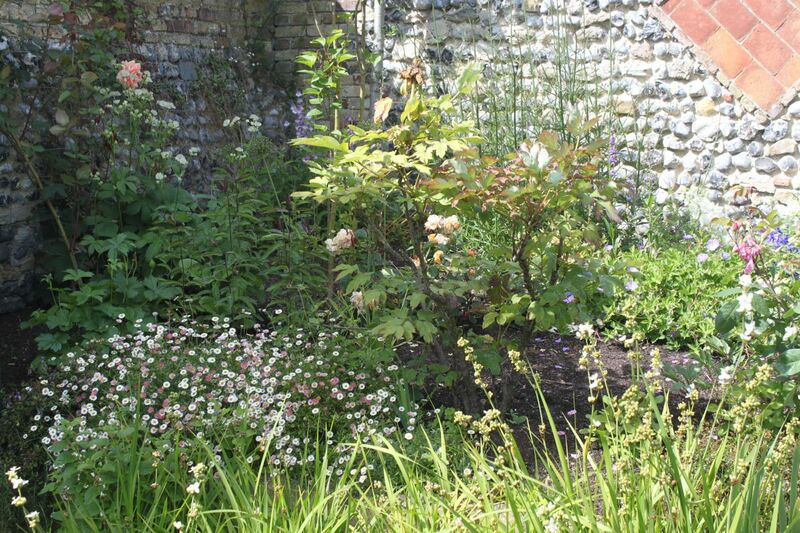 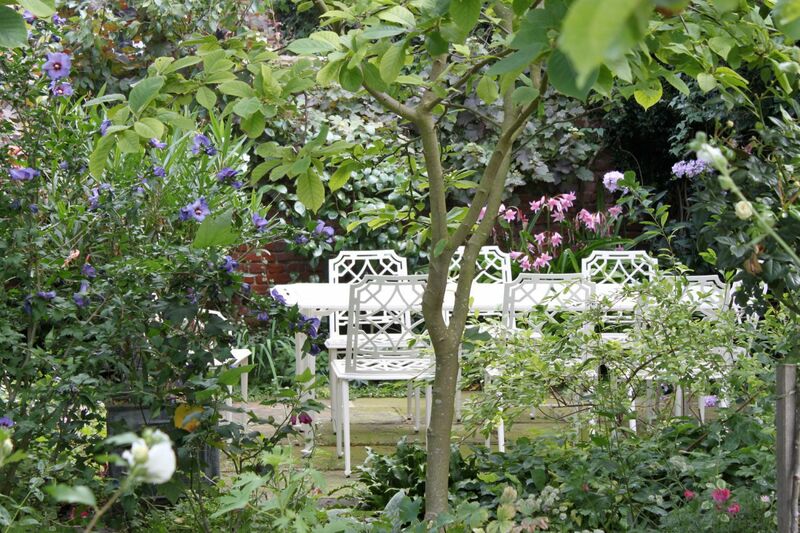 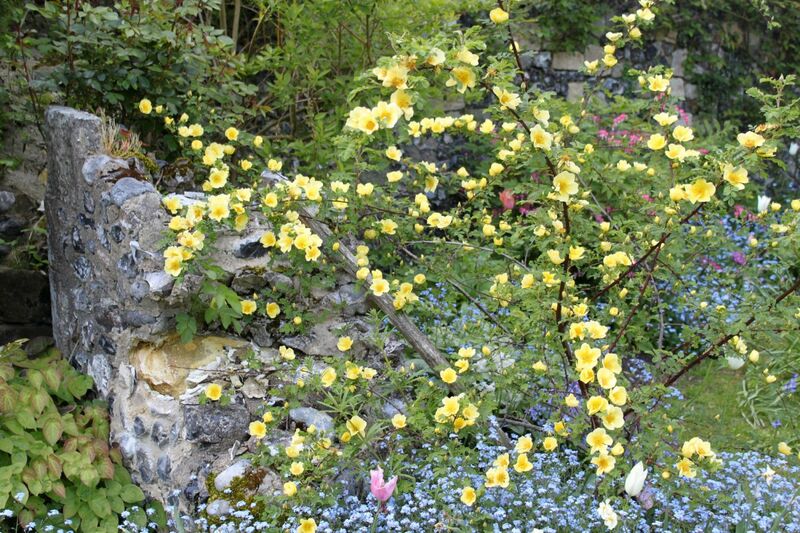 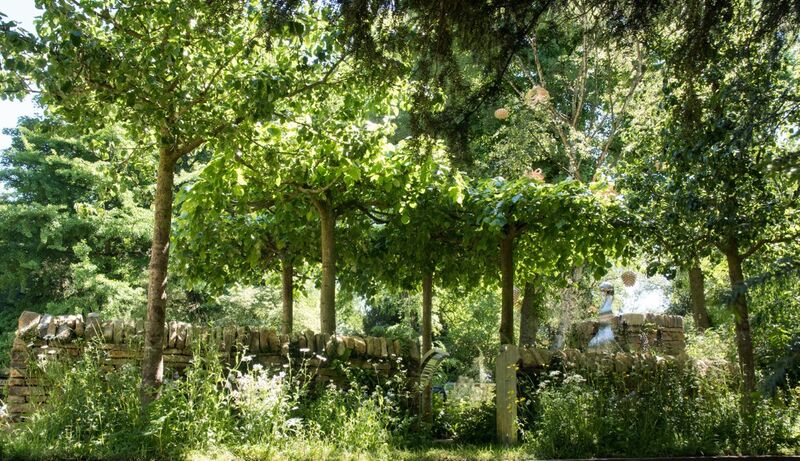 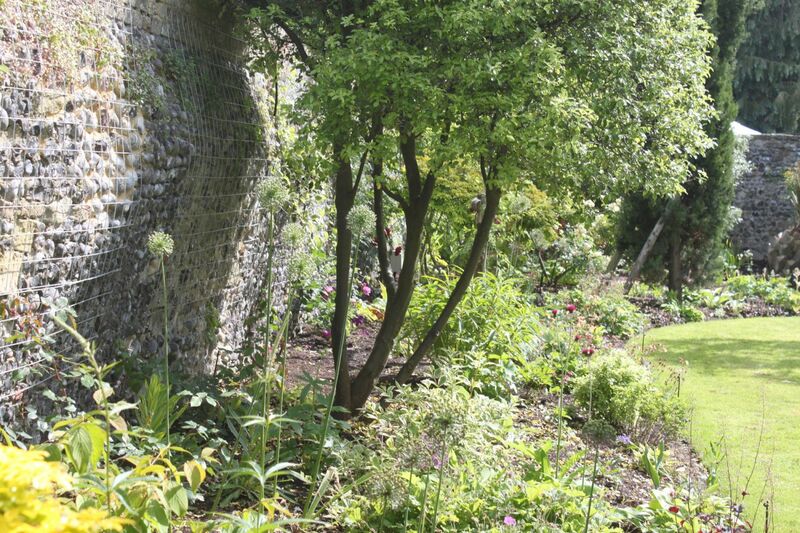 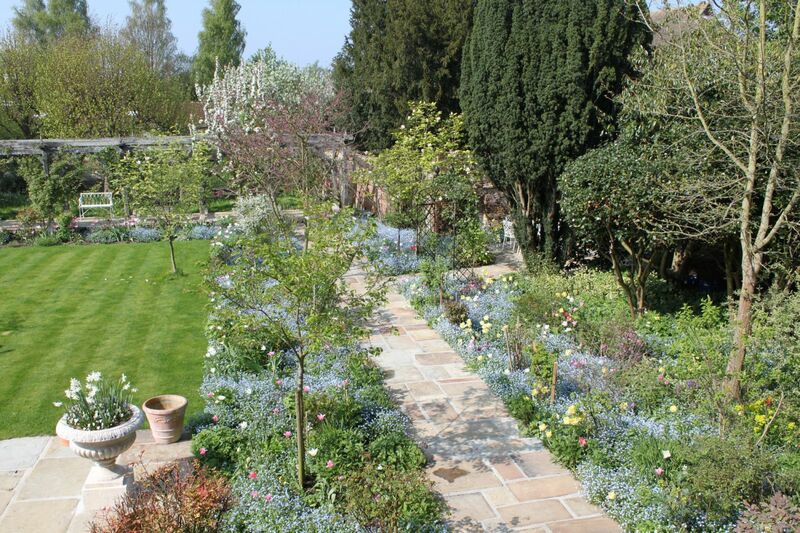 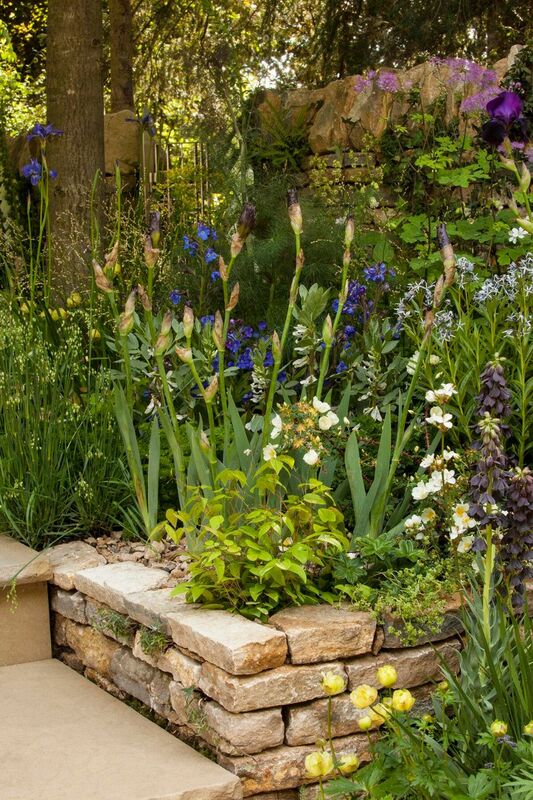 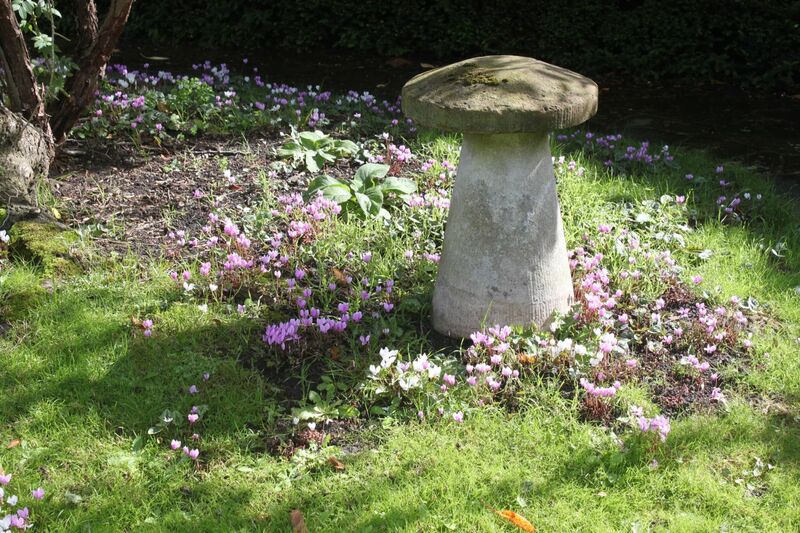 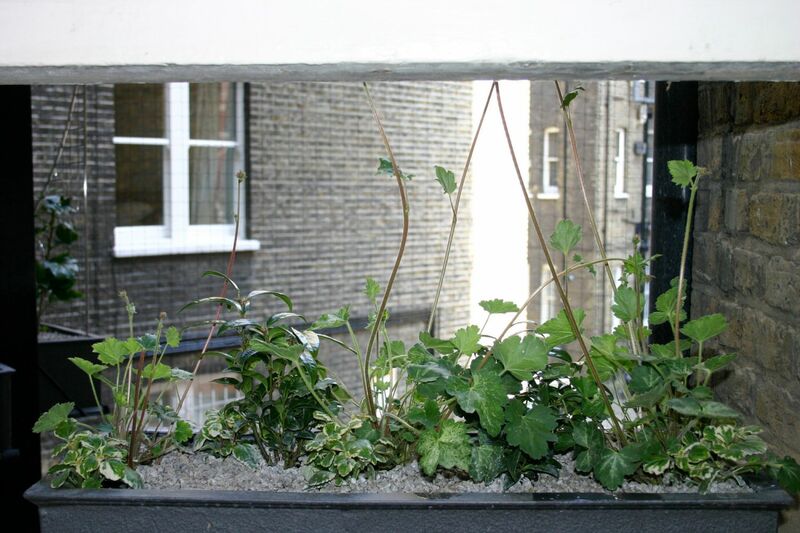 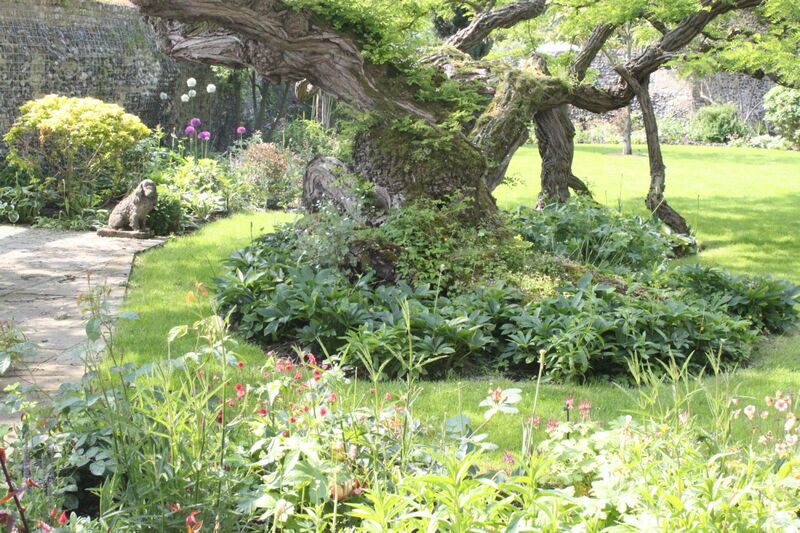 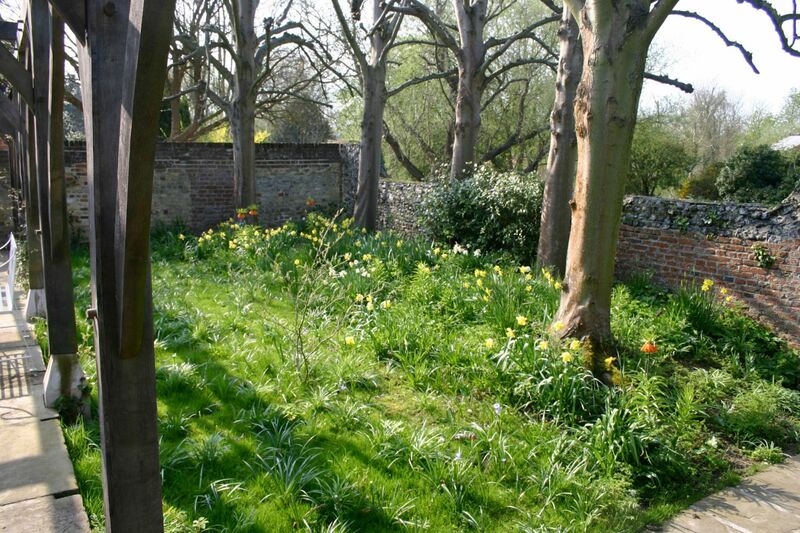 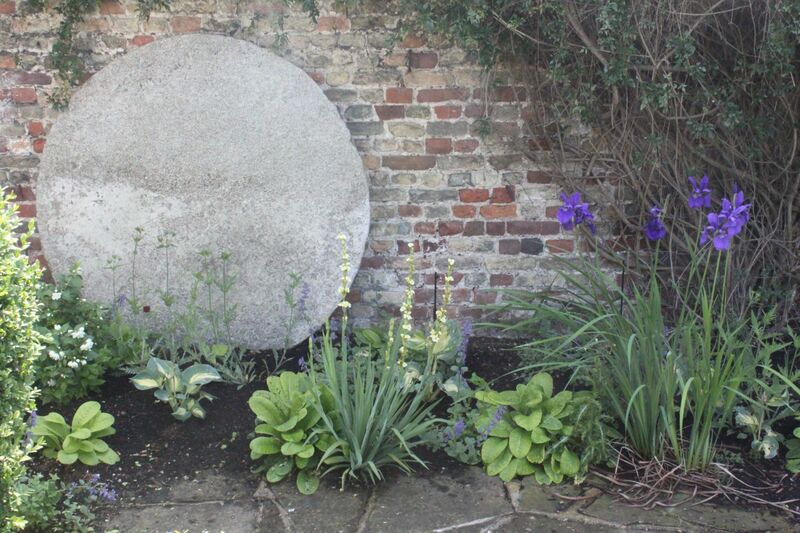 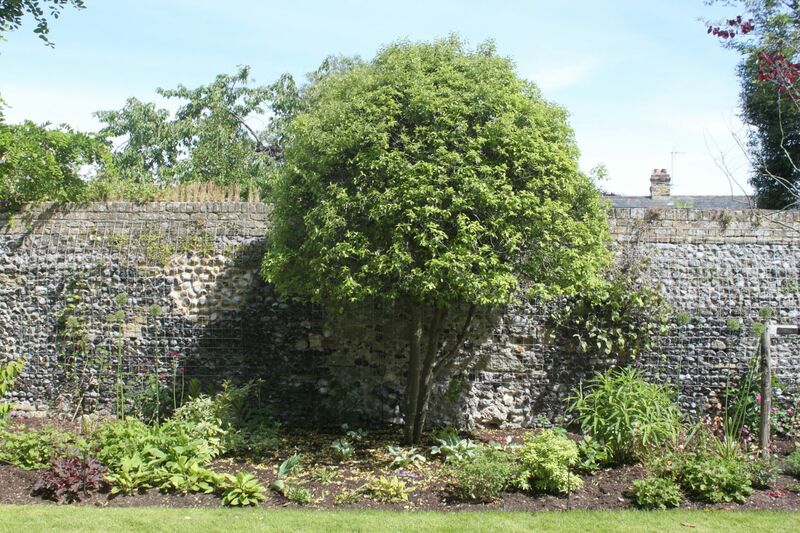 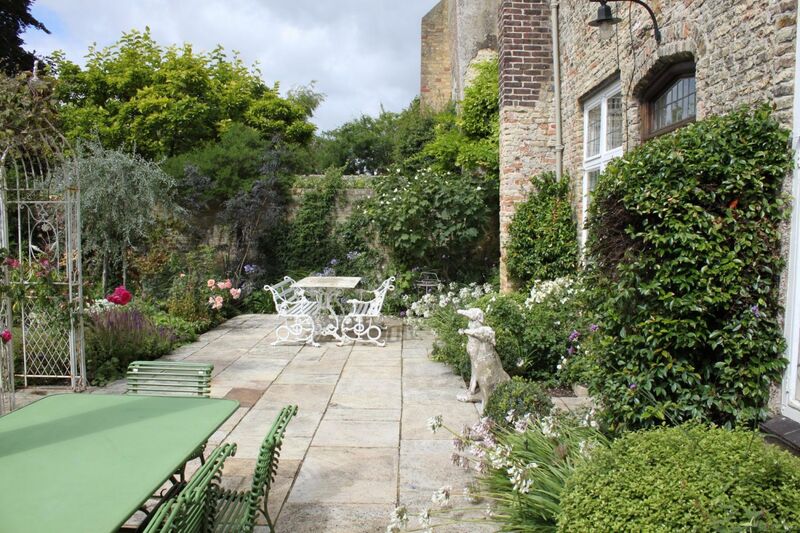 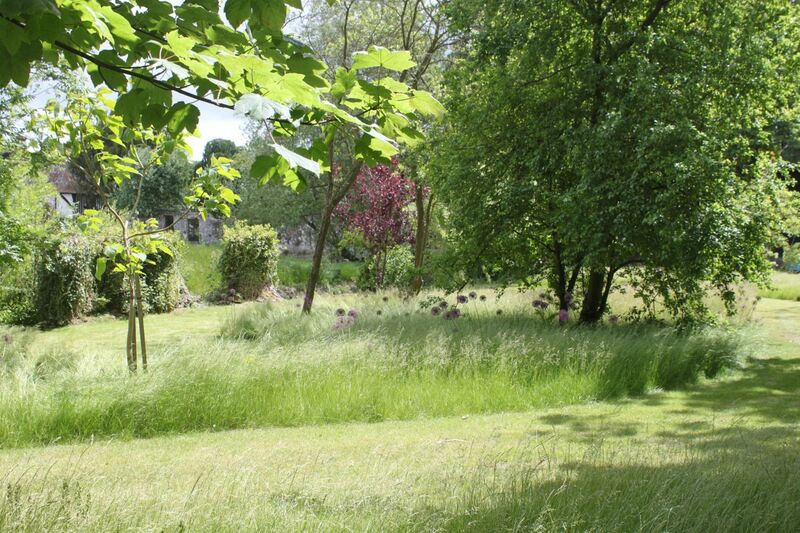 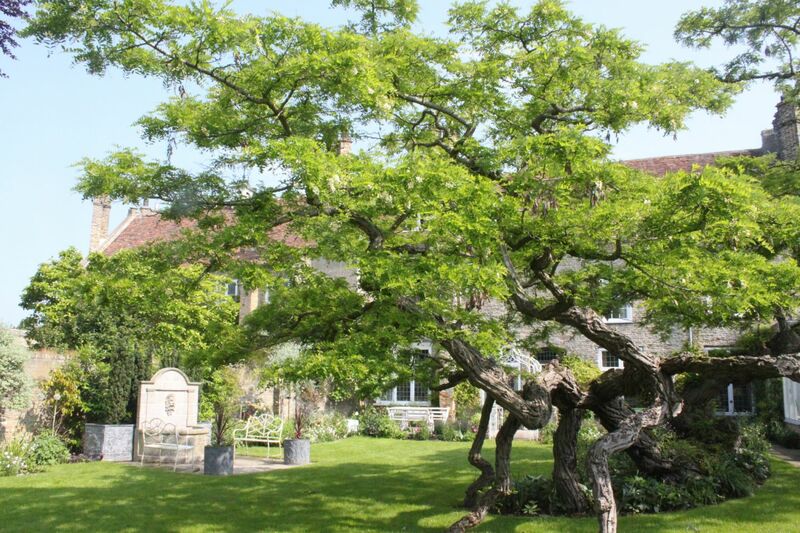 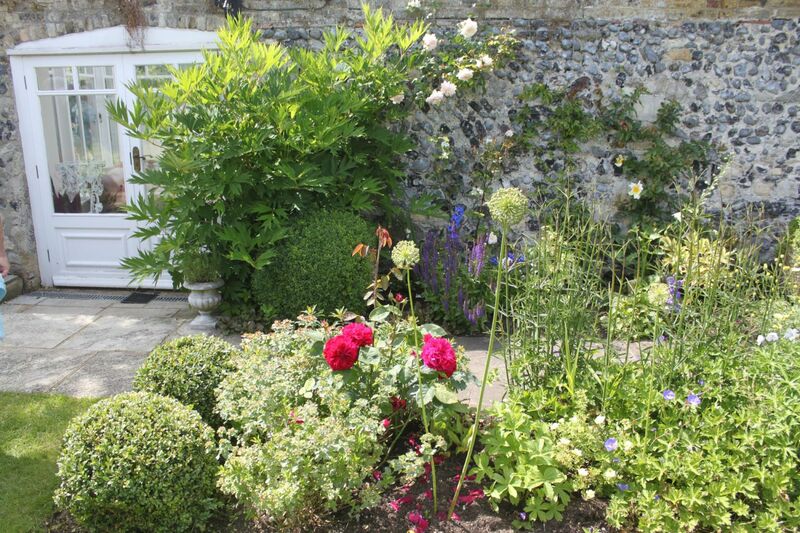 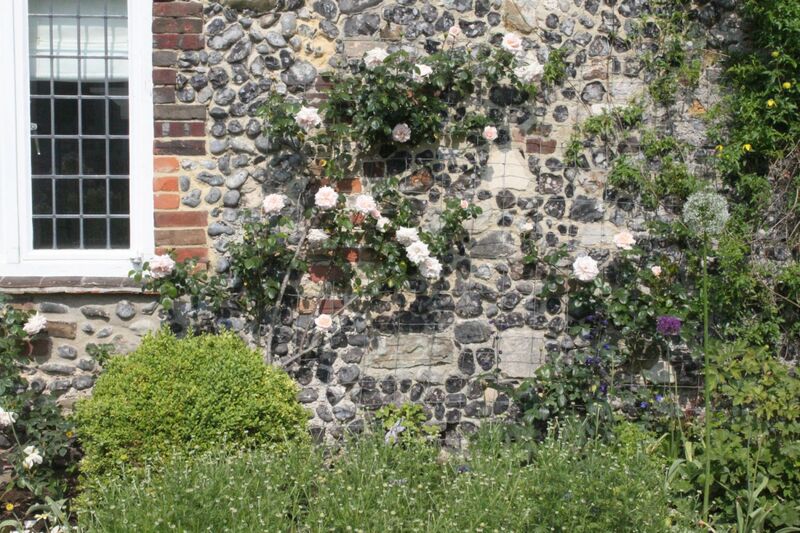 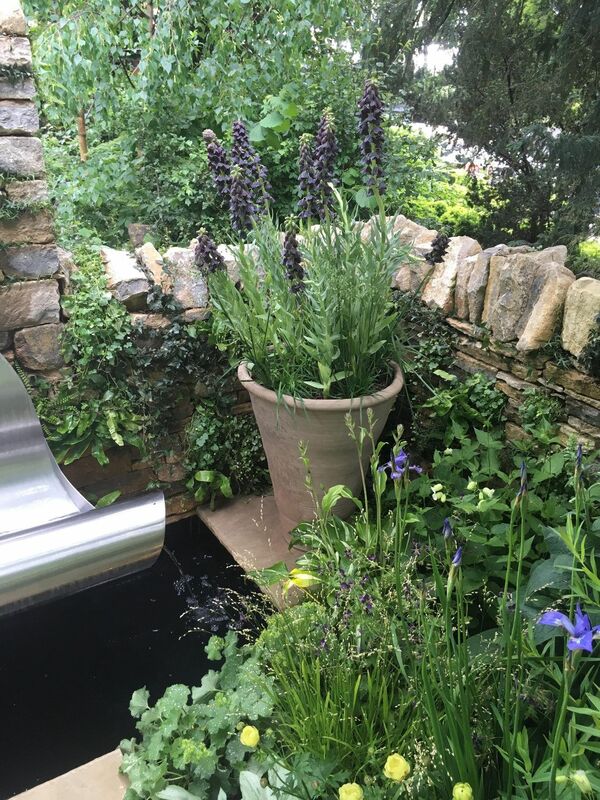 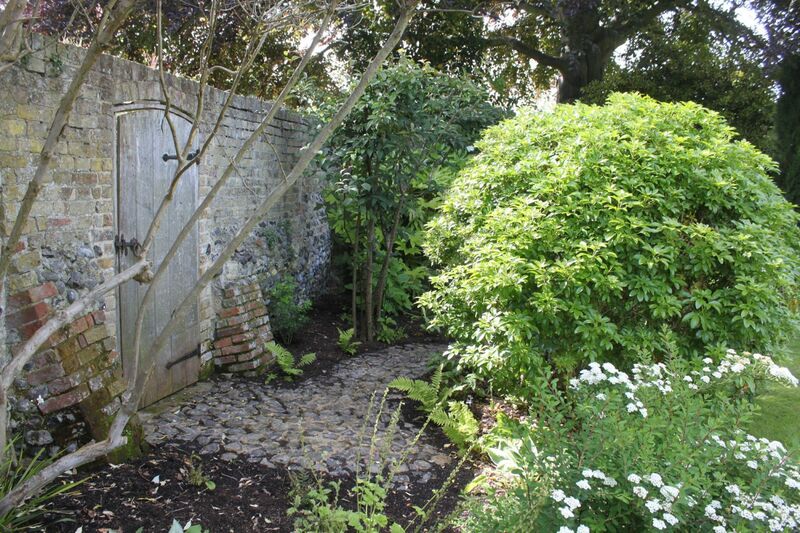 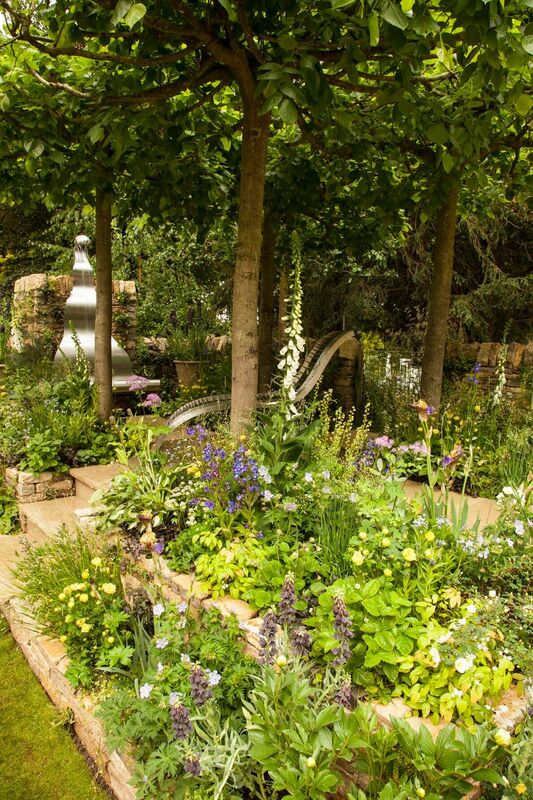 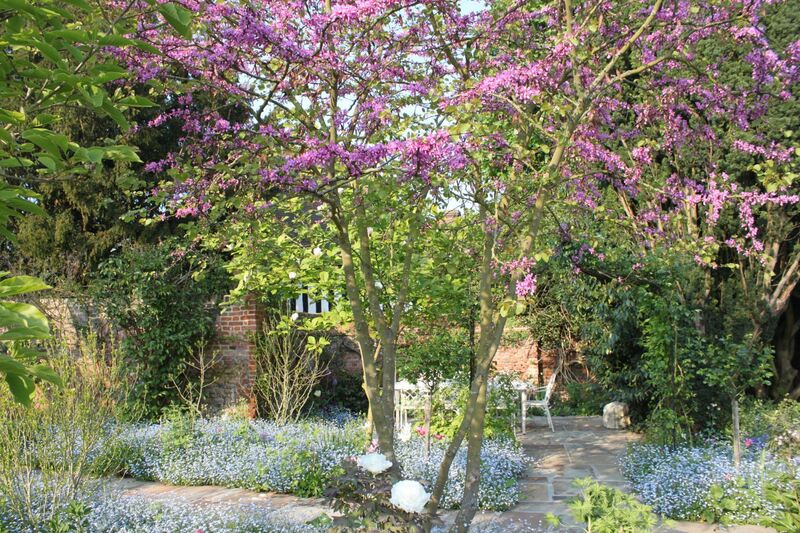 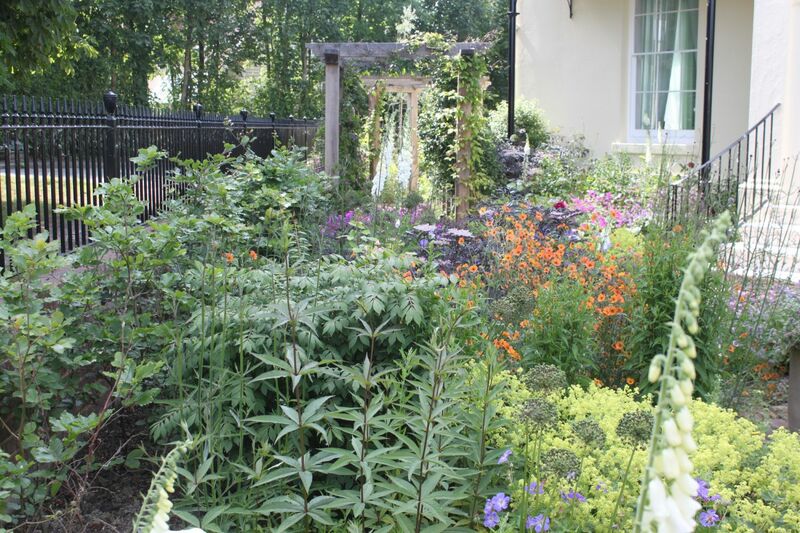 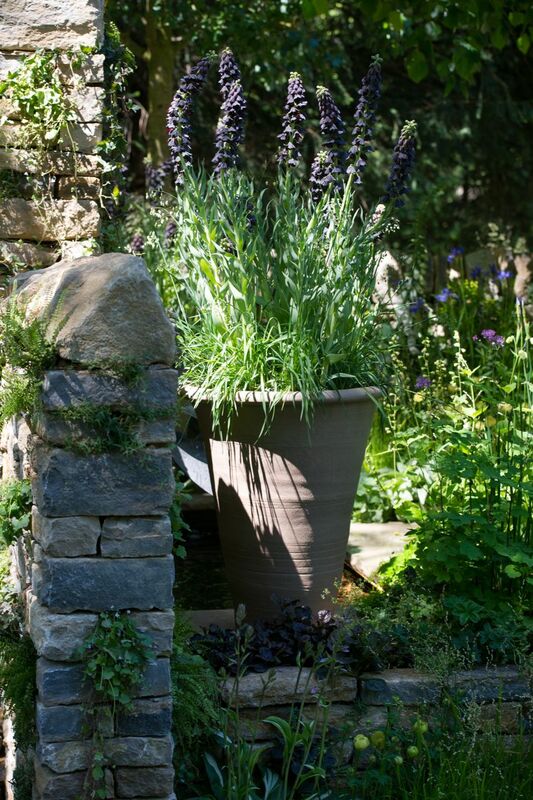 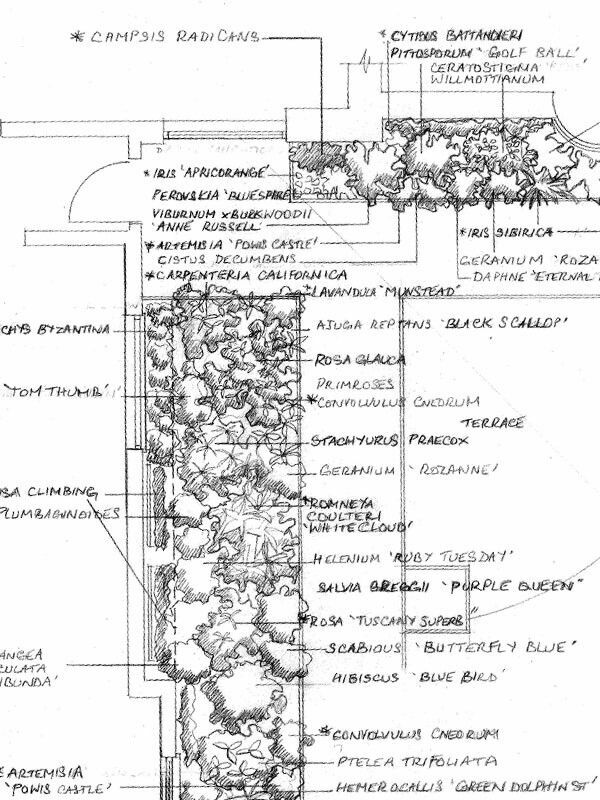 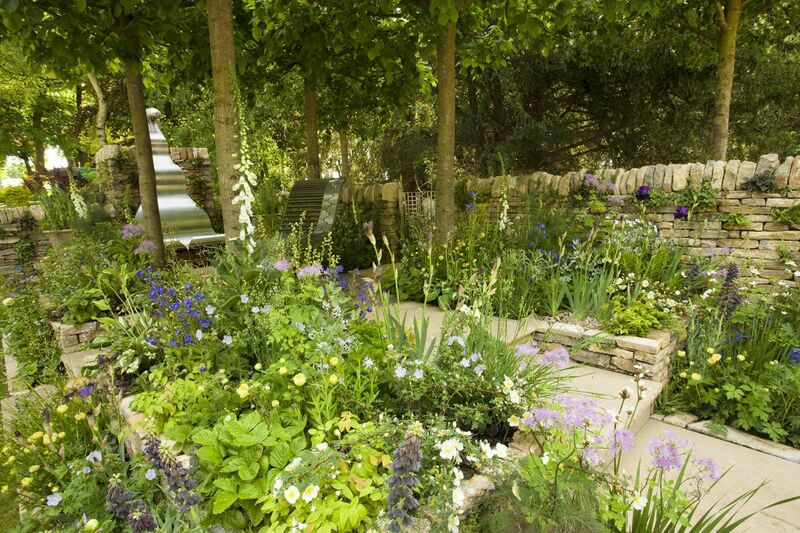 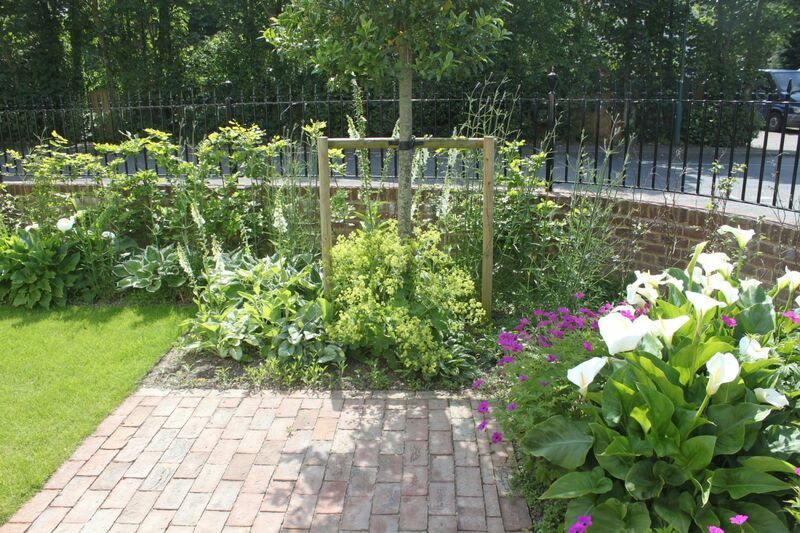 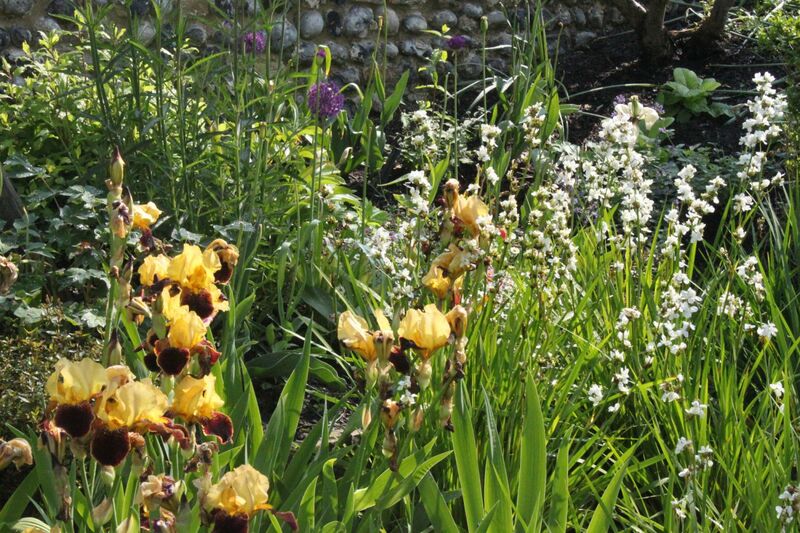 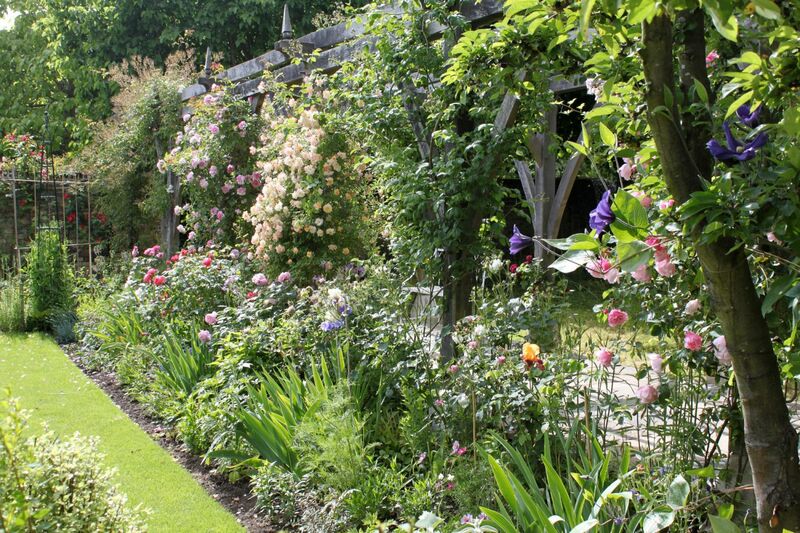 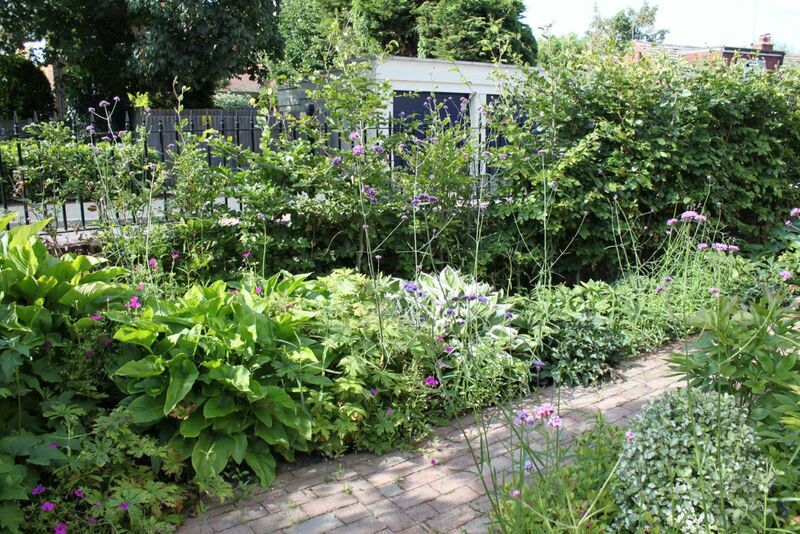 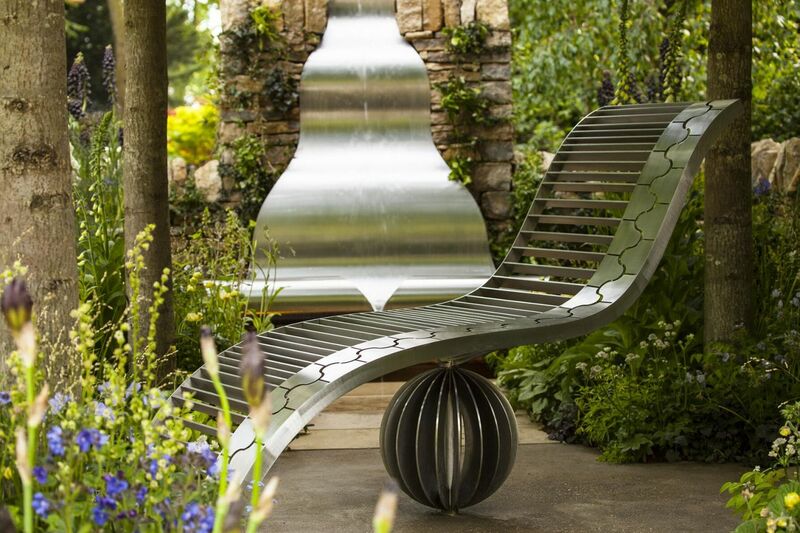 Fiona Cadwallader's garden designs are based on expert plantsmanship, acquired through study and practical experience. 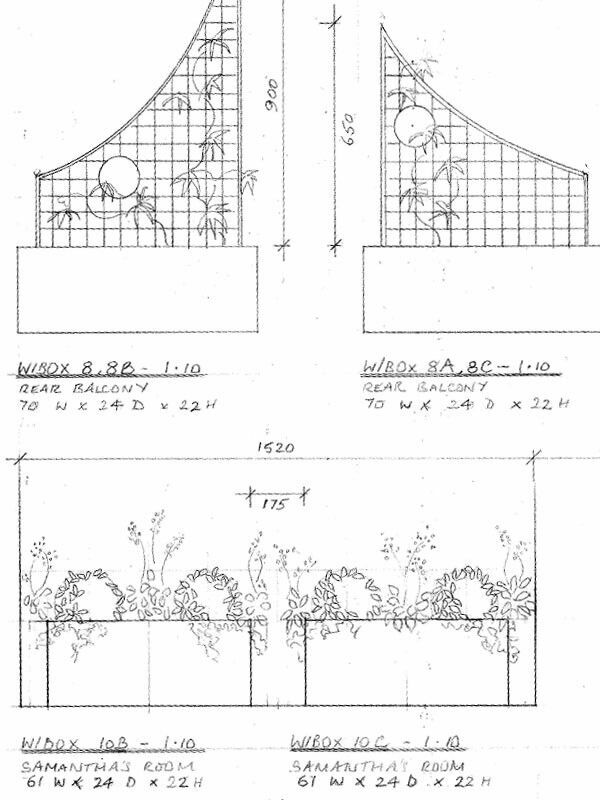 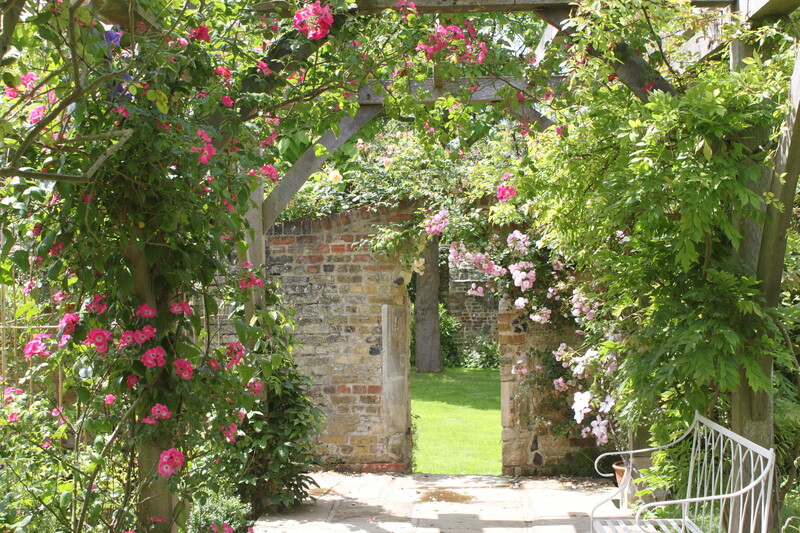 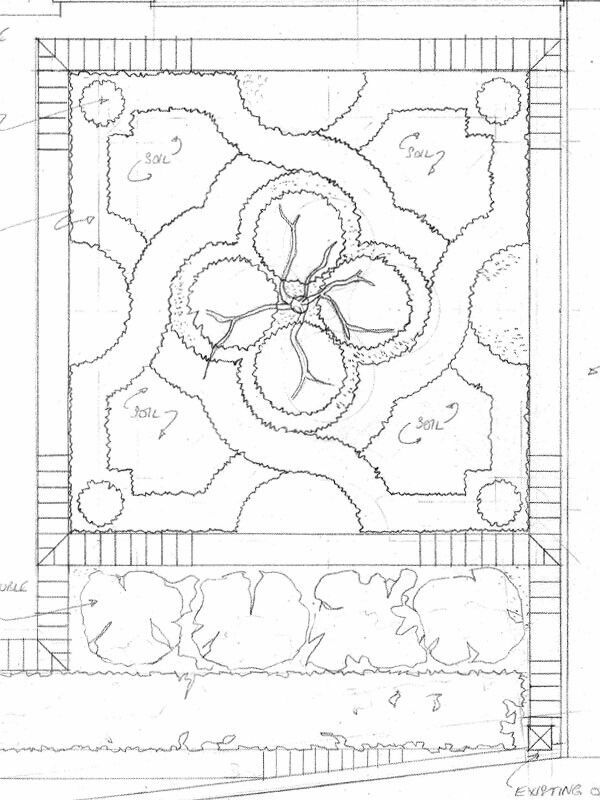 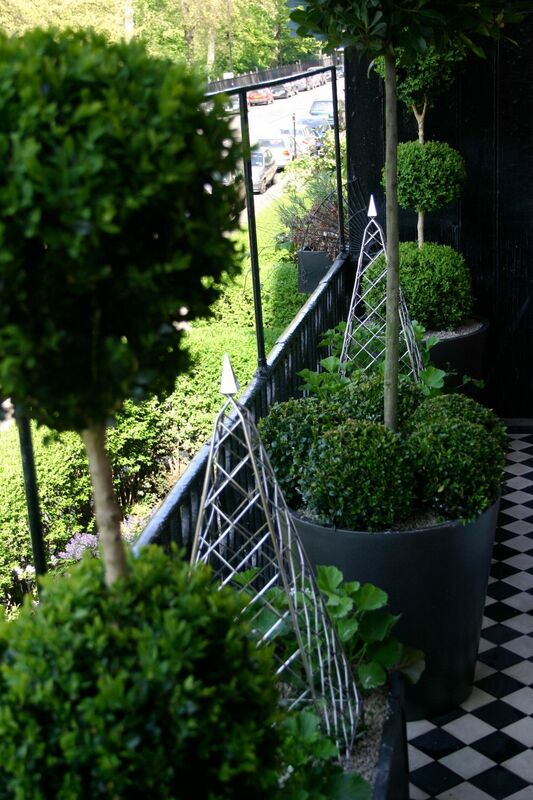 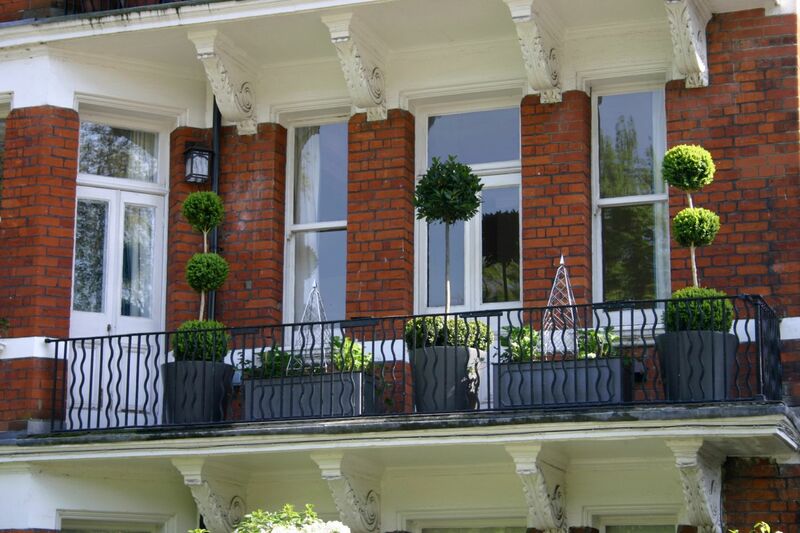 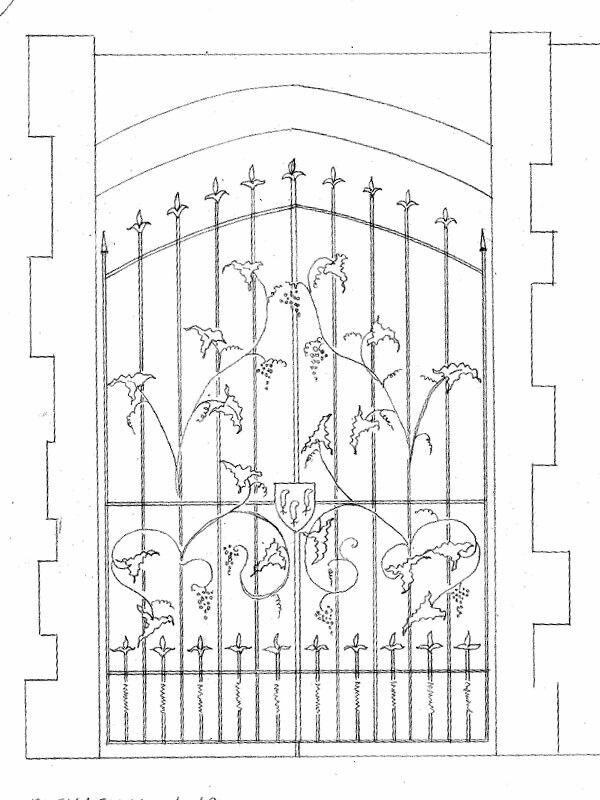 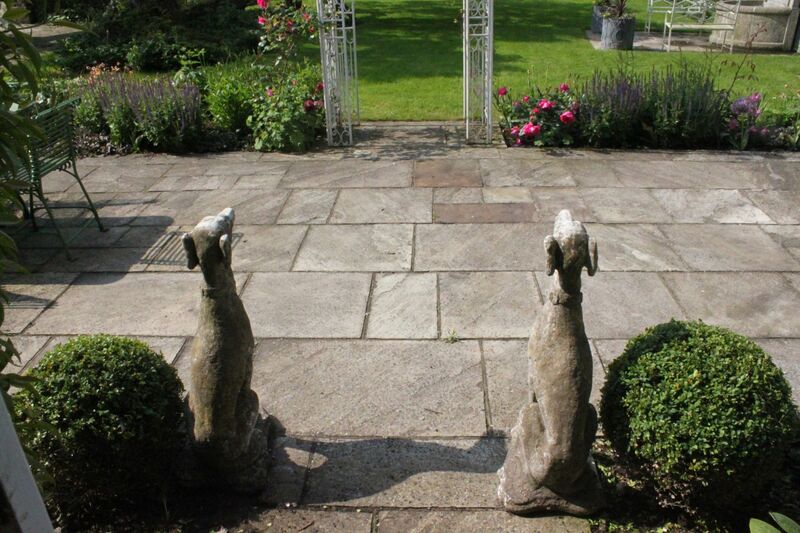 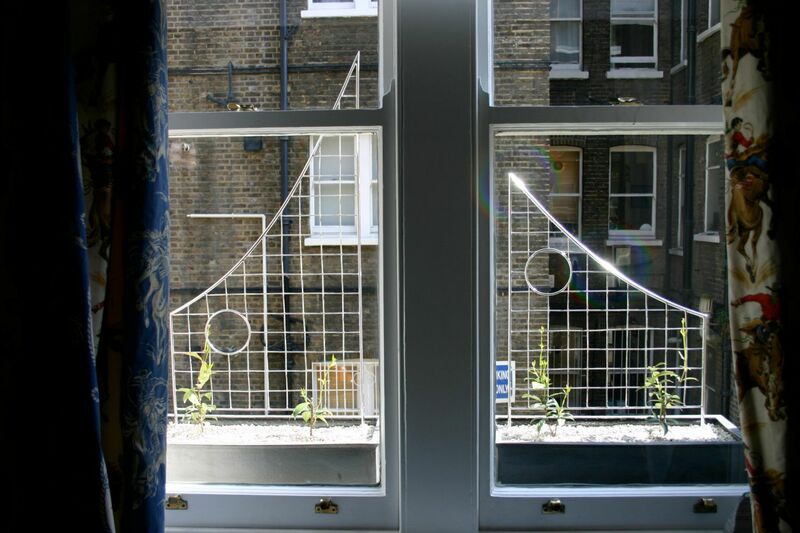 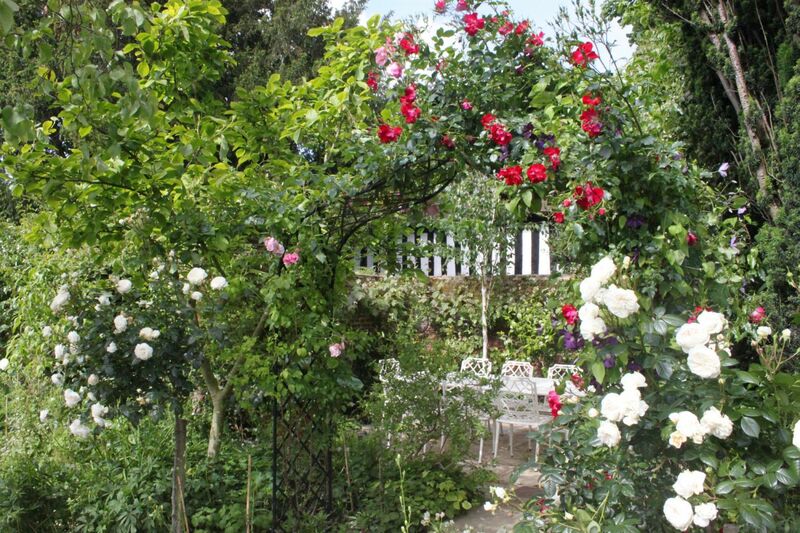 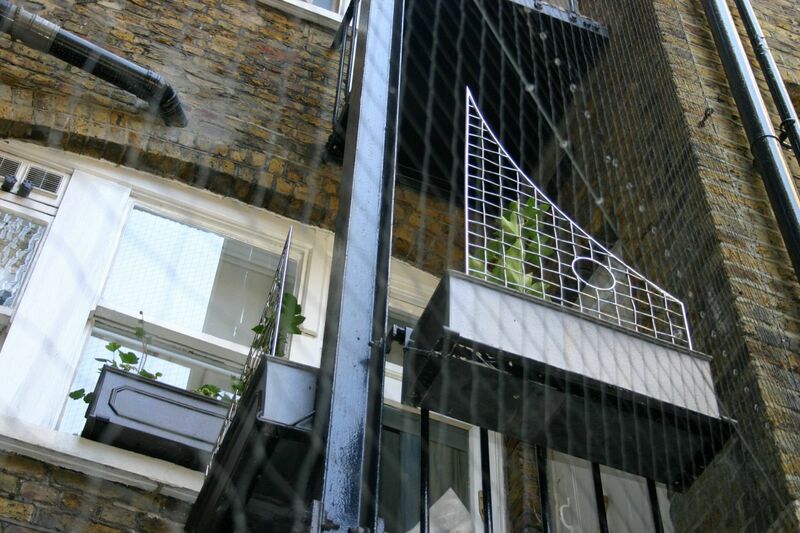 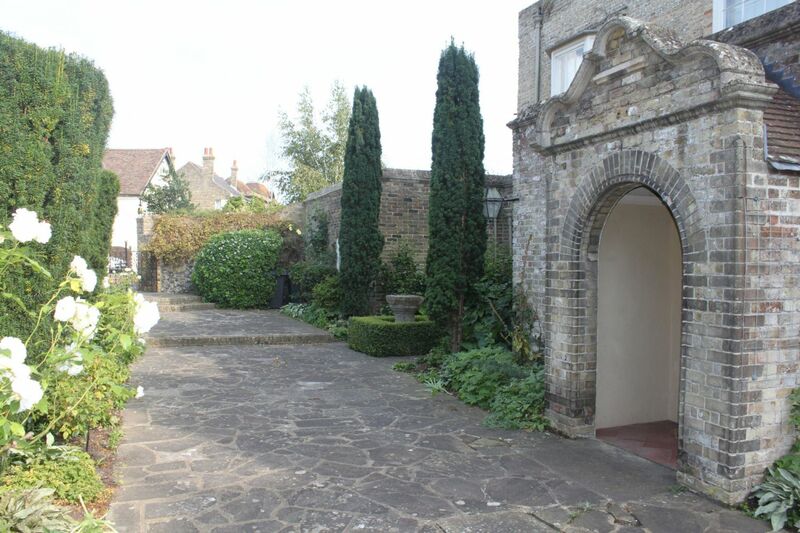 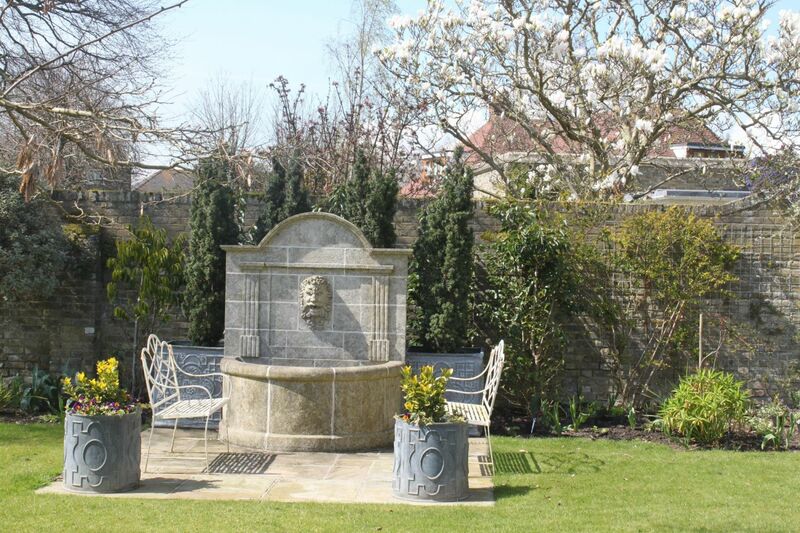 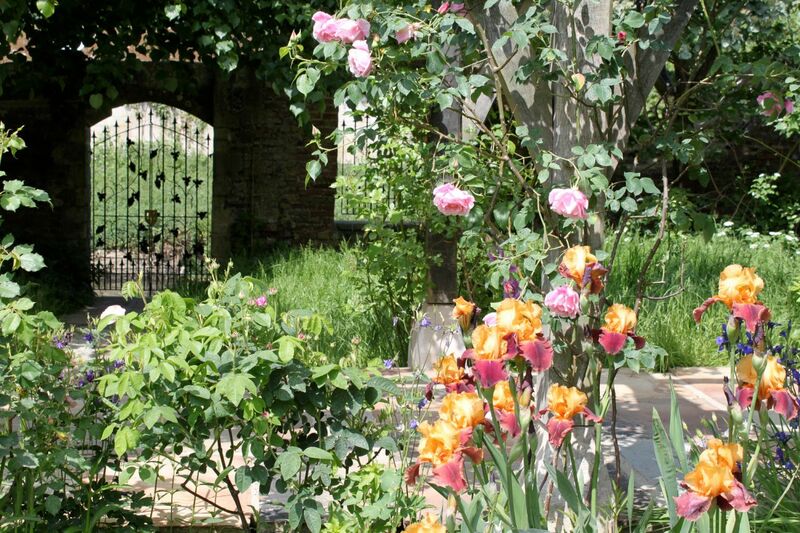 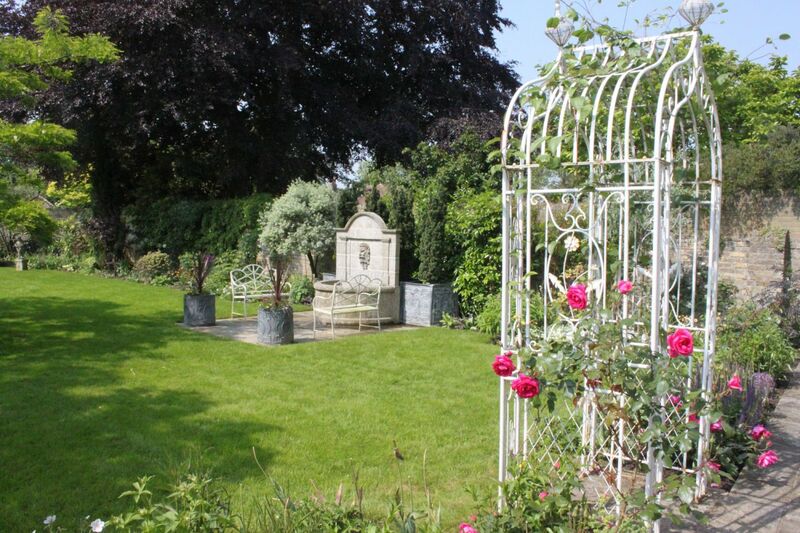 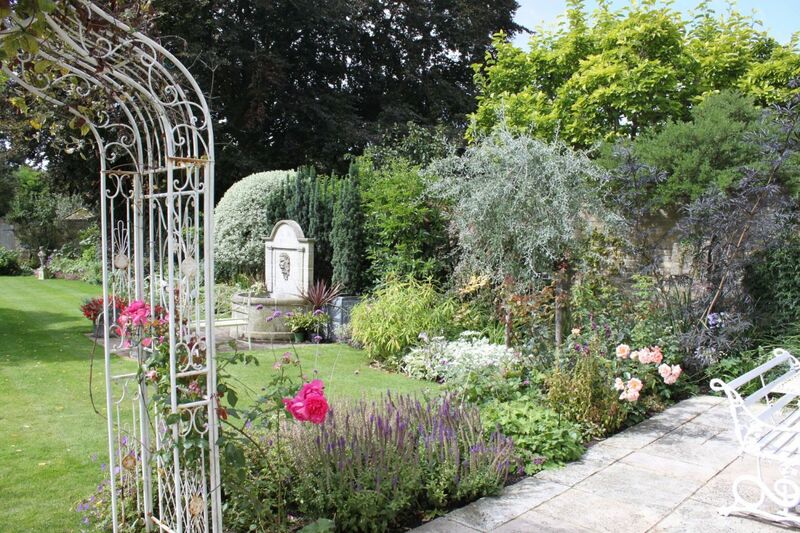 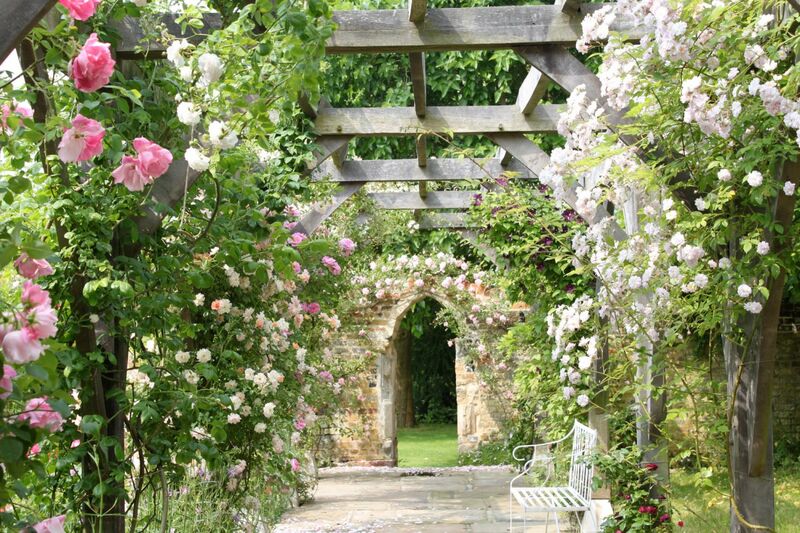 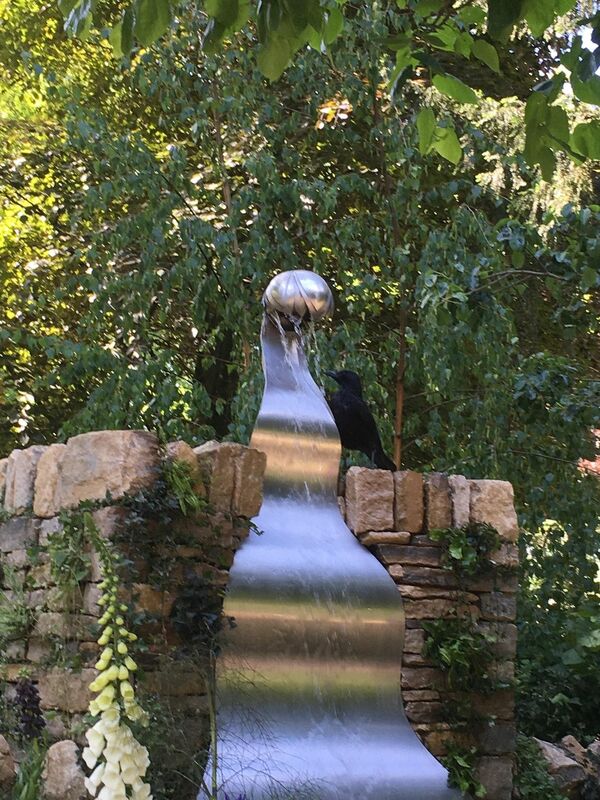 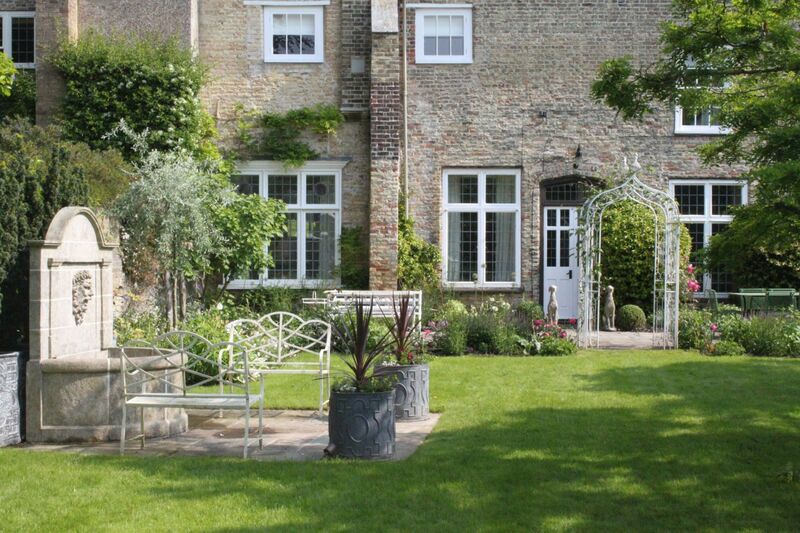 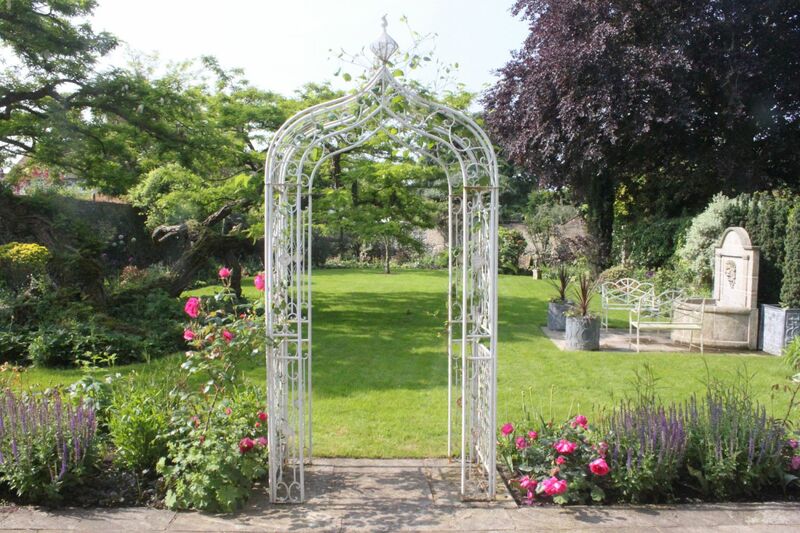 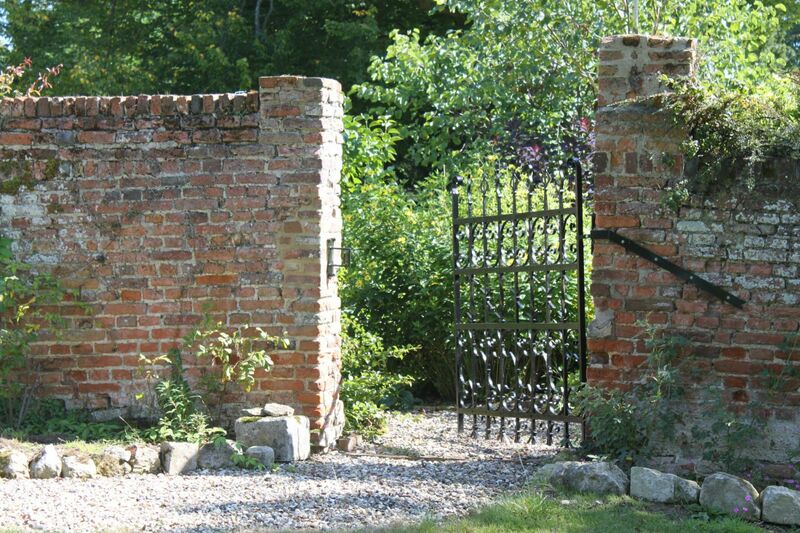 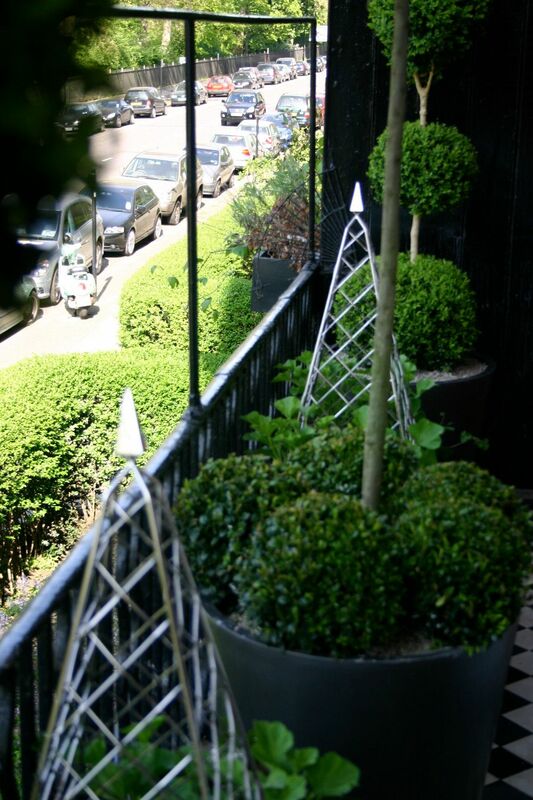 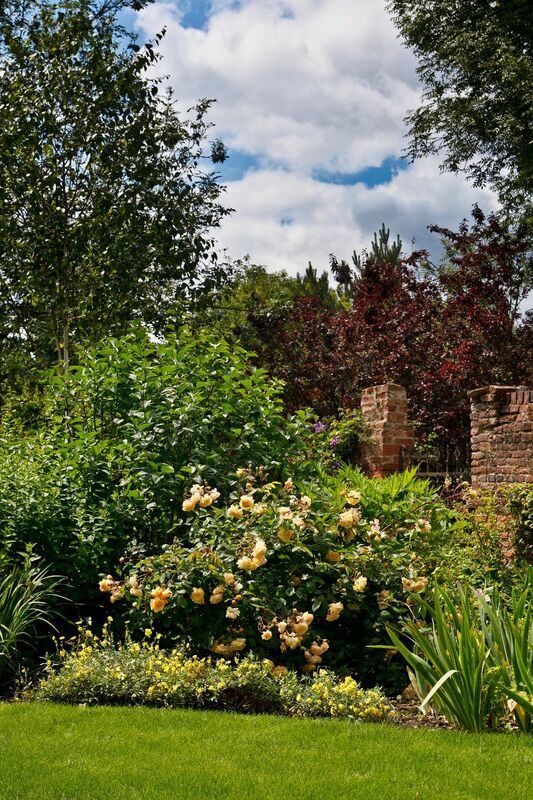 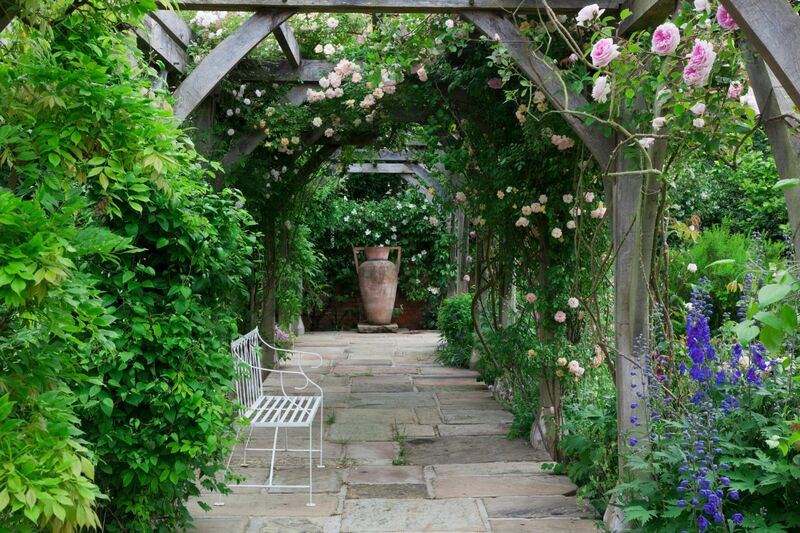 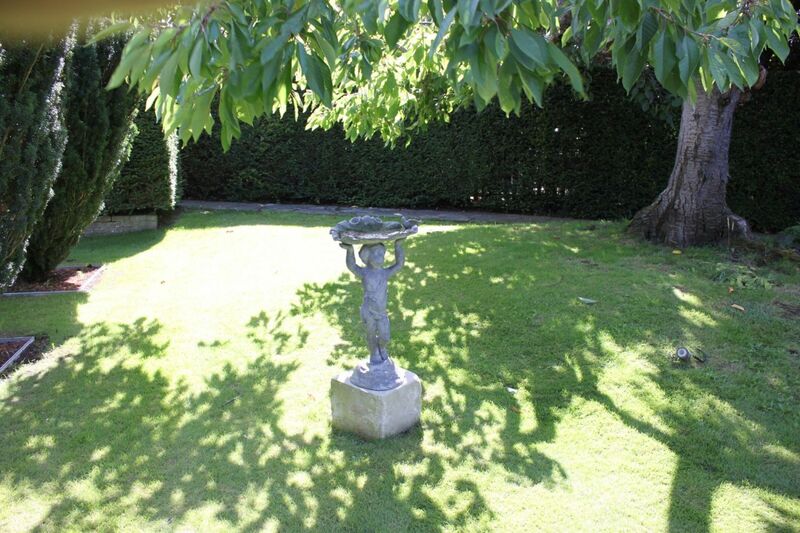 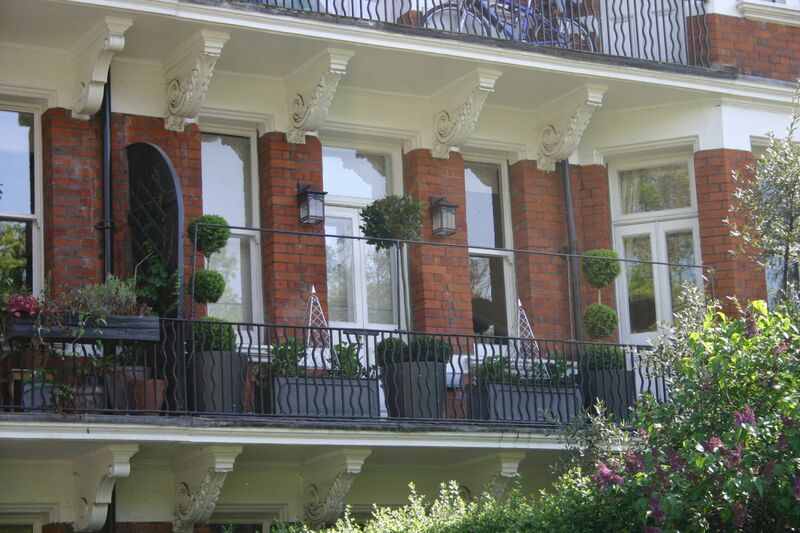 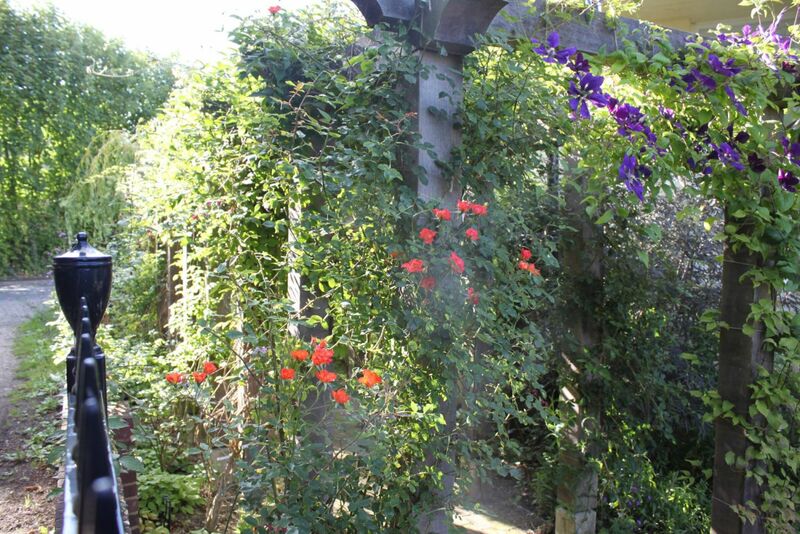 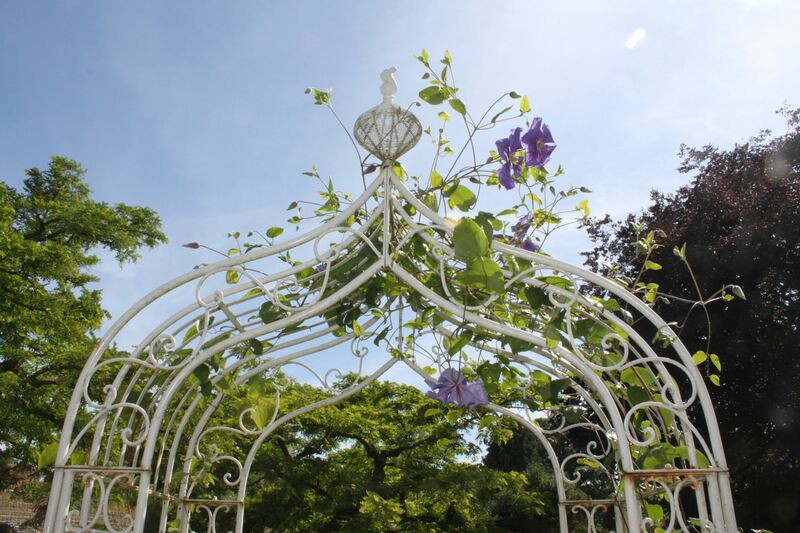 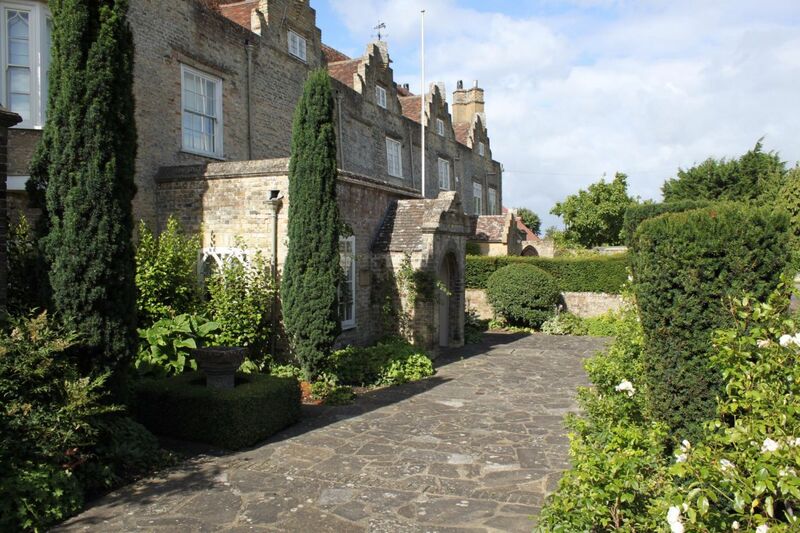 Her architectural interests feed through into her garden practice – the same expertise allowing elegant solutions to the design of pergolas, gates, obelisks and other garden features. 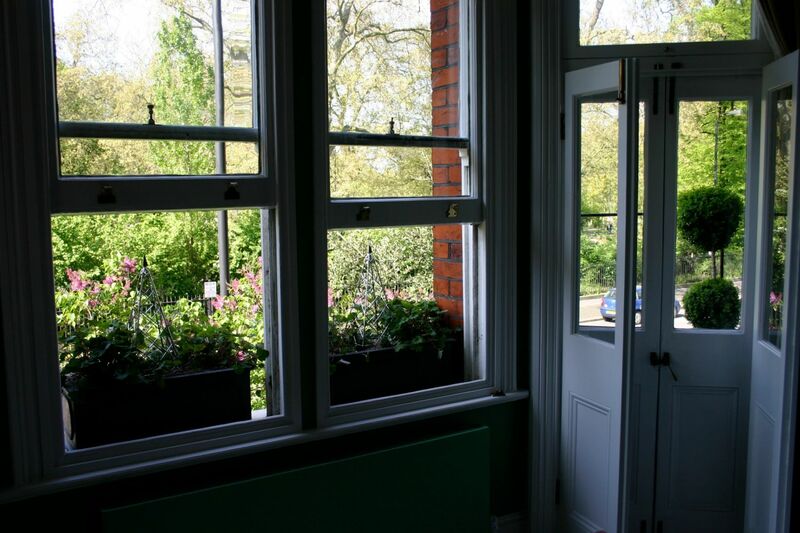 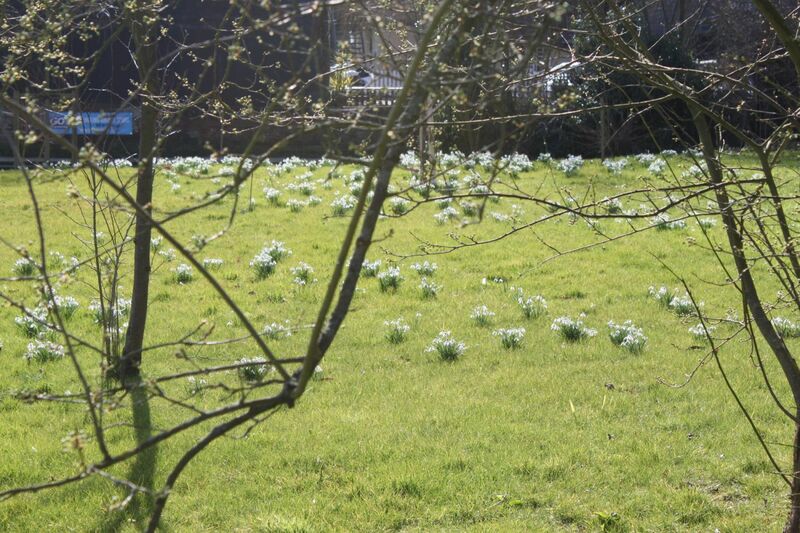 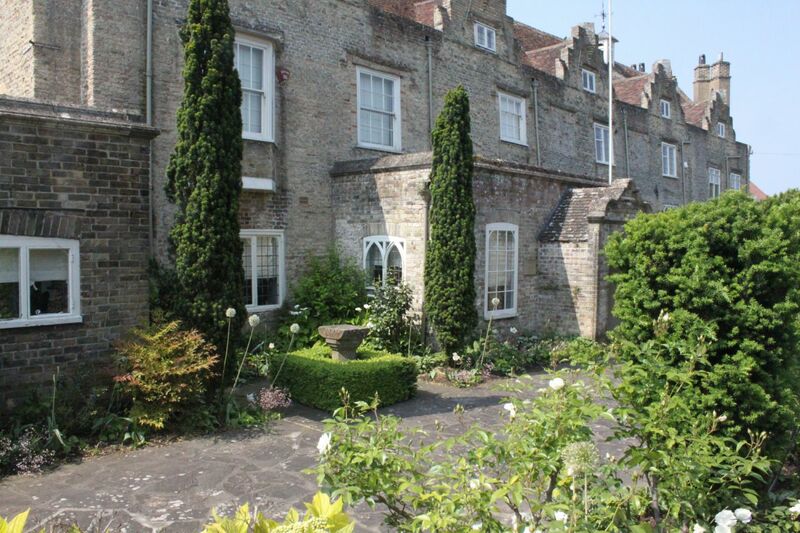 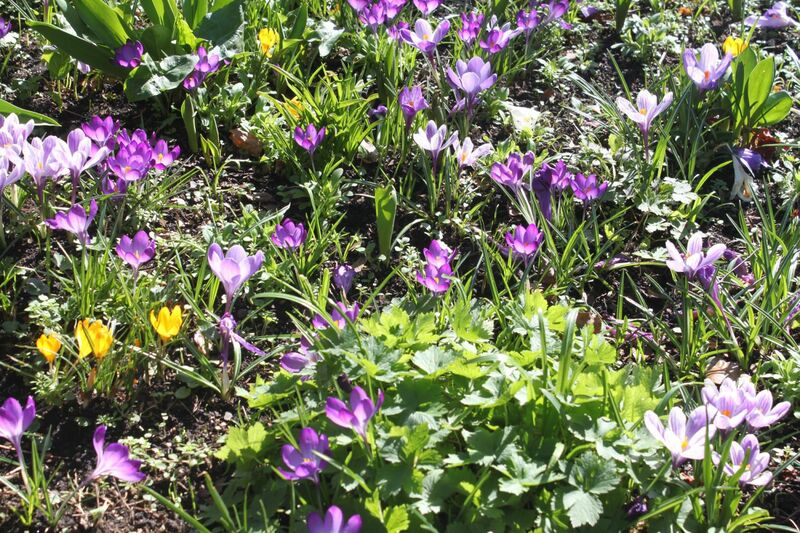 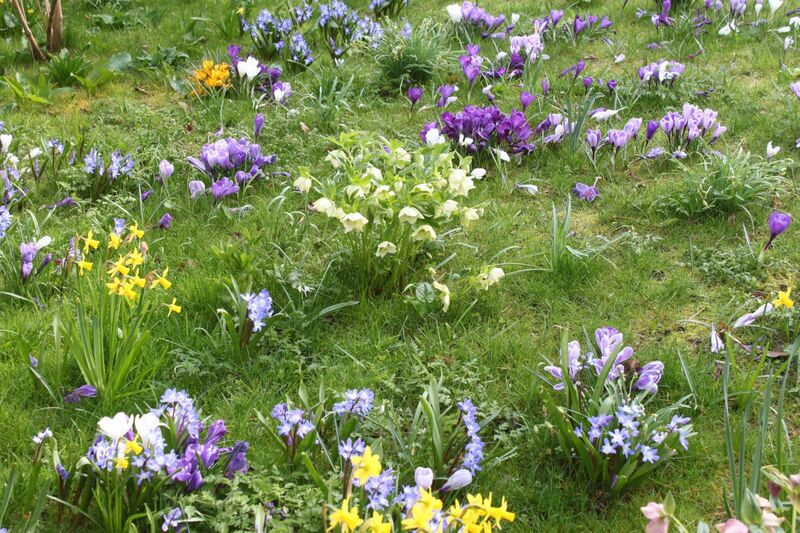 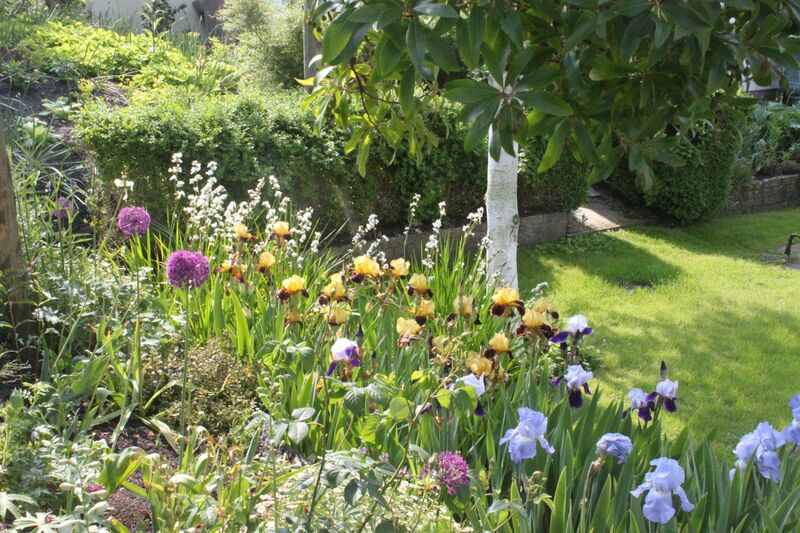 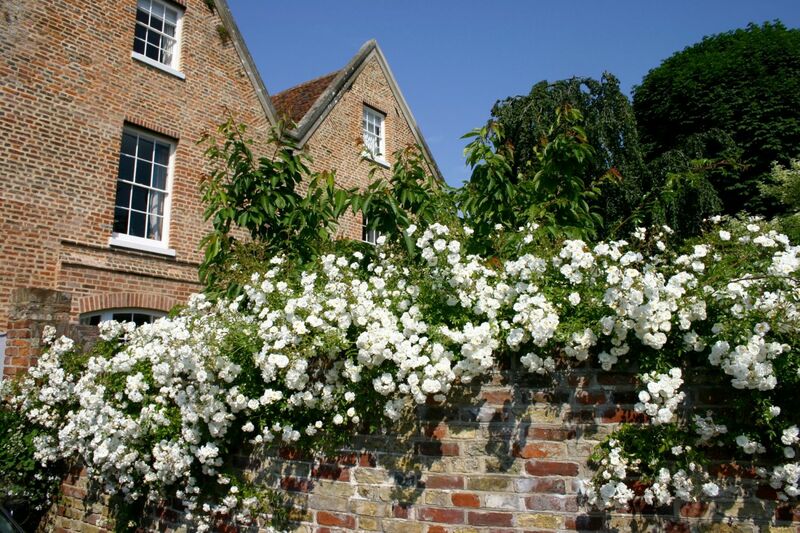 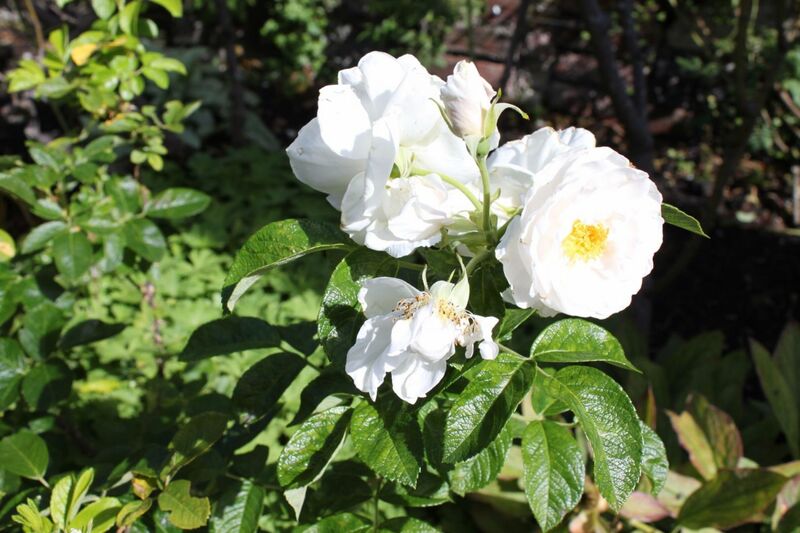 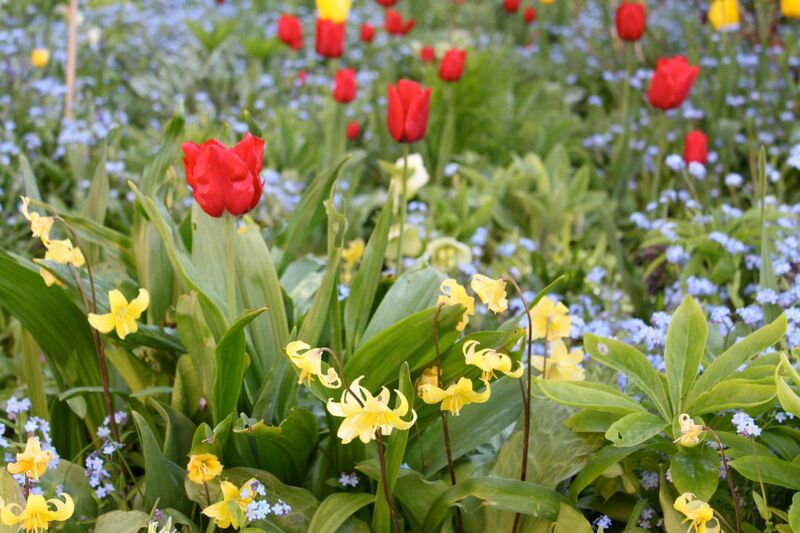 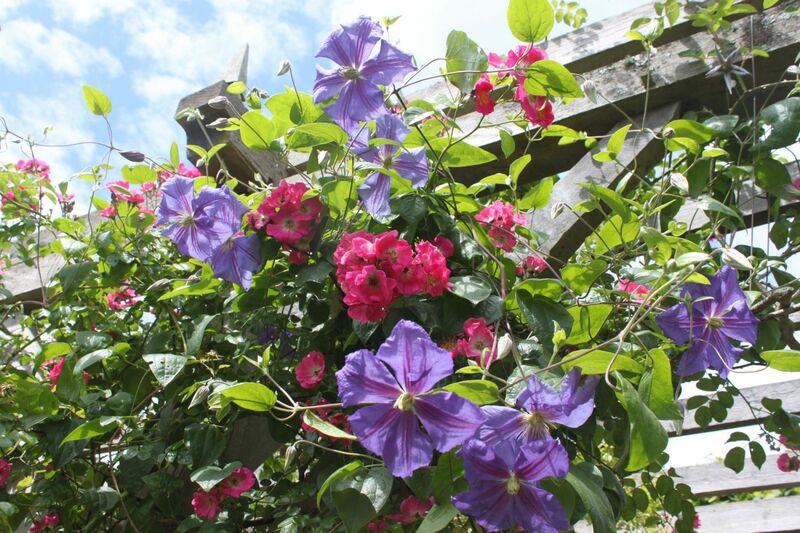 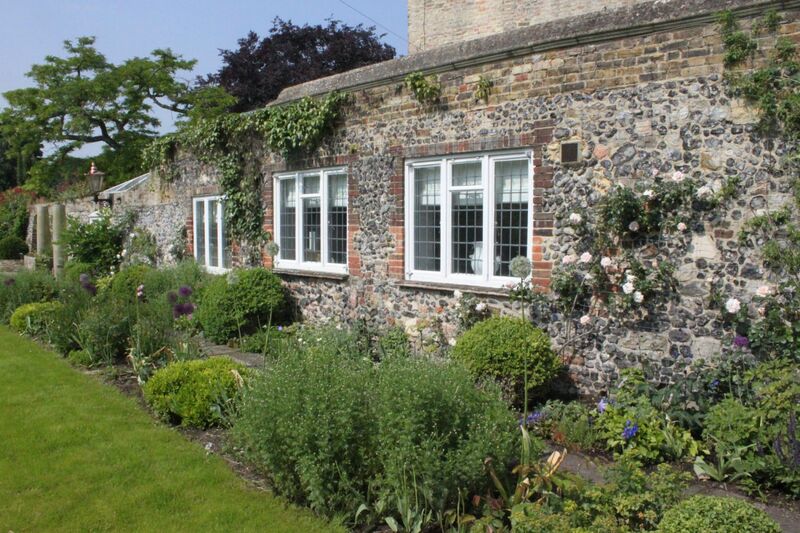 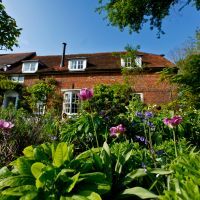 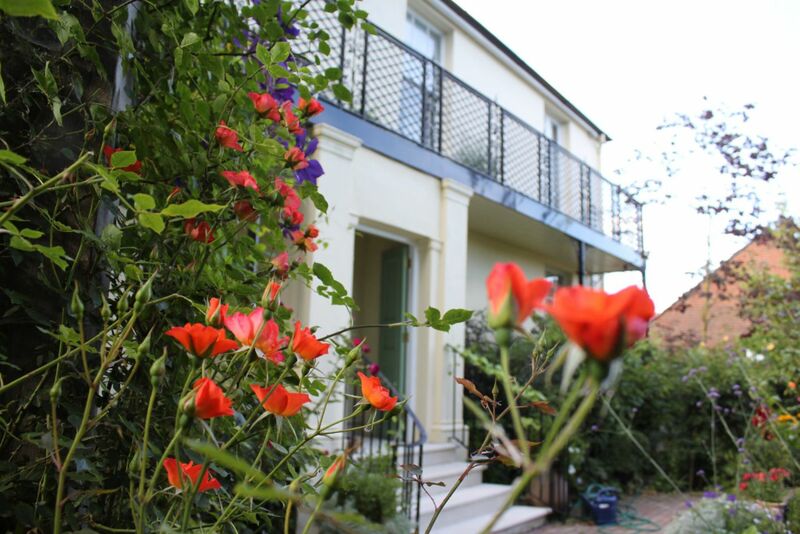 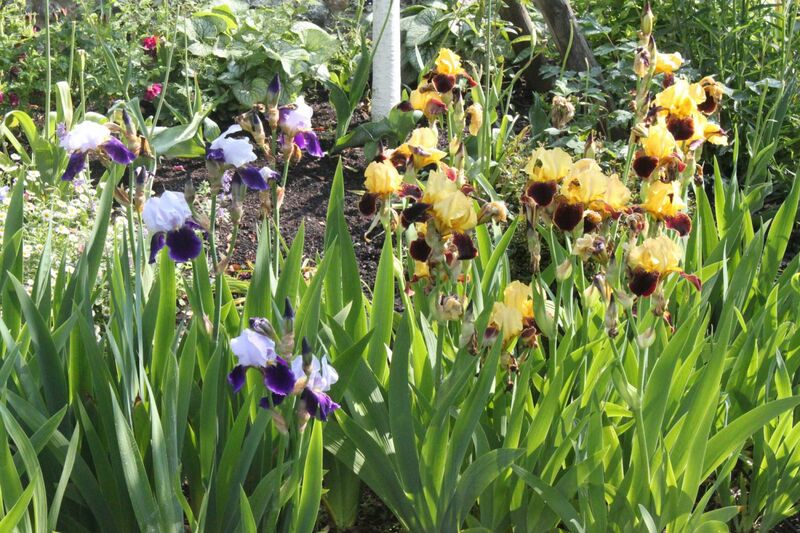 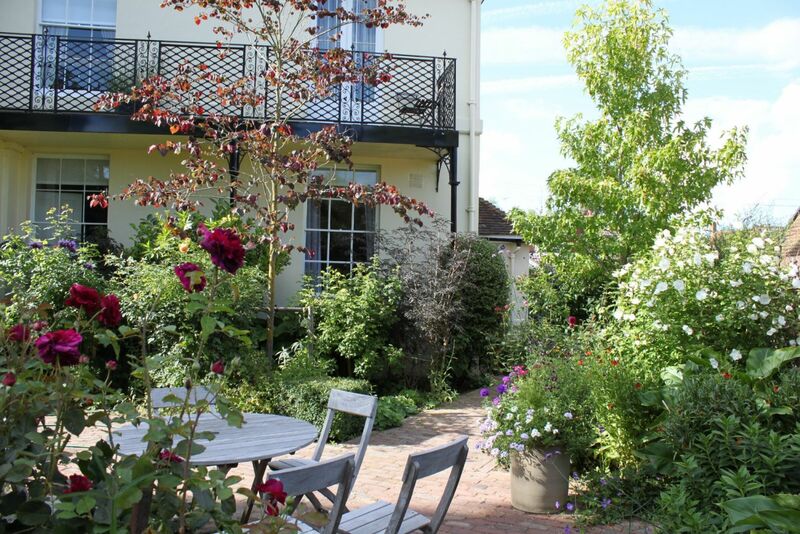 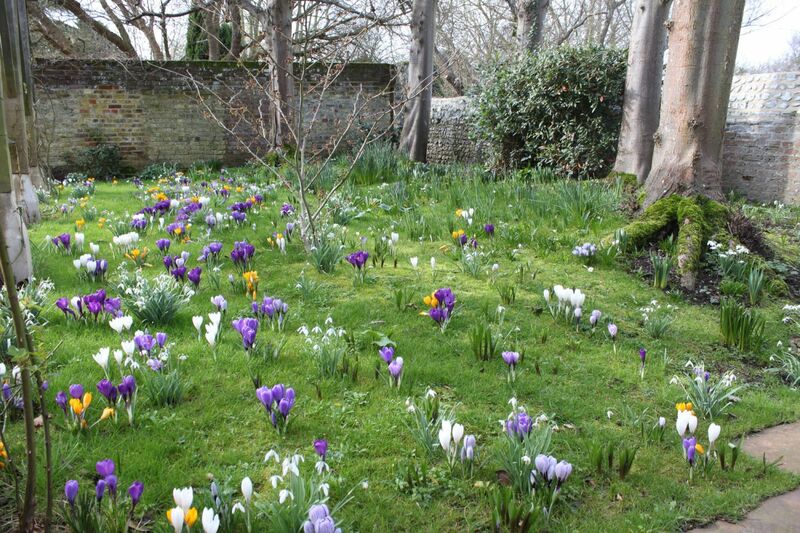 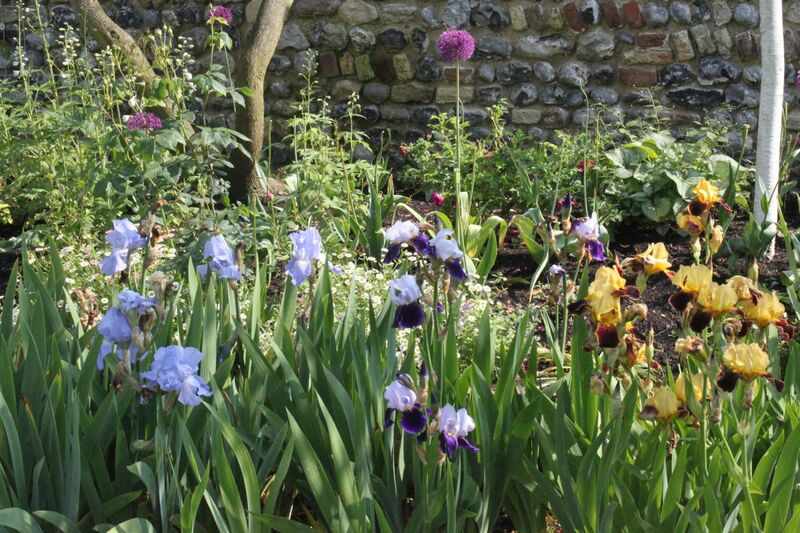 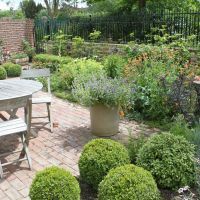 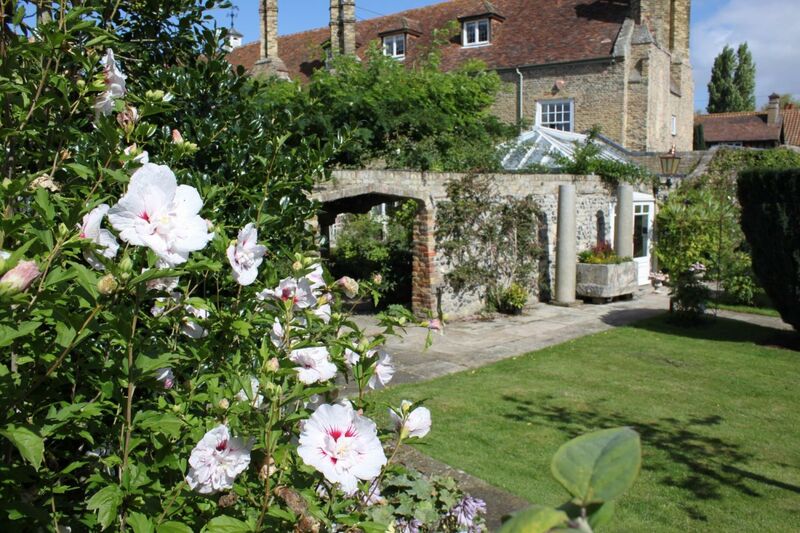 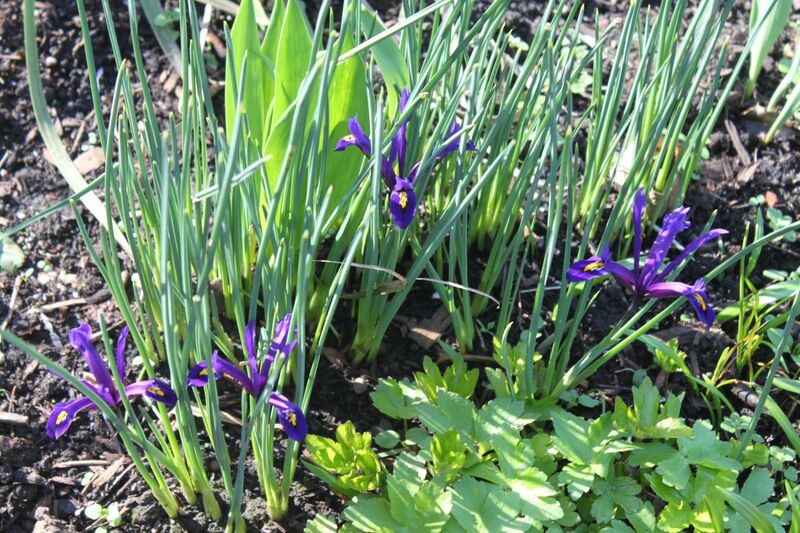 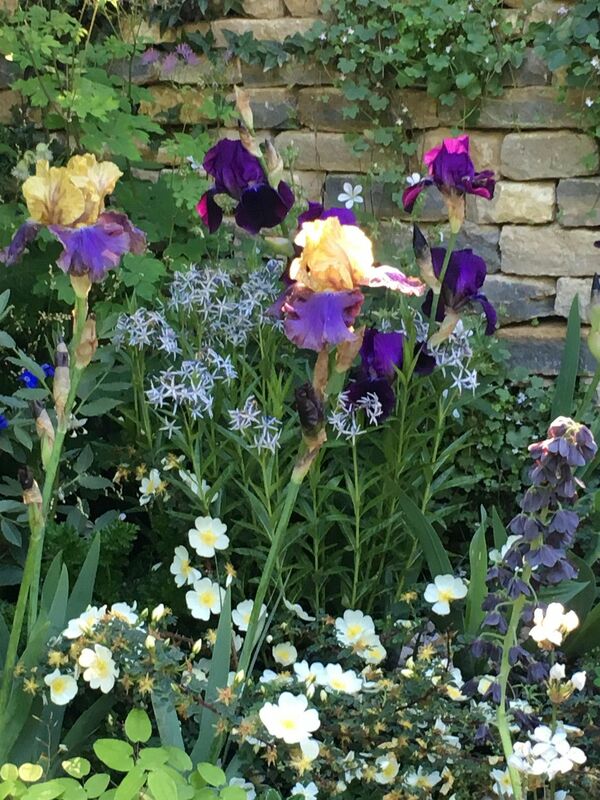 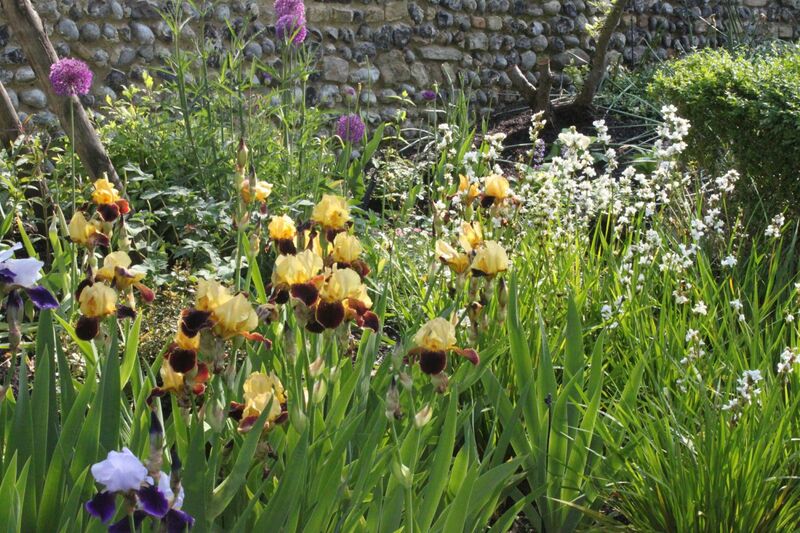 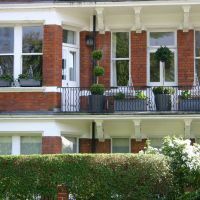 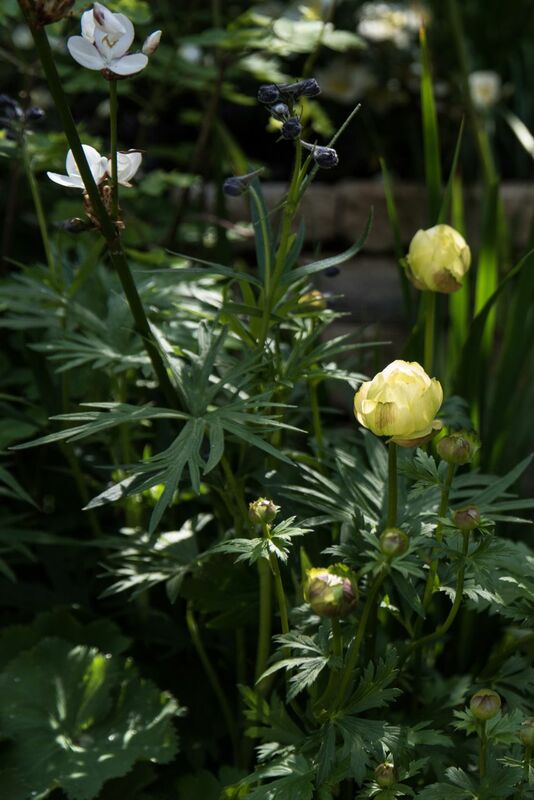 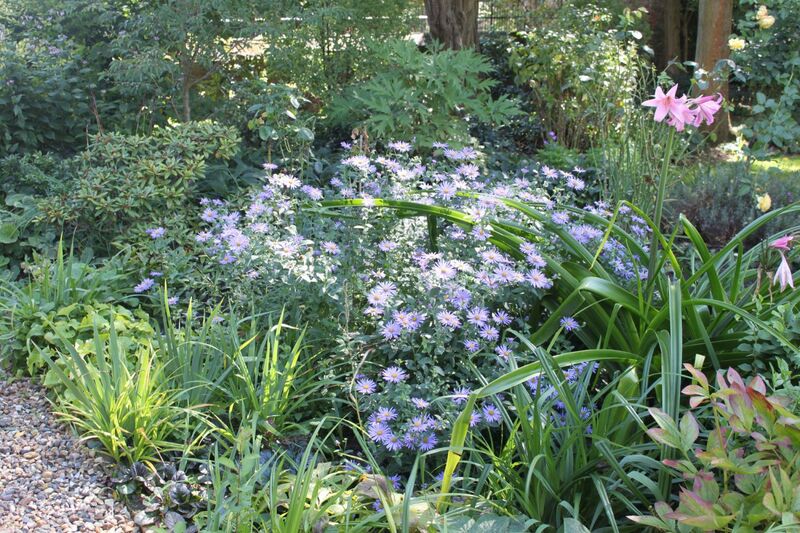 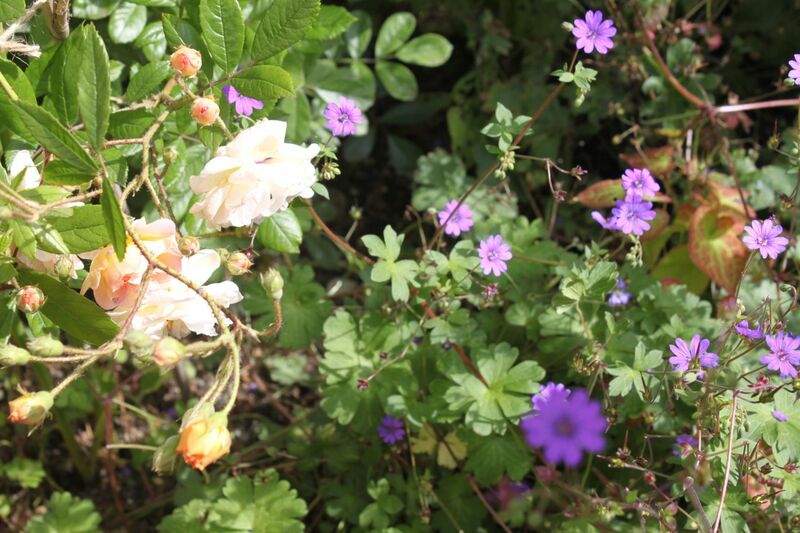 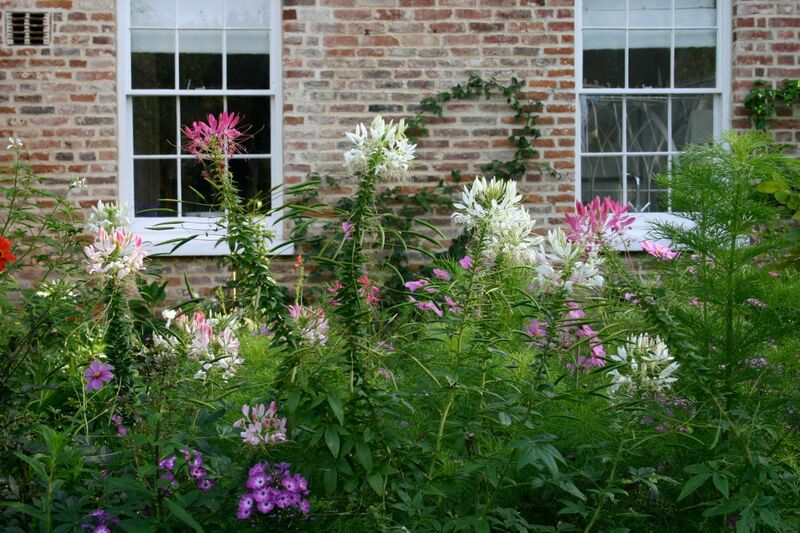 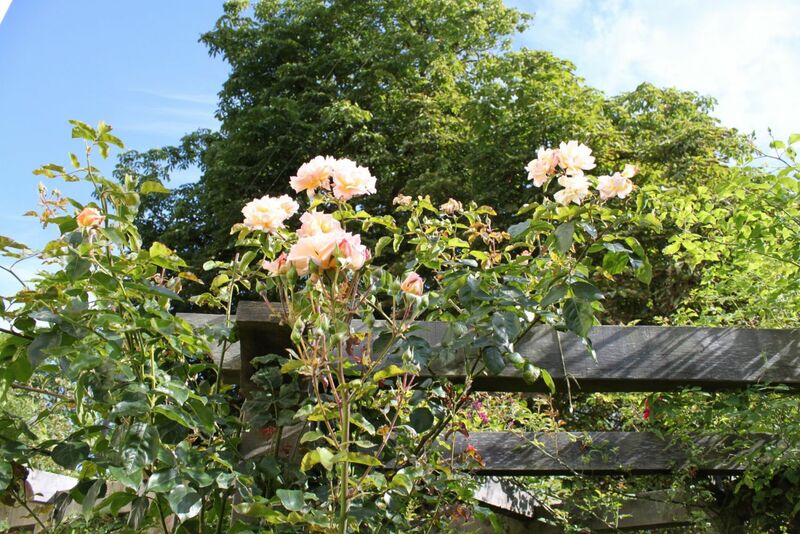 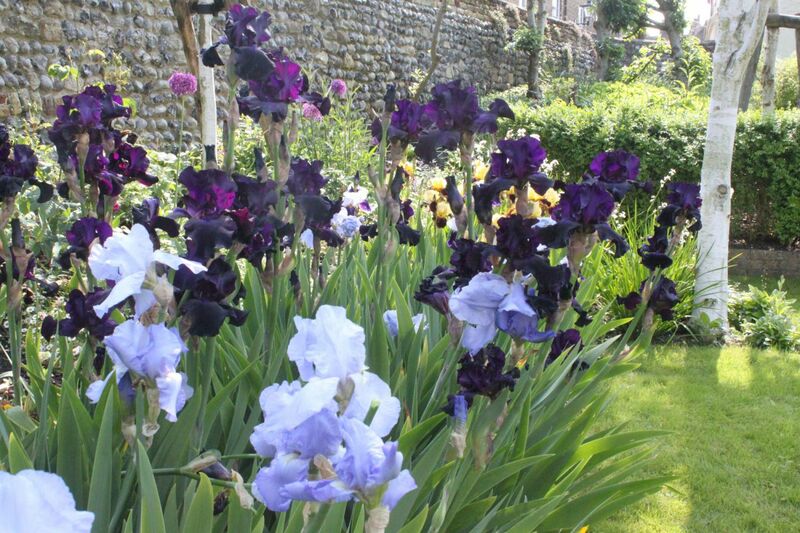 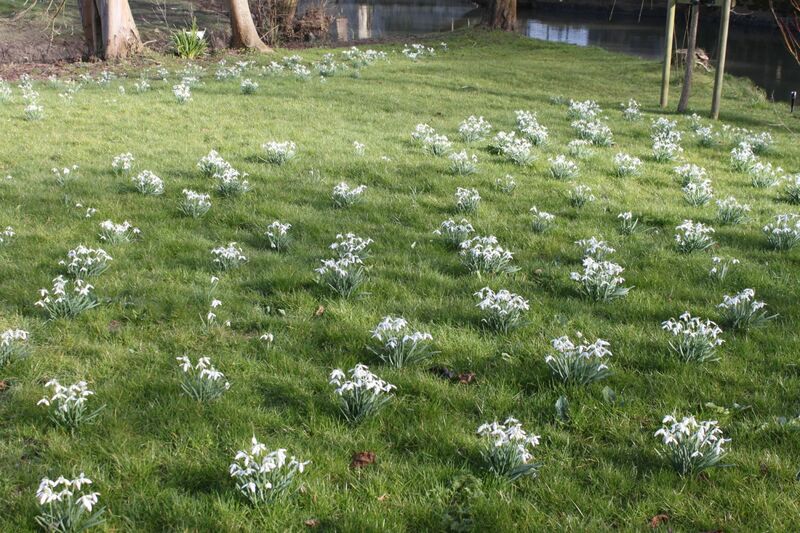 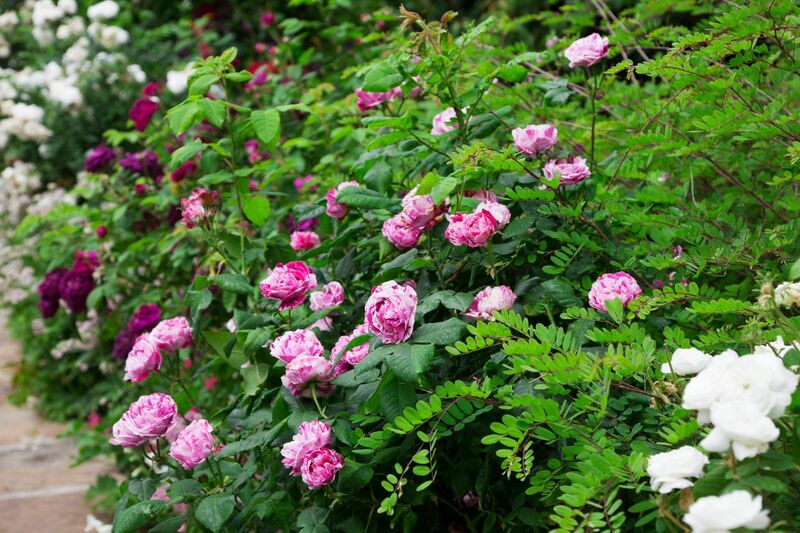 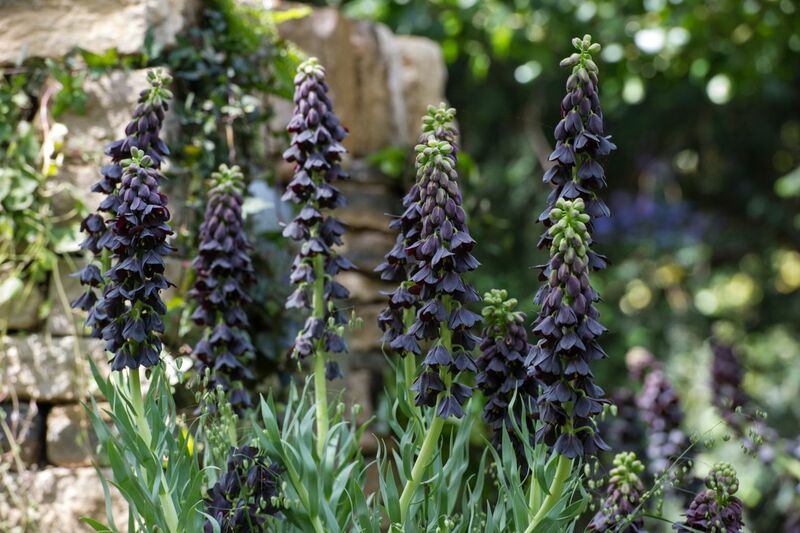 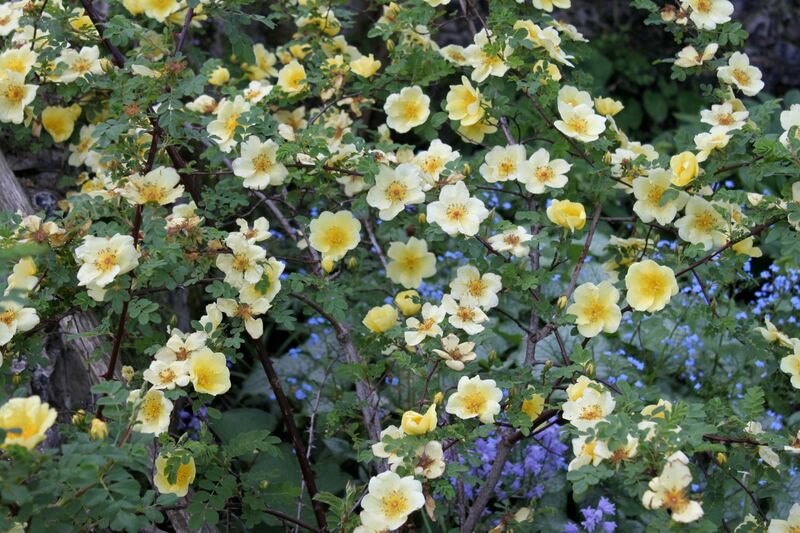 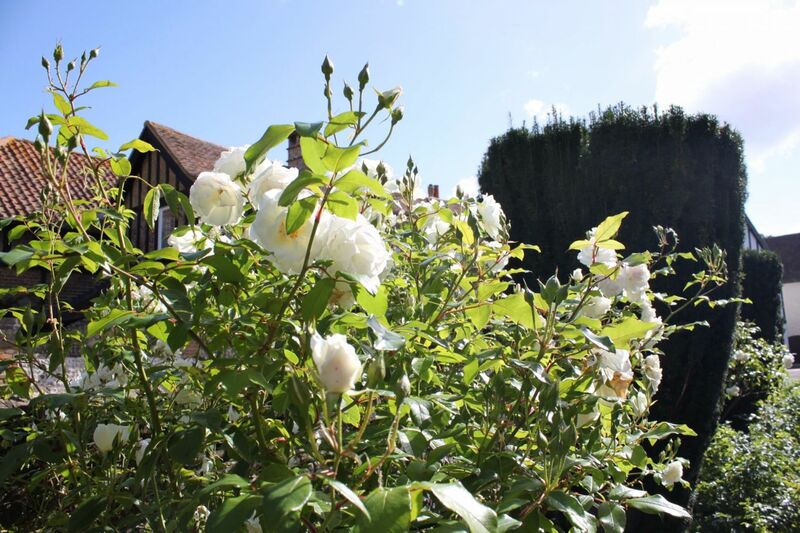 She has a particular interest in flowering bulbs, herbaceous and climbing plants, and her gardens aim to provide interest whatever the season. 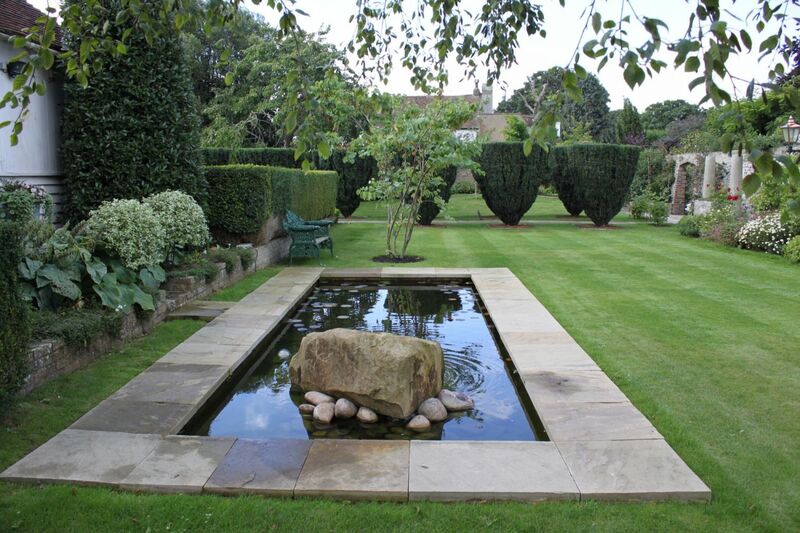 Projects are completed on time and on budget, subject to alterations to the brief. 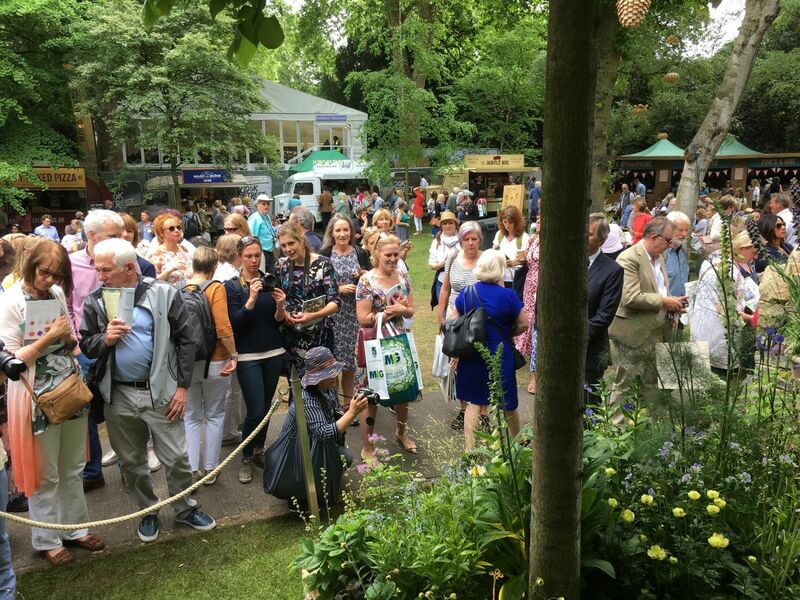 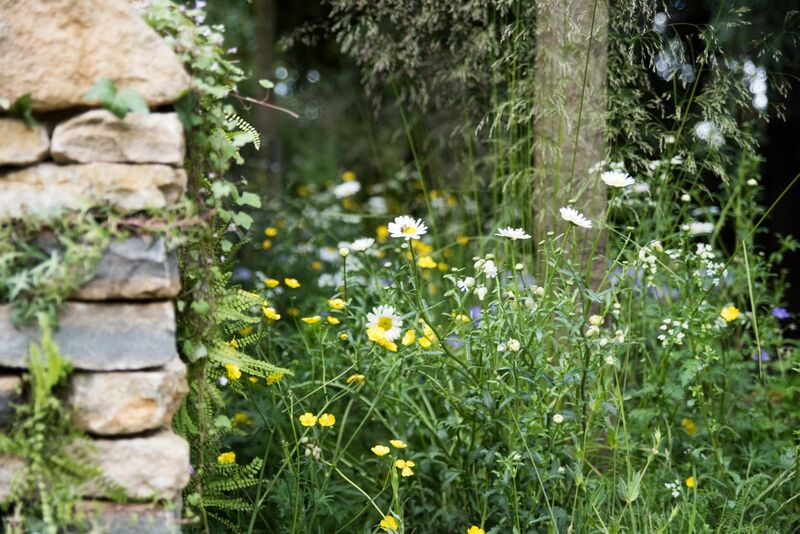 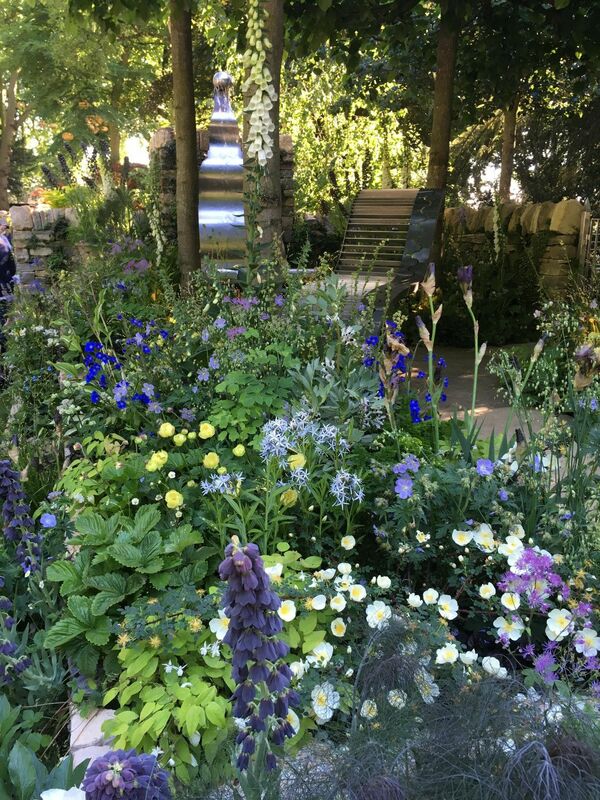 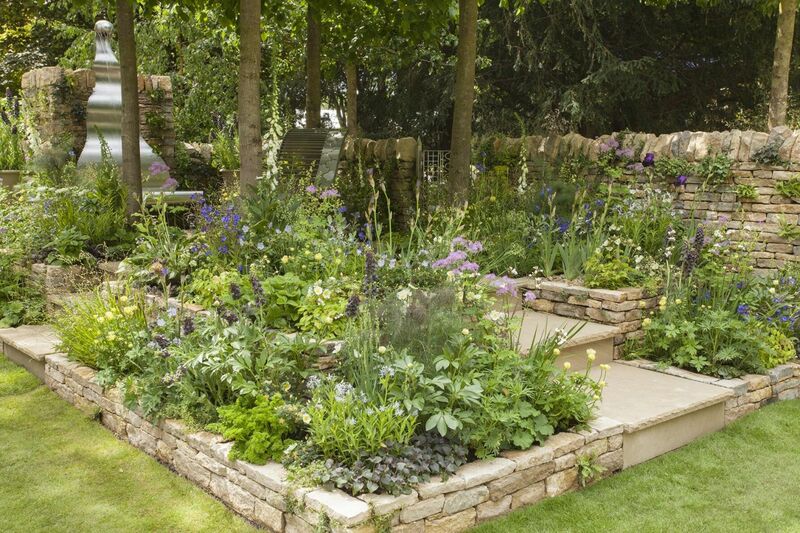 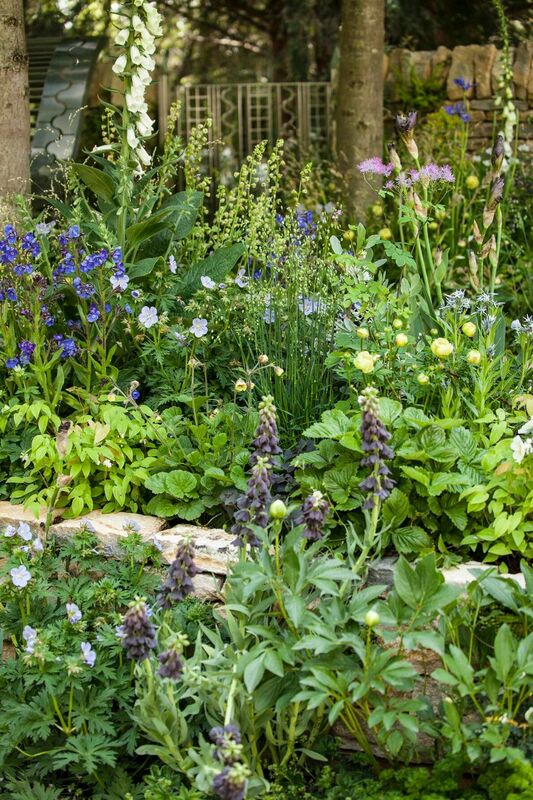 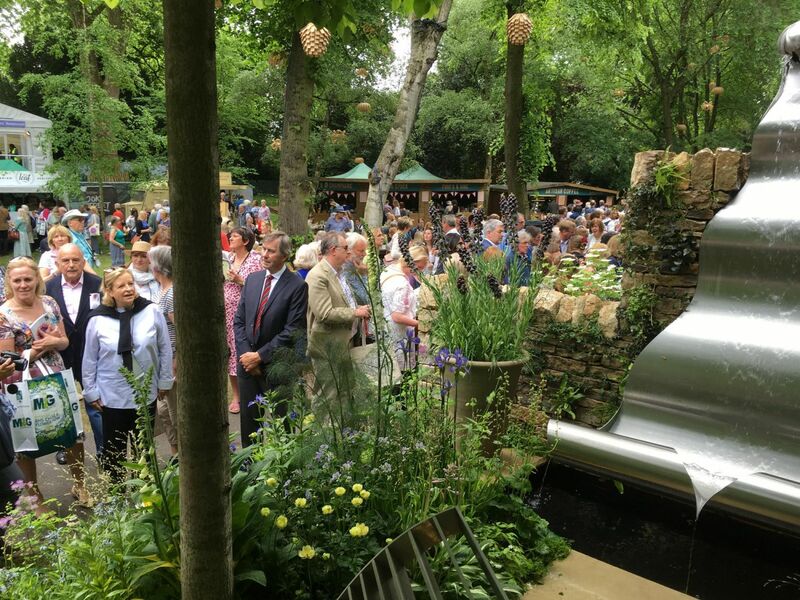 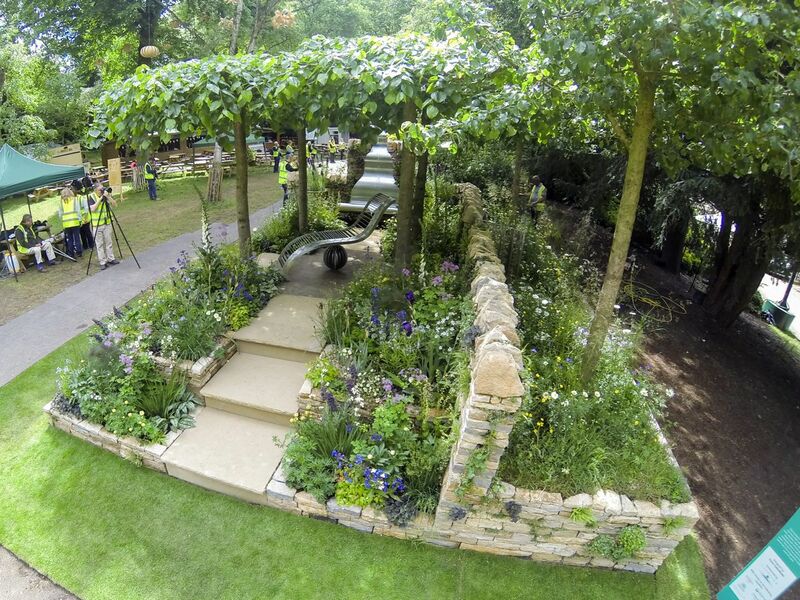 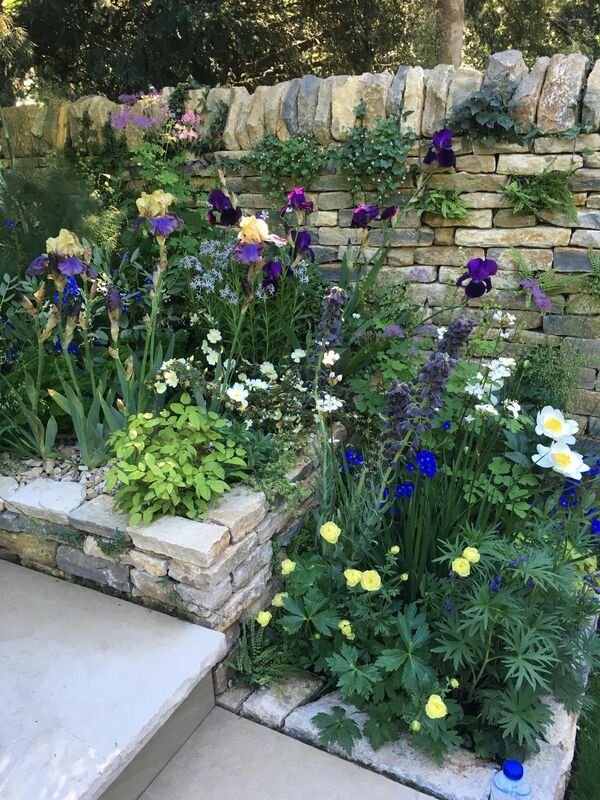 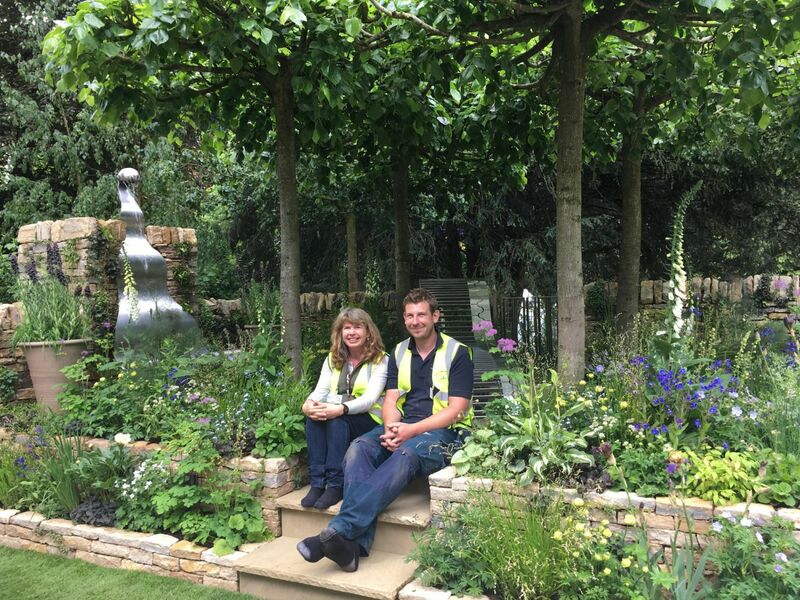 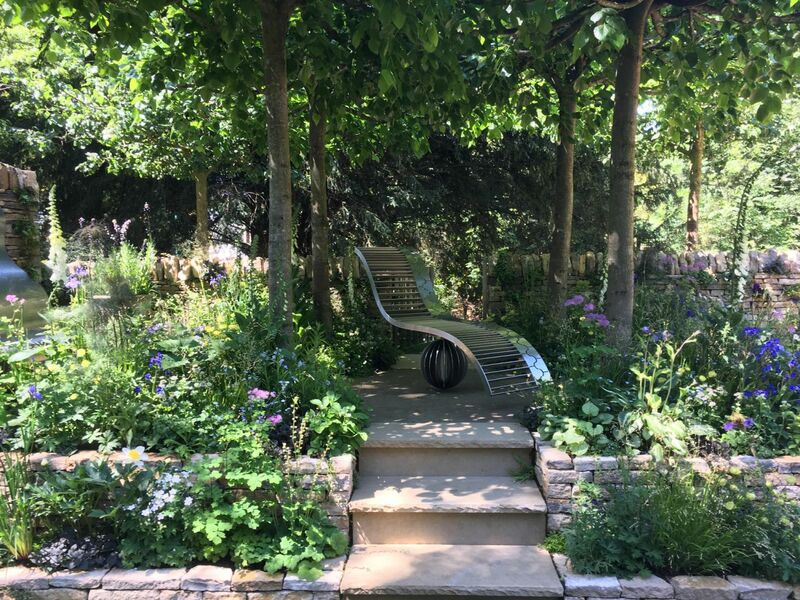 Fiona won a coveted RHS Chelsea Flower Show Medal for her debut Artisan Garden in 2017. 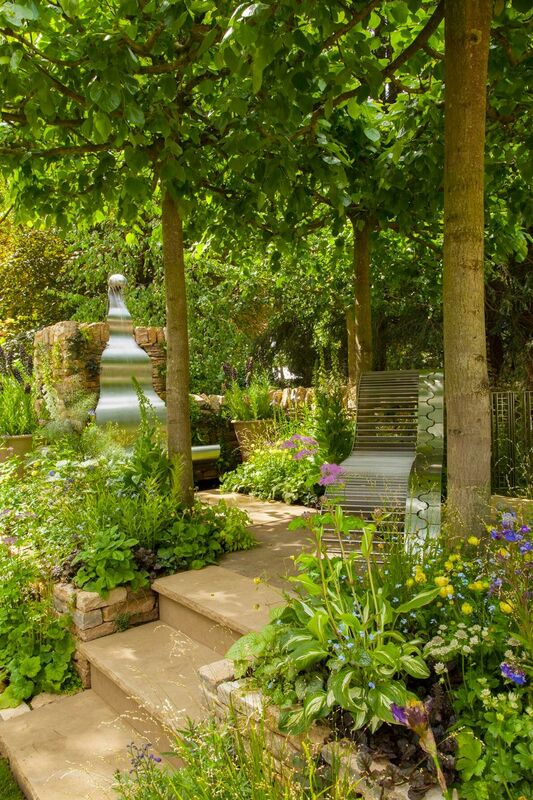 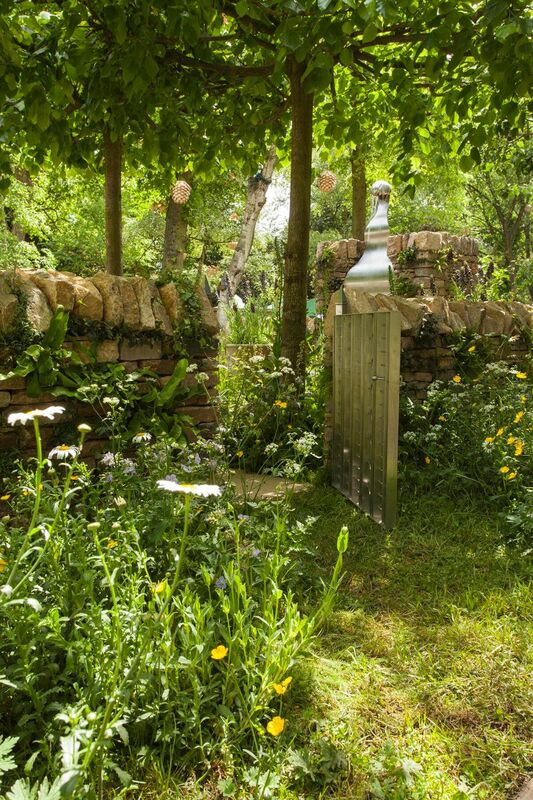 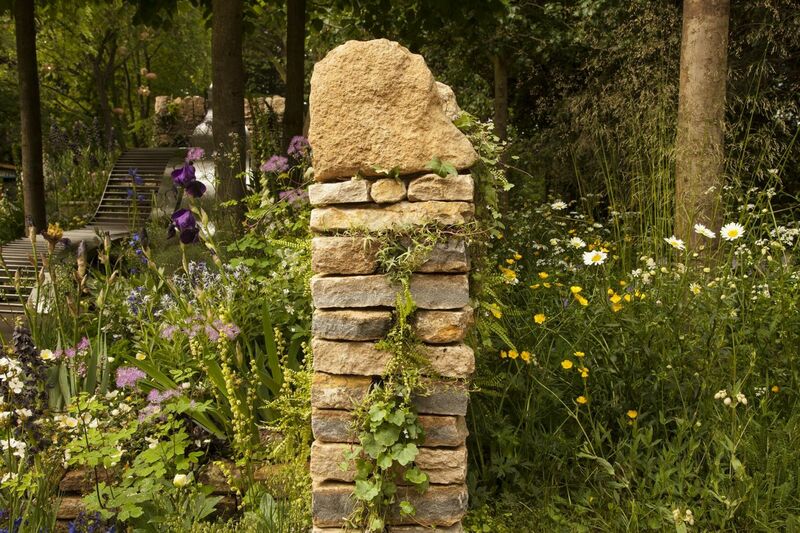 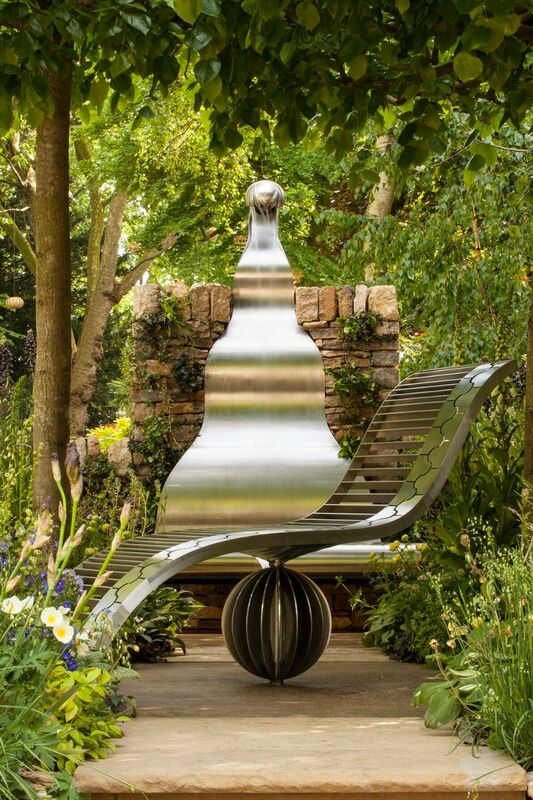 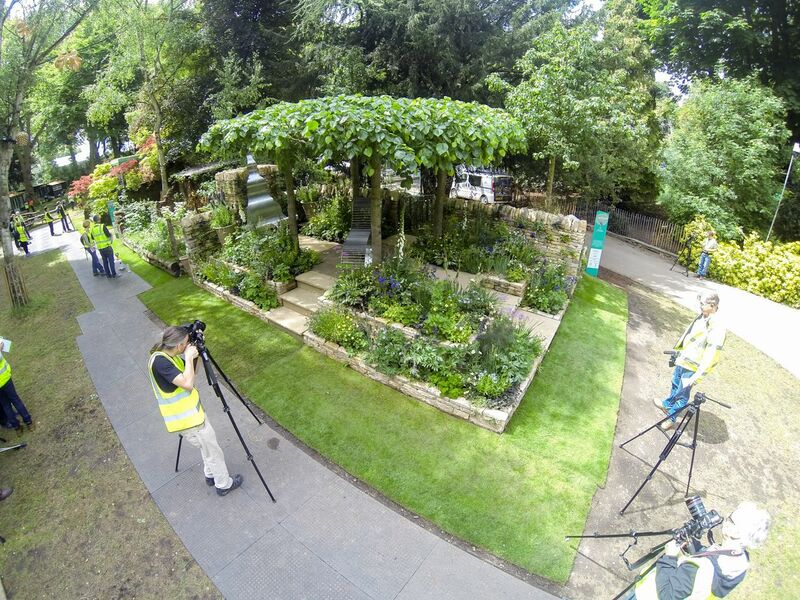 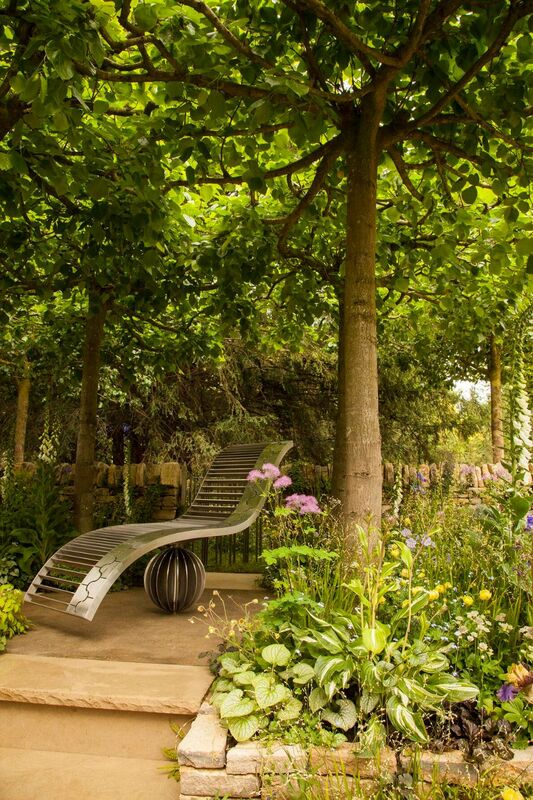 “The Poetry Lover’s Garden”, received an RHS Silver Medal. 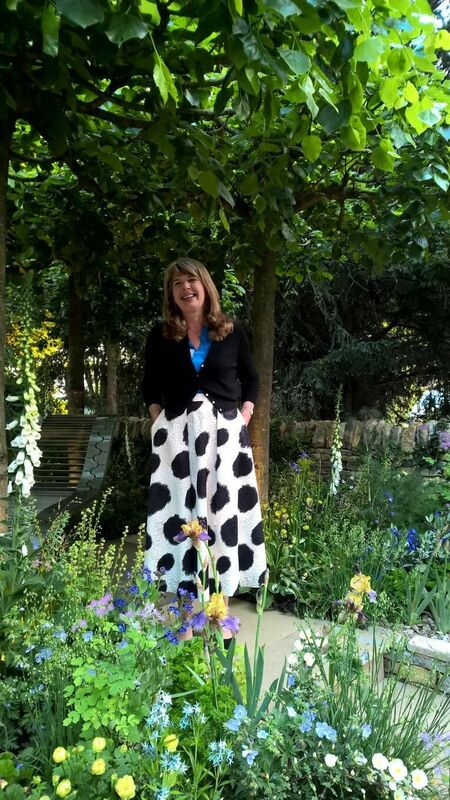 Fiona offers a consultancy service, charged at an hourly rate, to those who simply require advice and guidance. 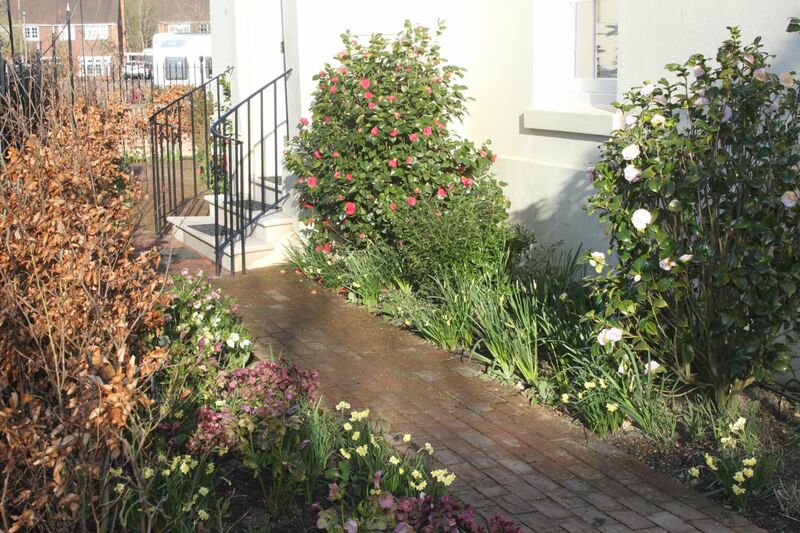 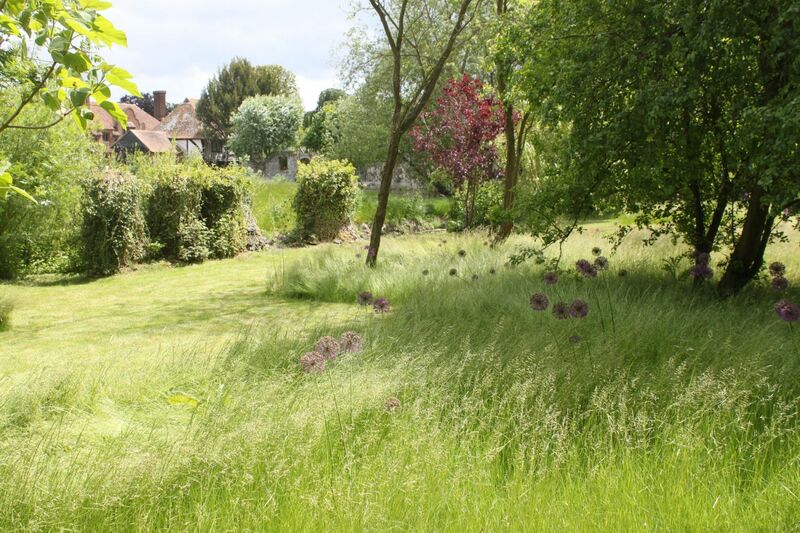 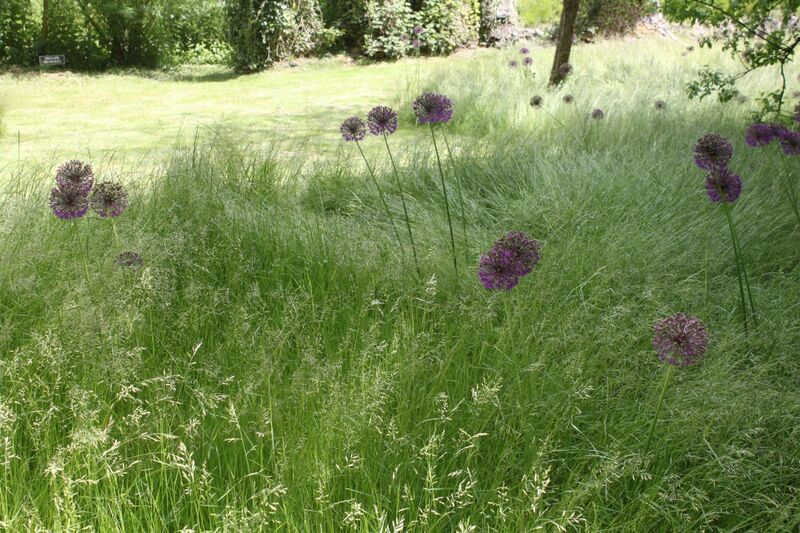 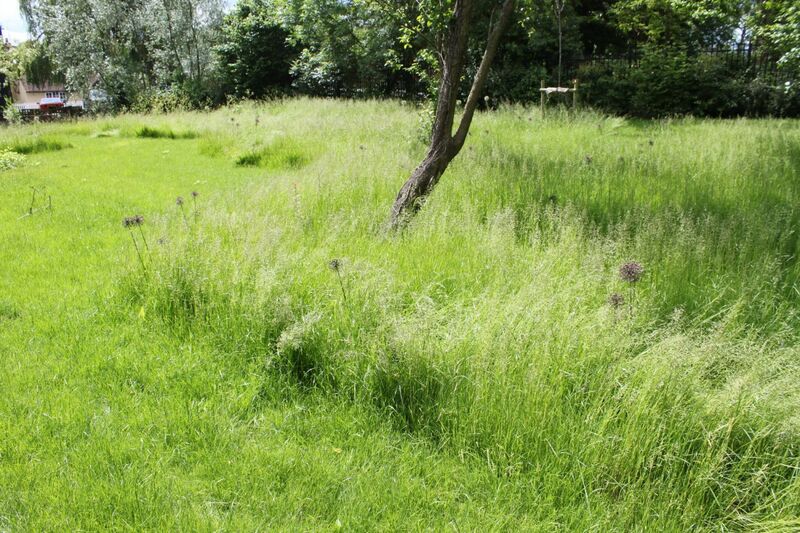 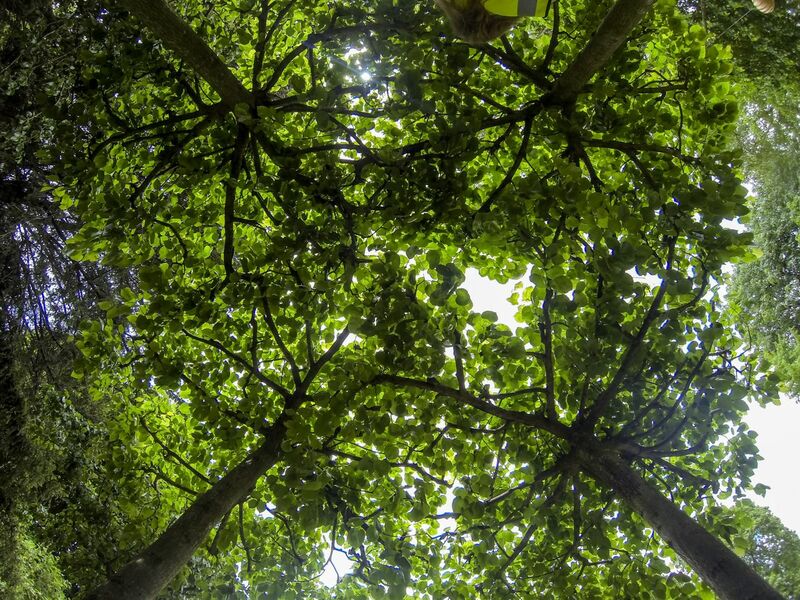 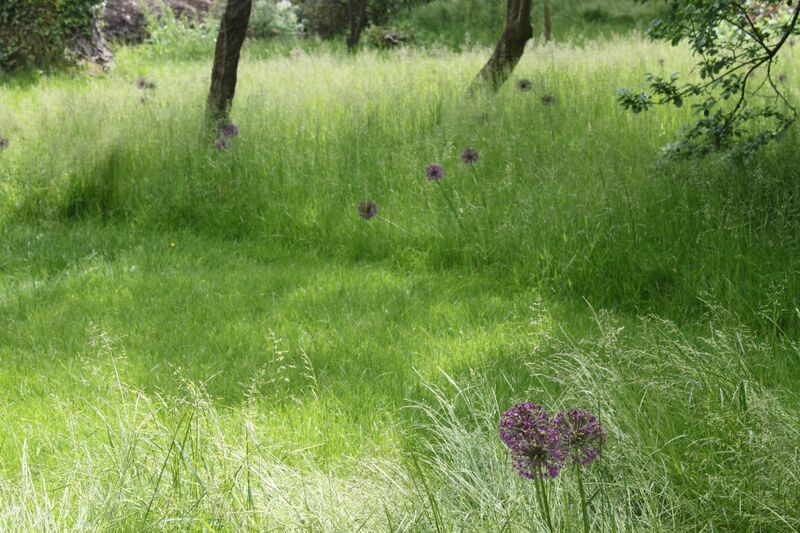 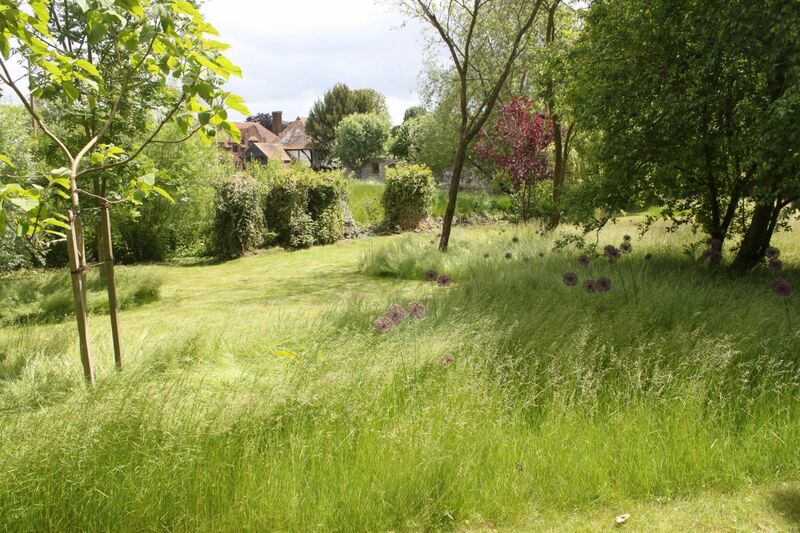 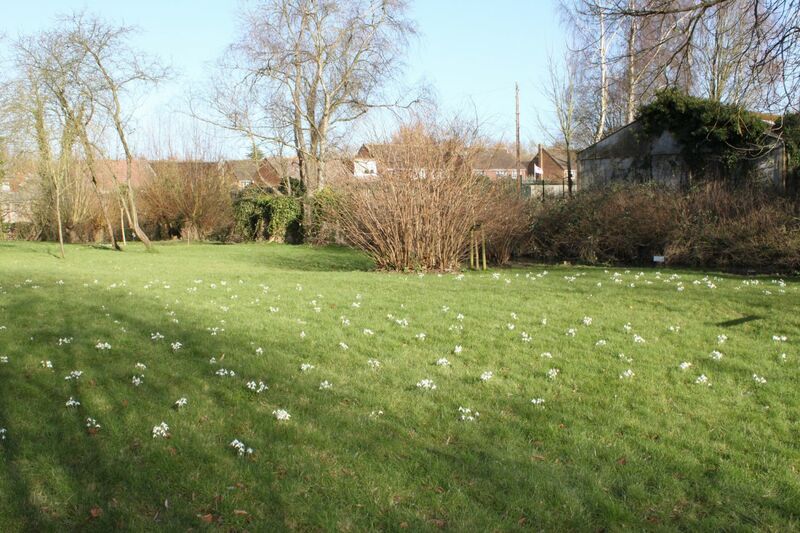 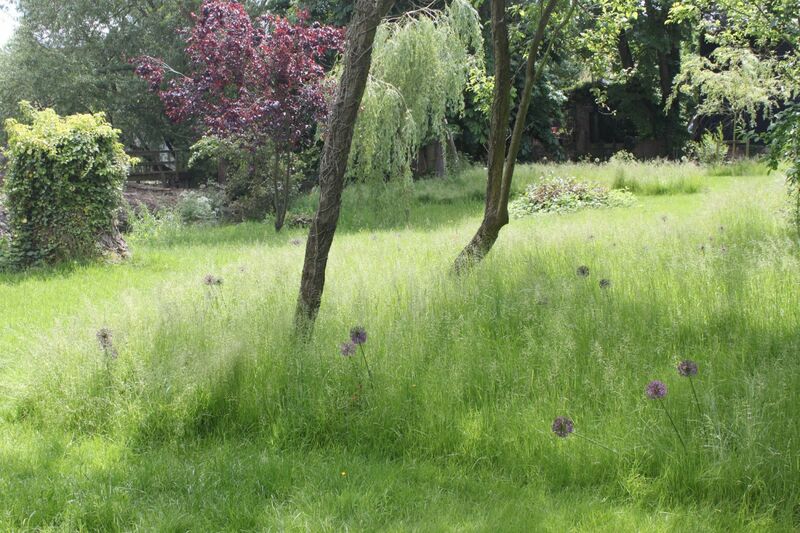 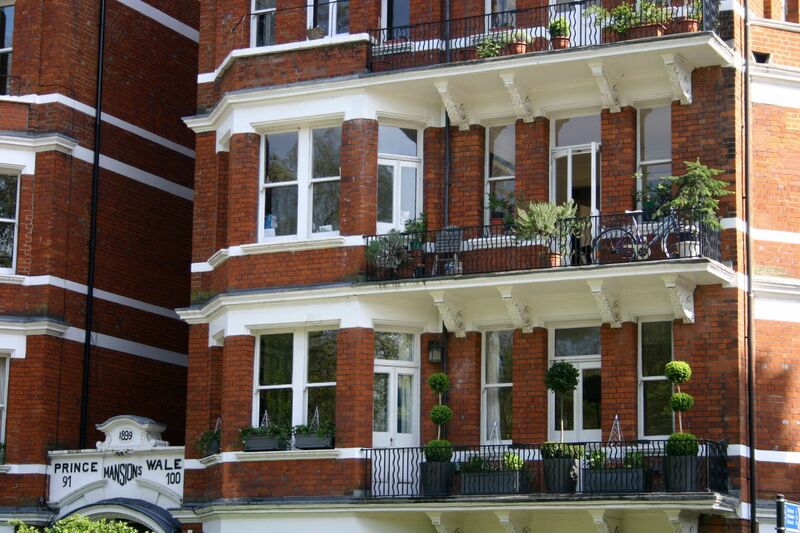 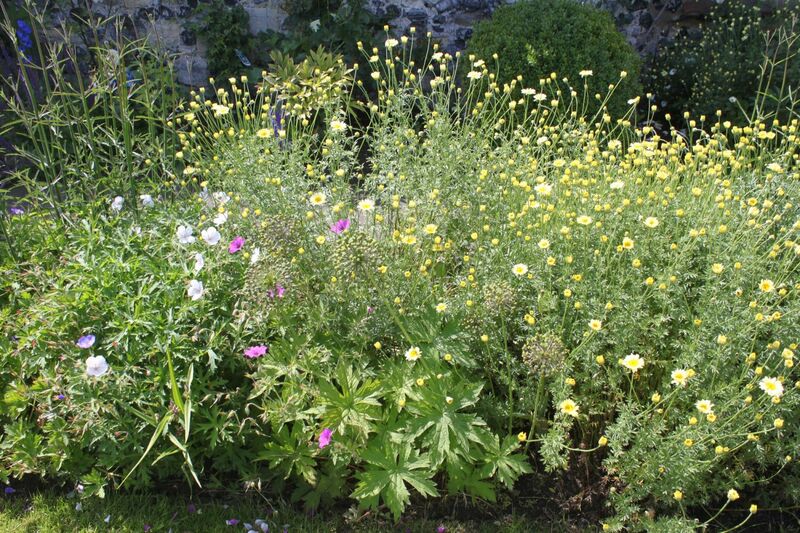 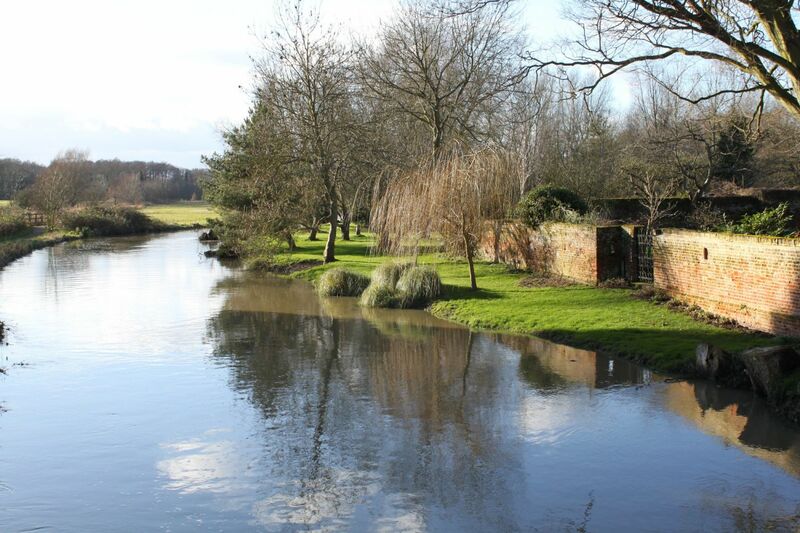 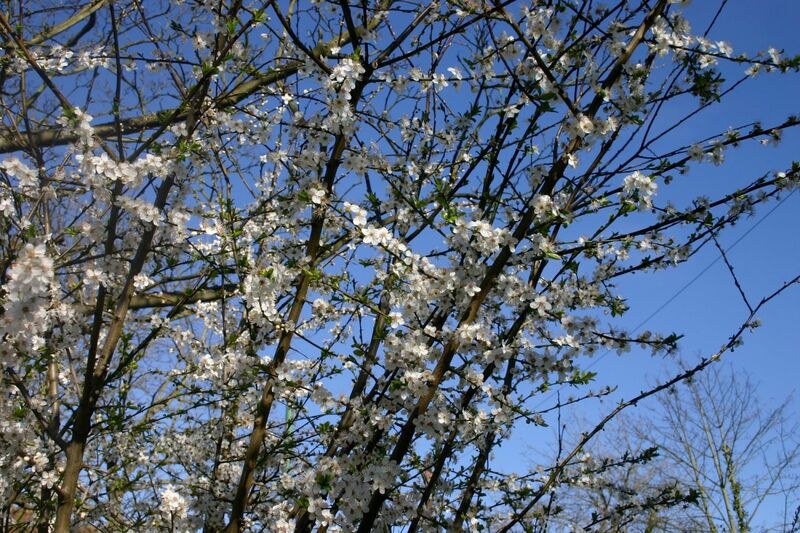 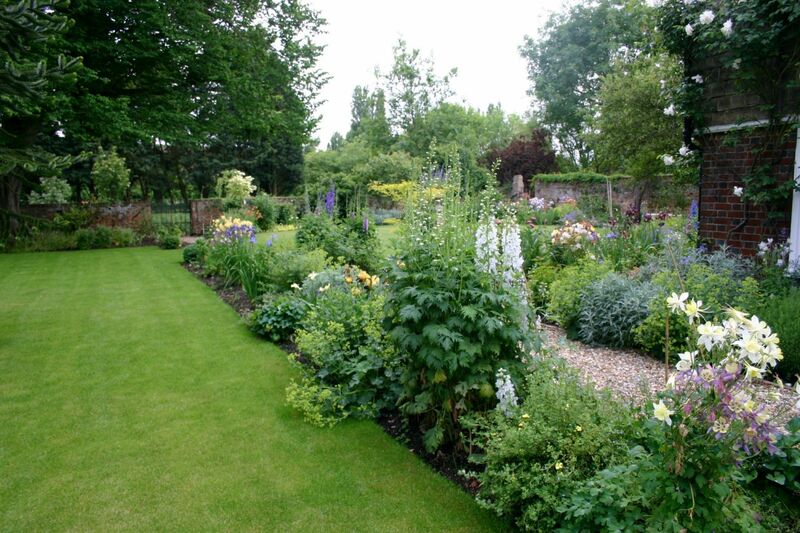 She can advise on growing conditions, plant suitability and landscaping options. 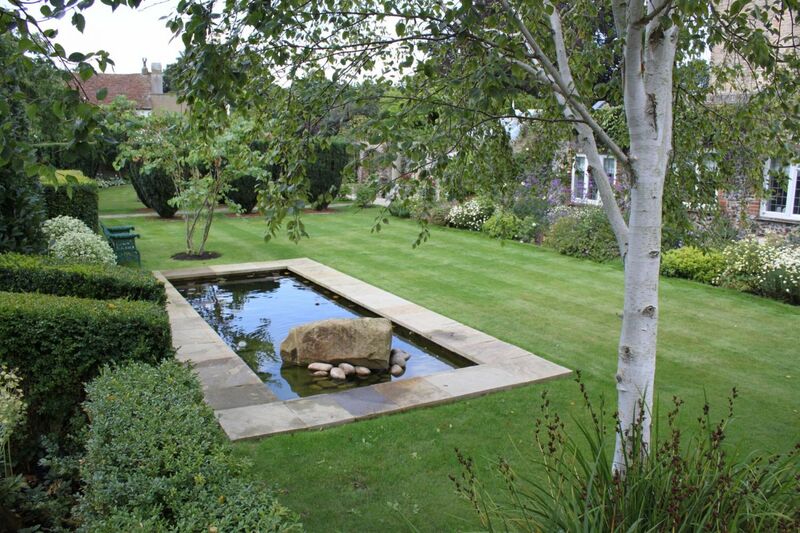 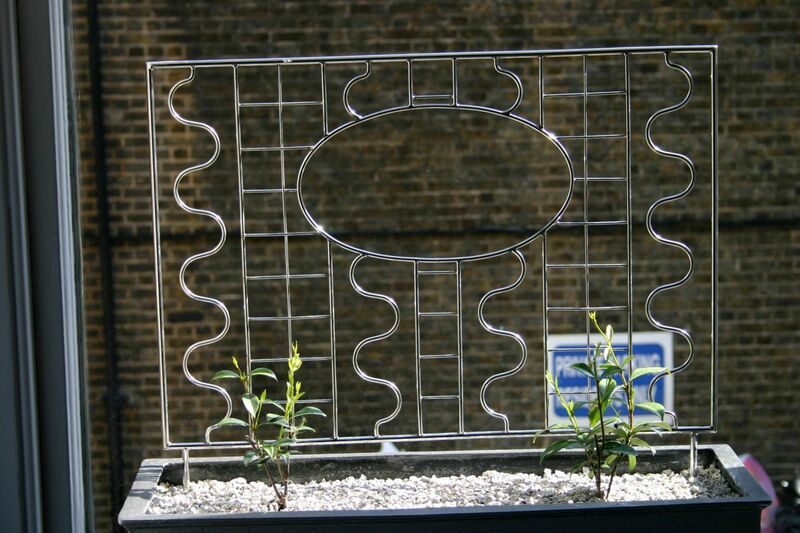 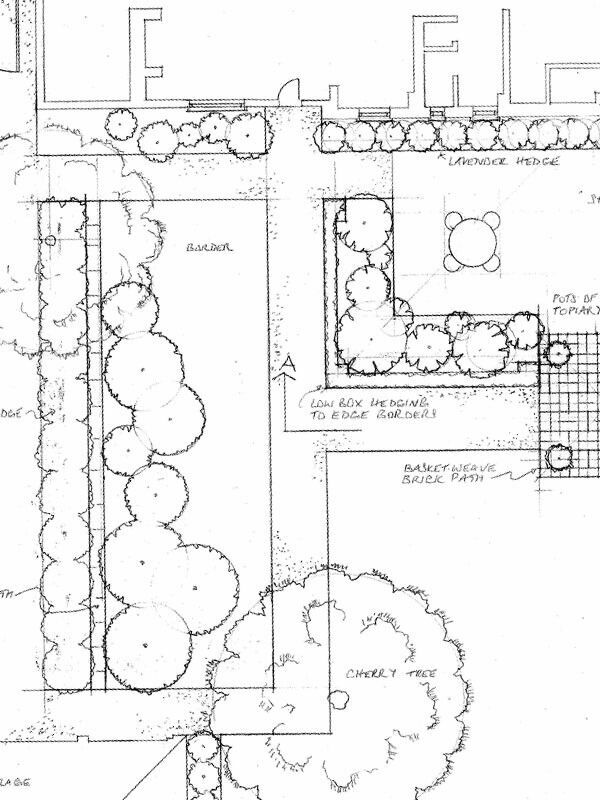 This is a great value service for clients who want to breathe new life into their existing garden design. 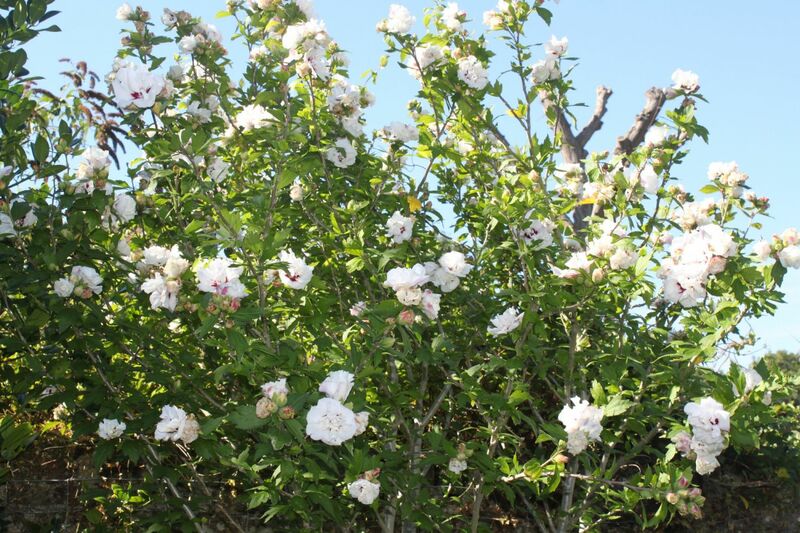 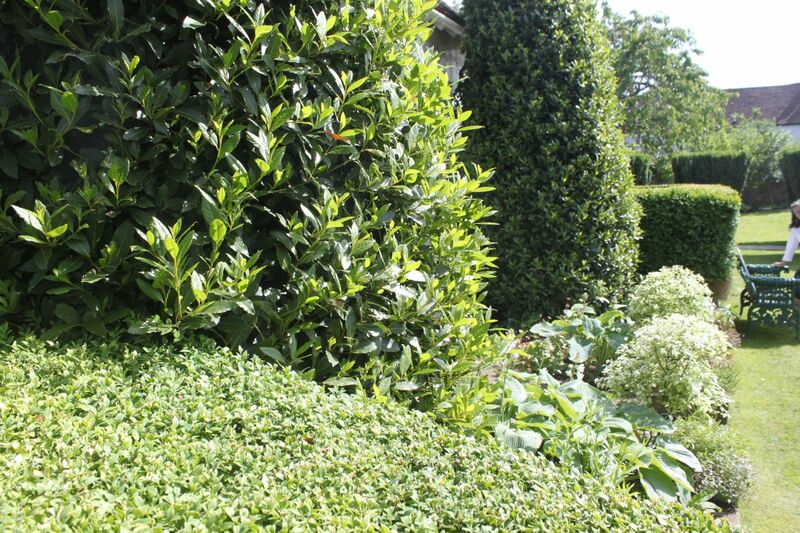 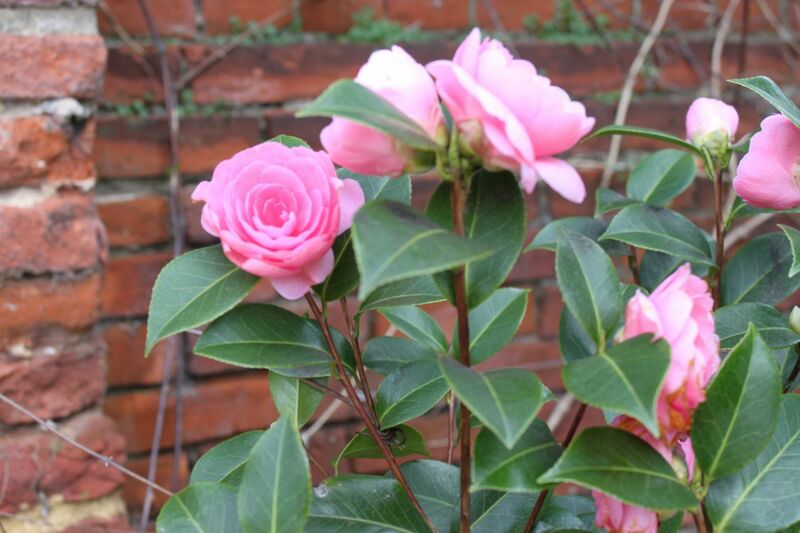 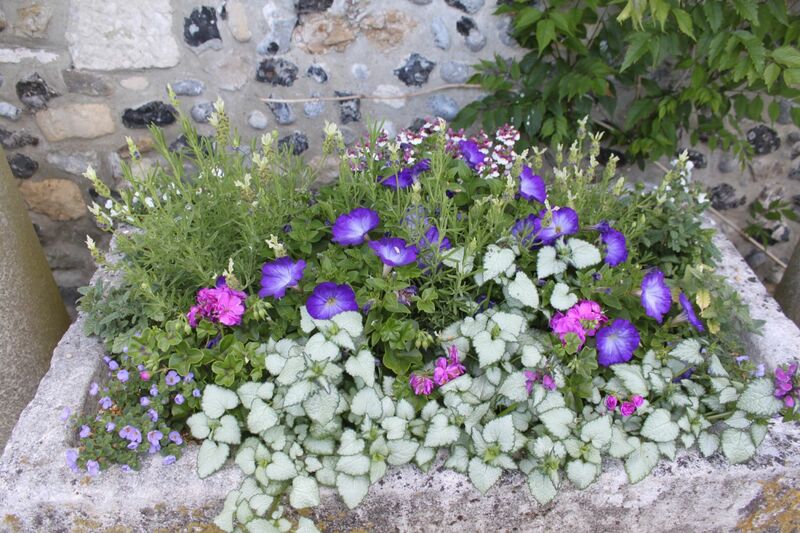 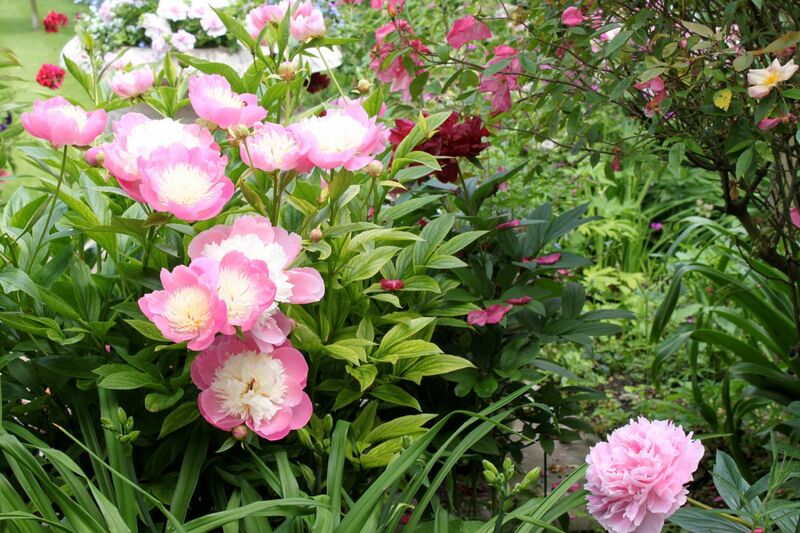 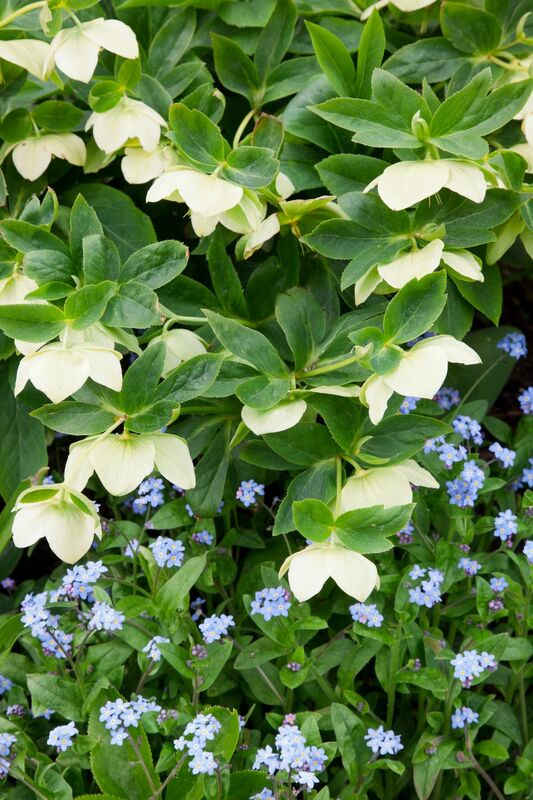 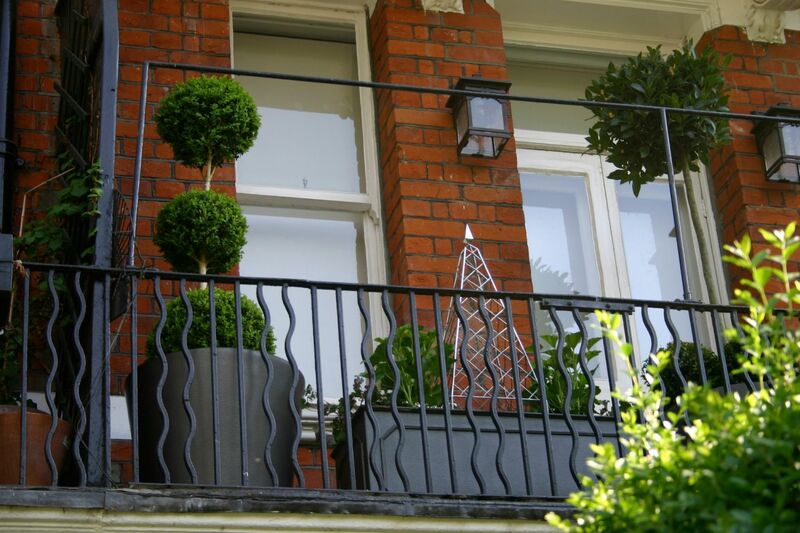 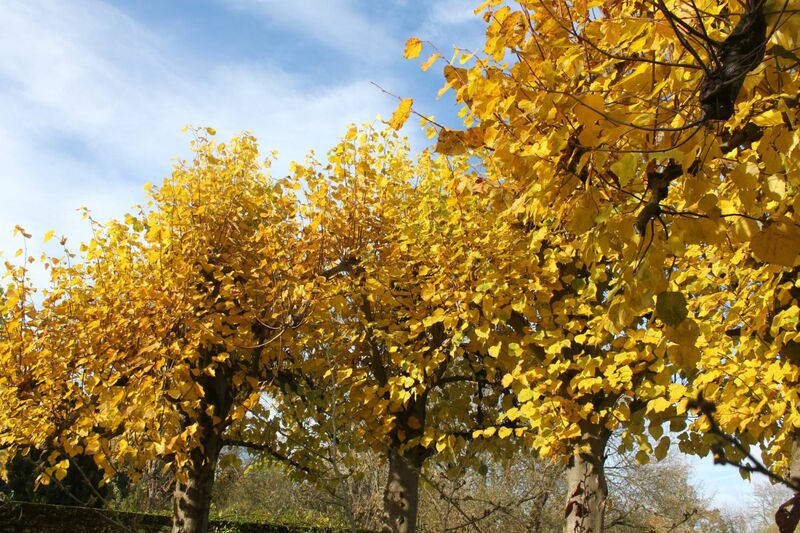 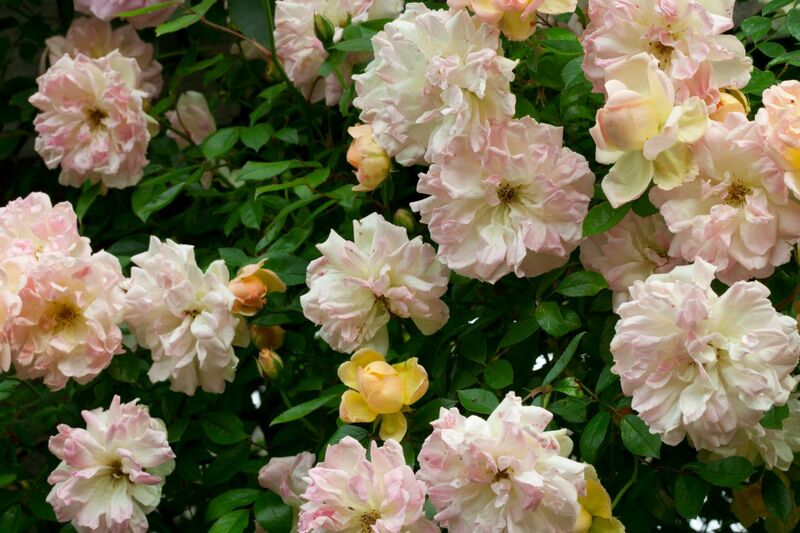 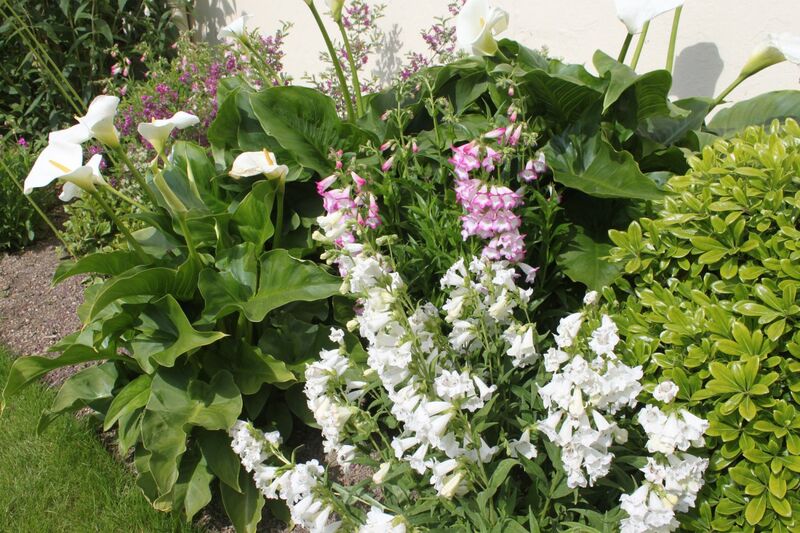 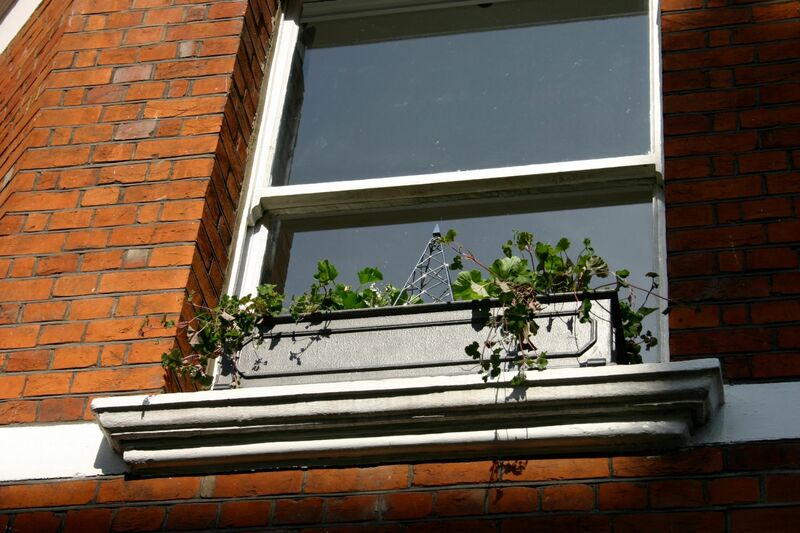 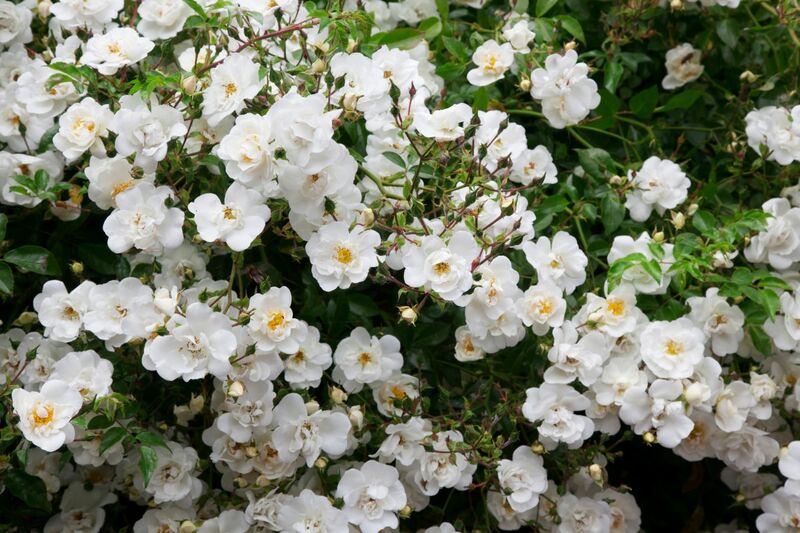 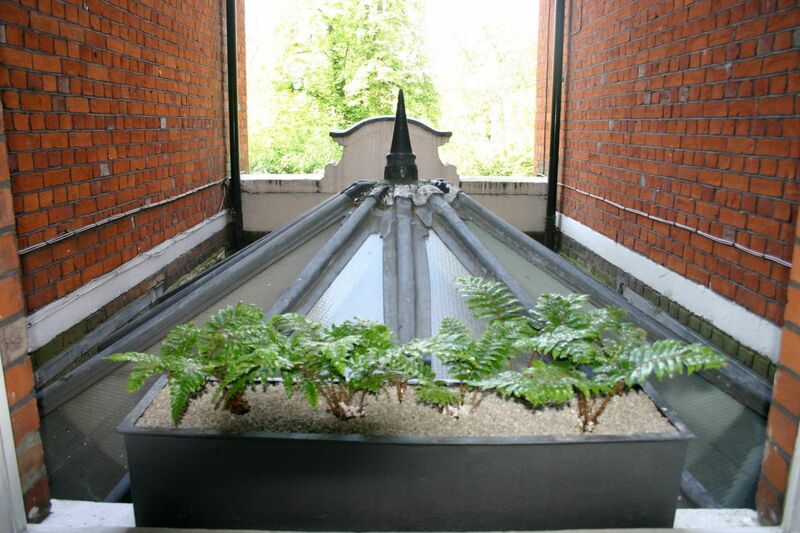 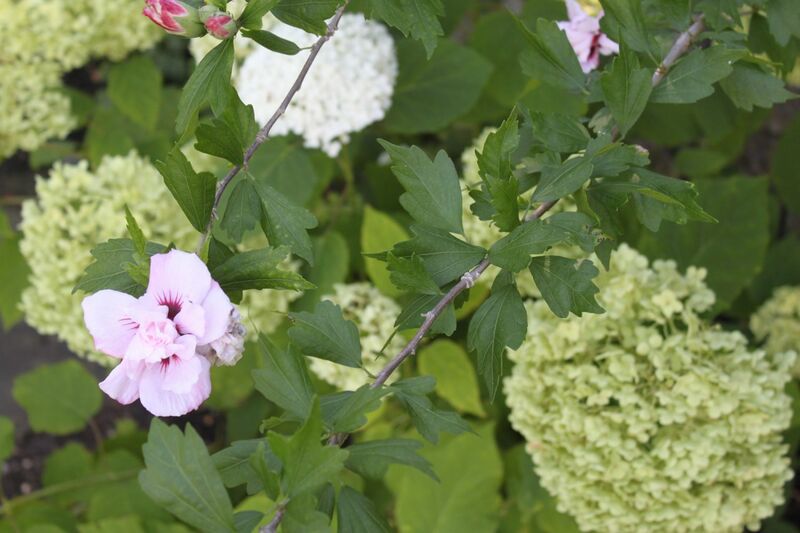 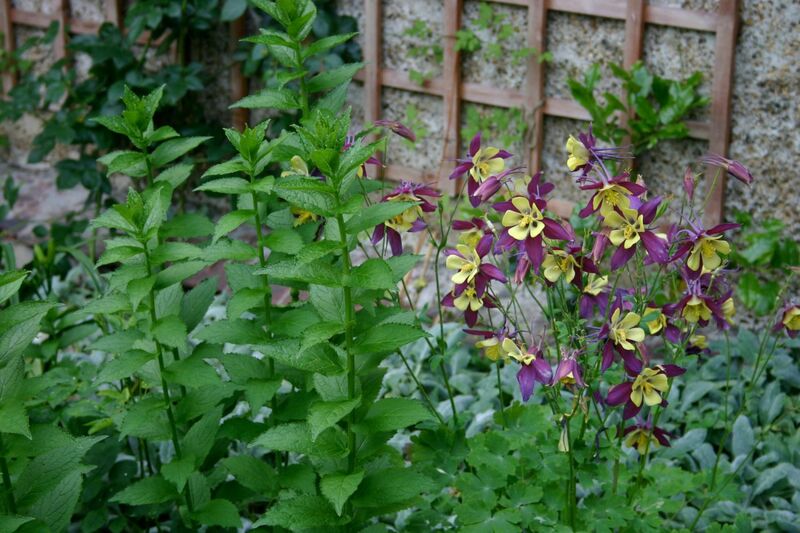 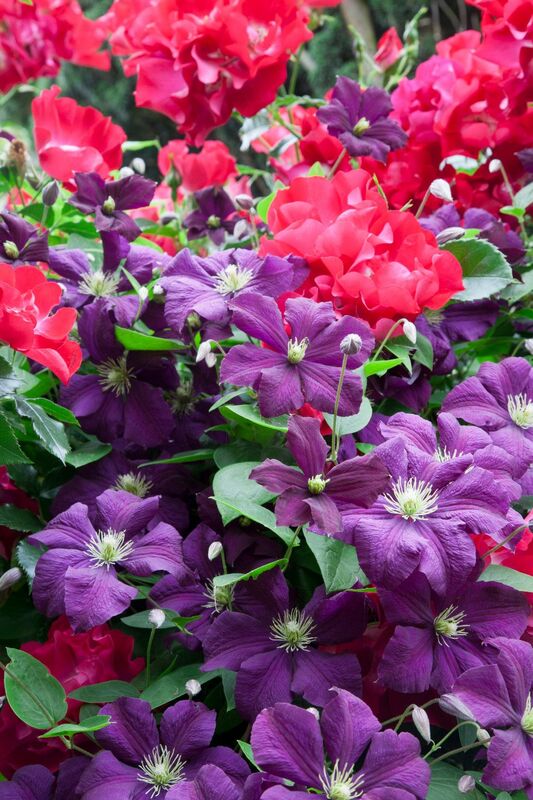 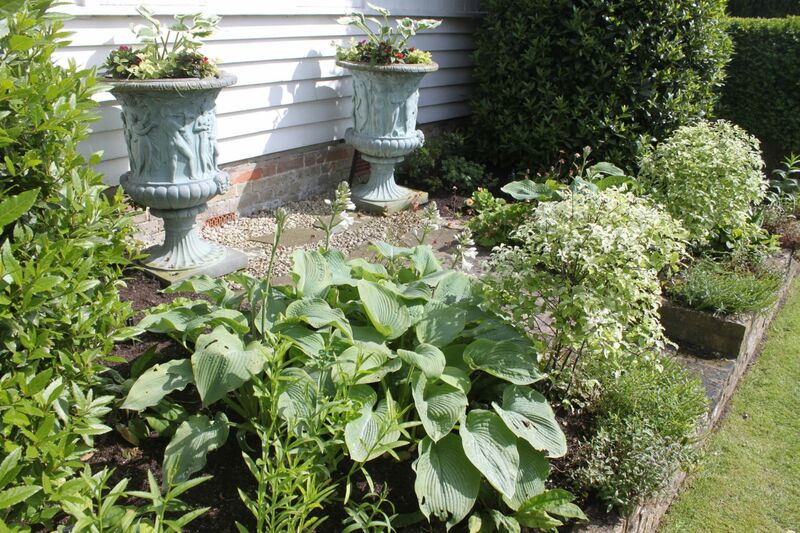 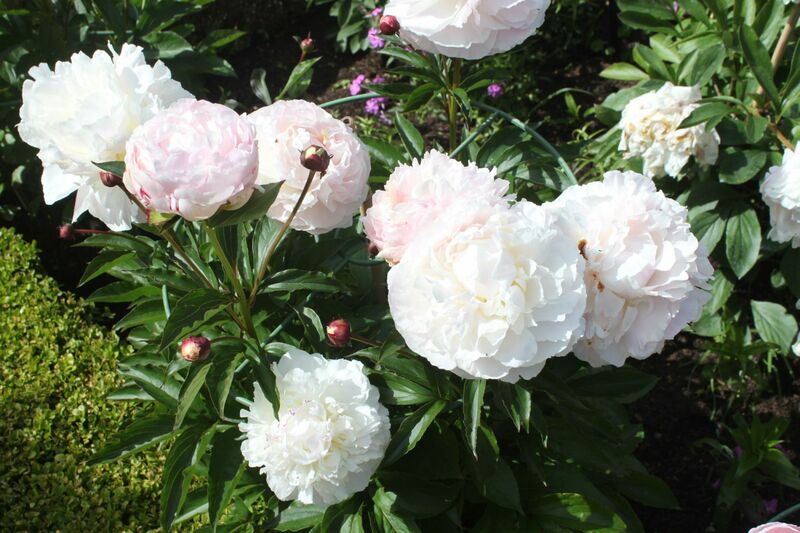 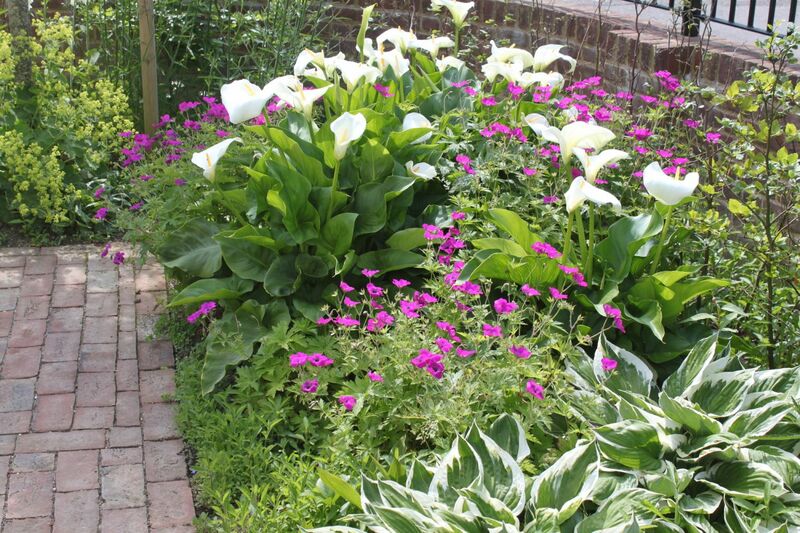 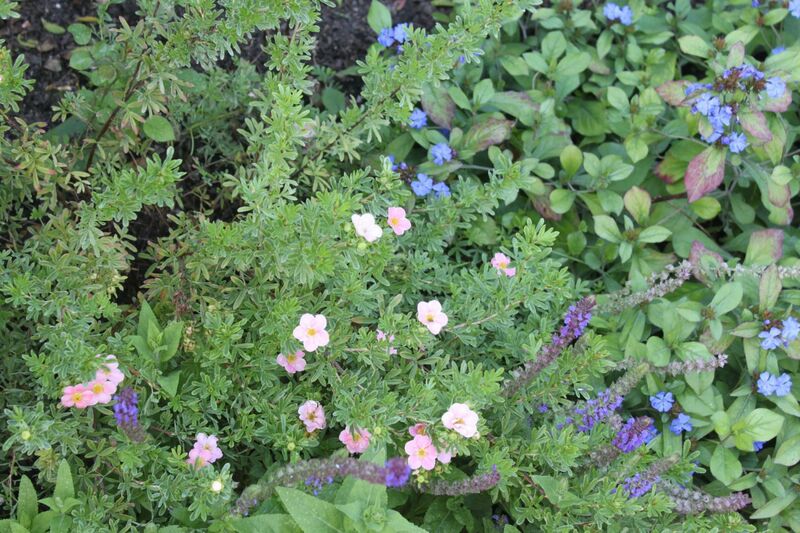 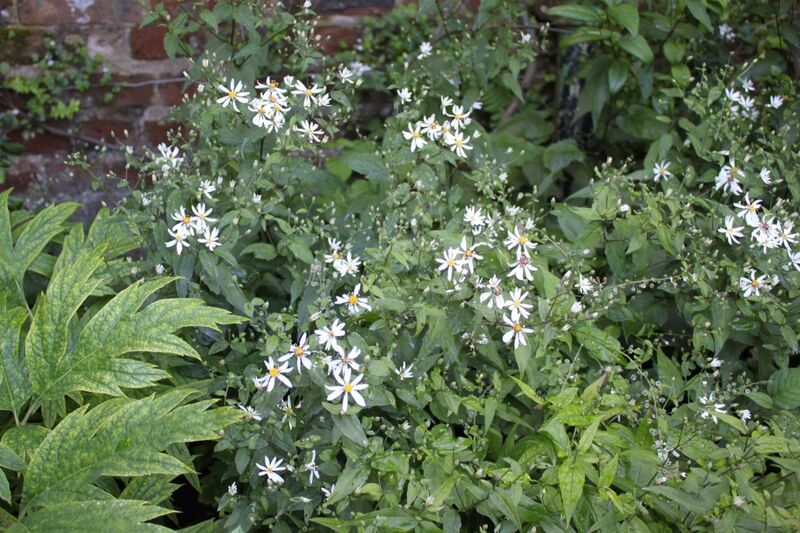 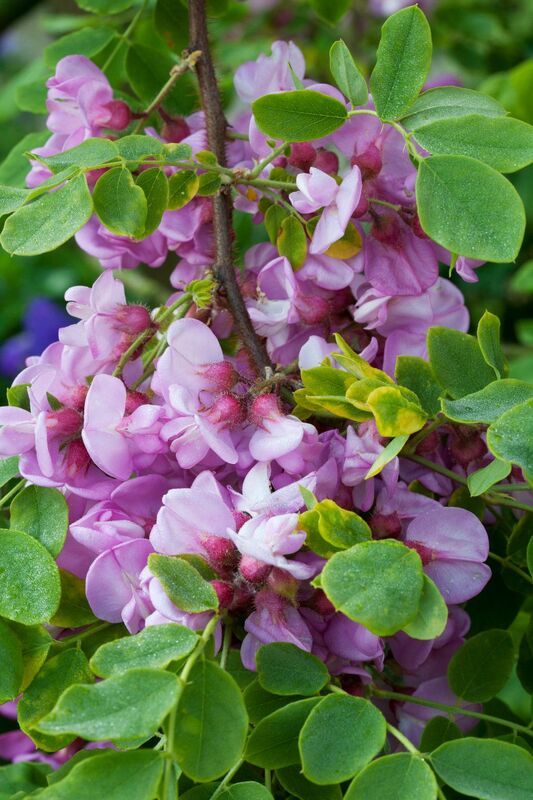 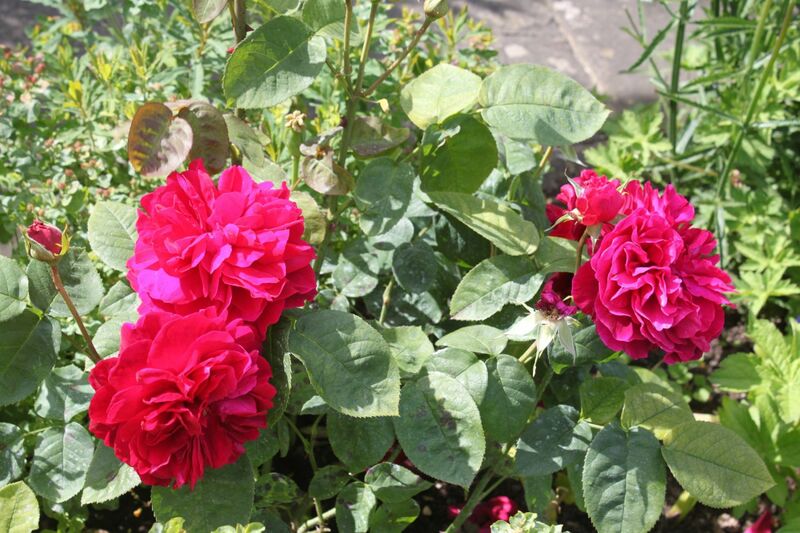 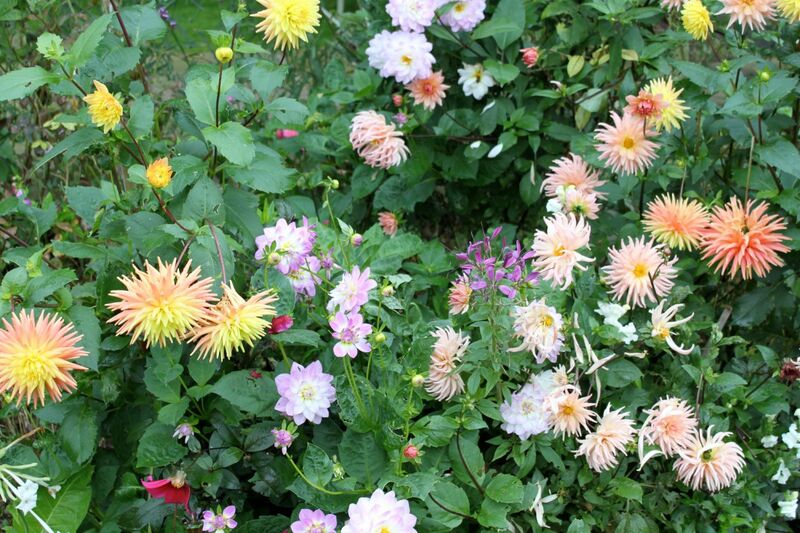 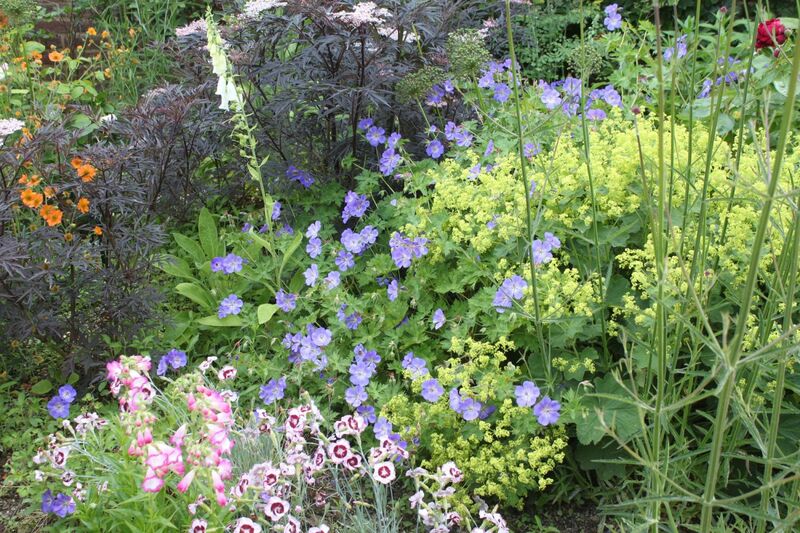 Fiona can provide a full or partial planting plan, source plants and arrange planting. 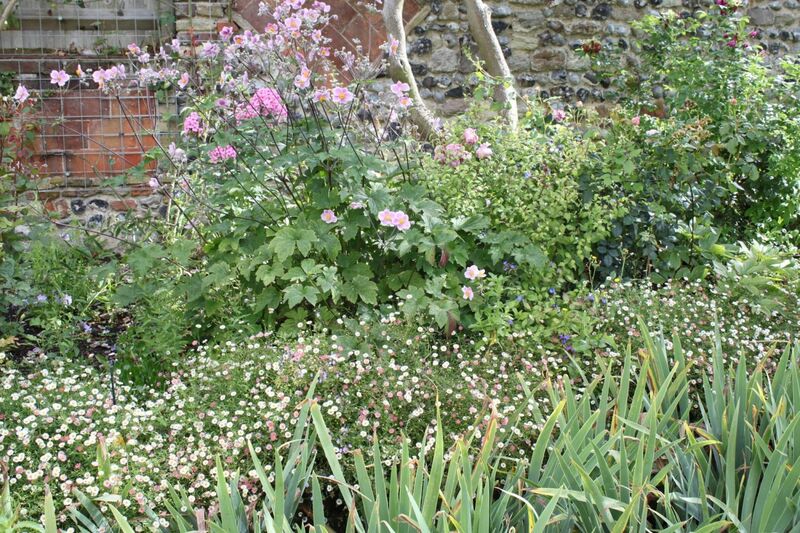 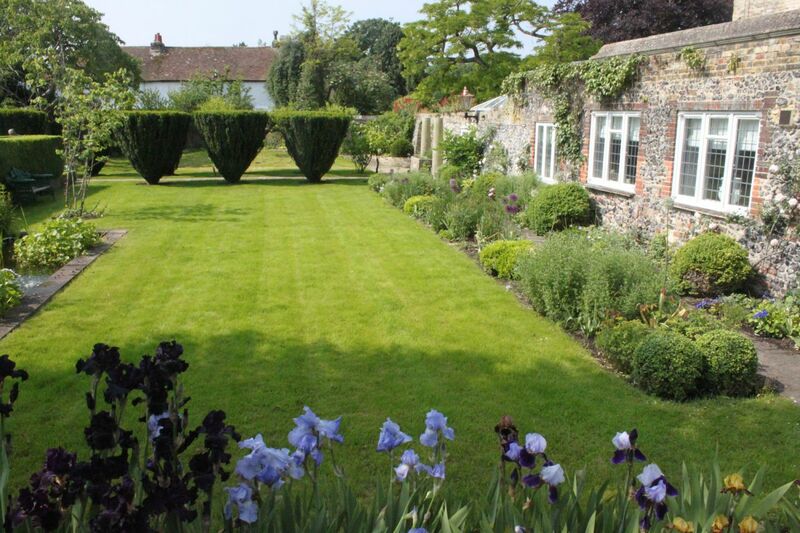 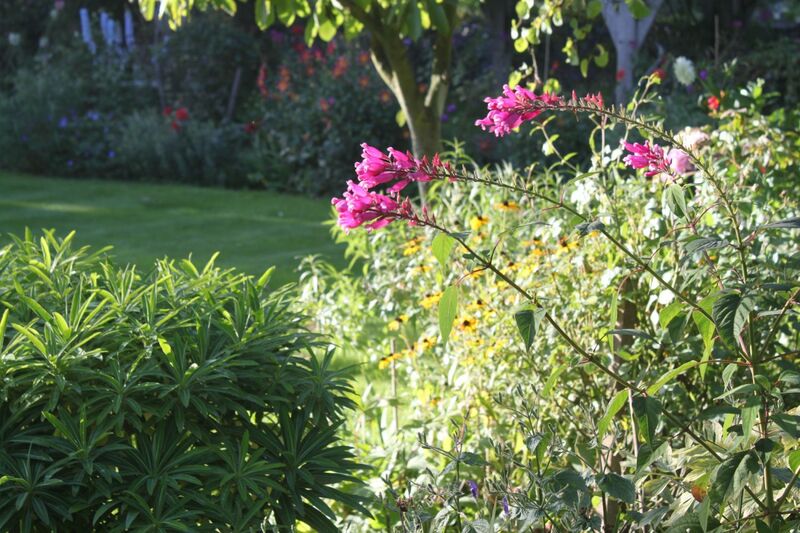 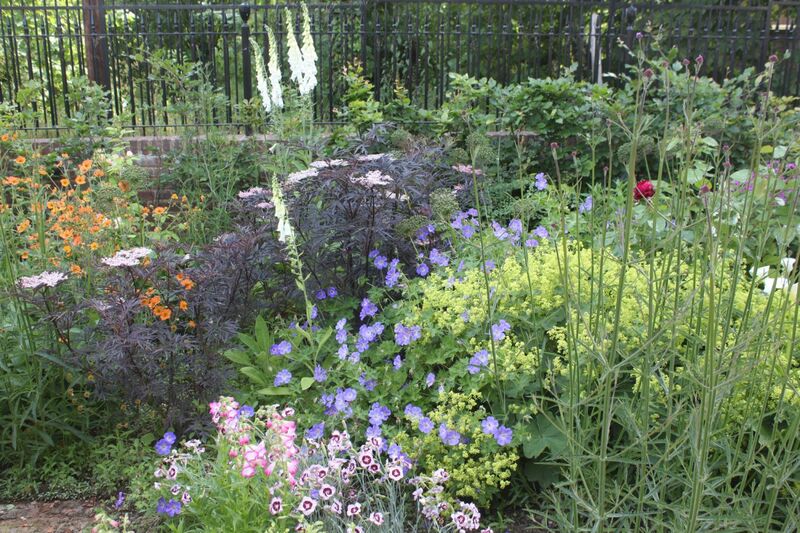 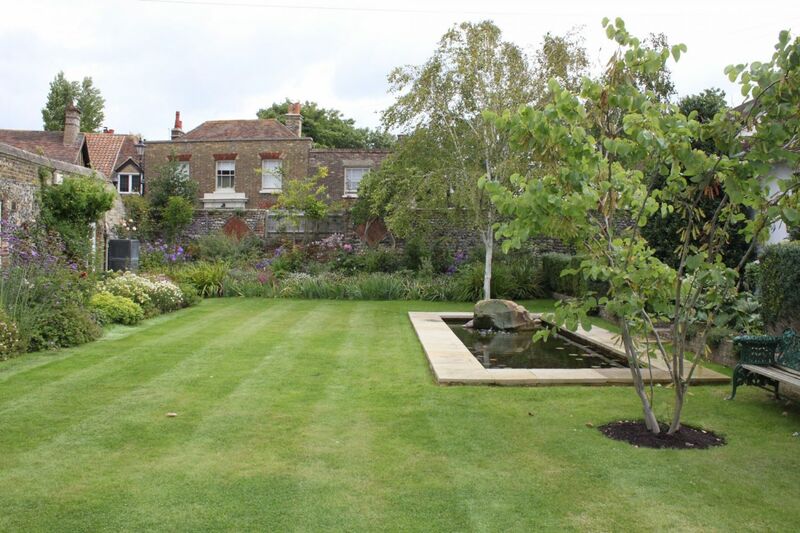 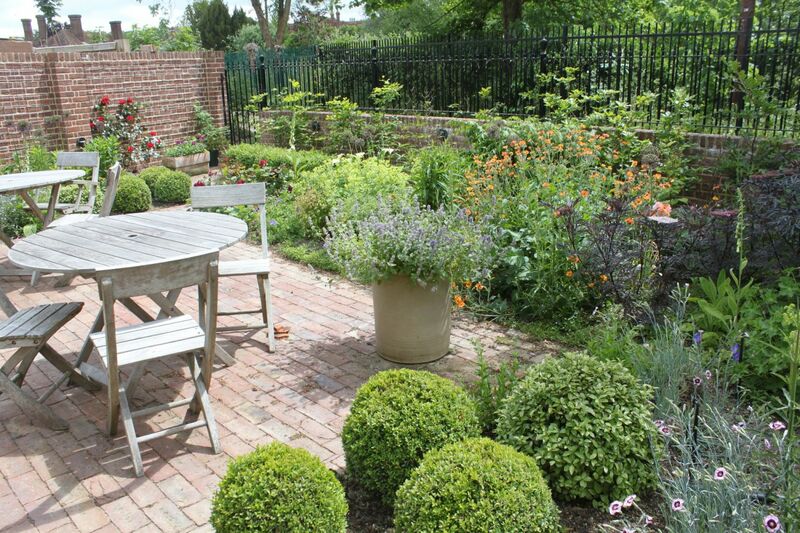 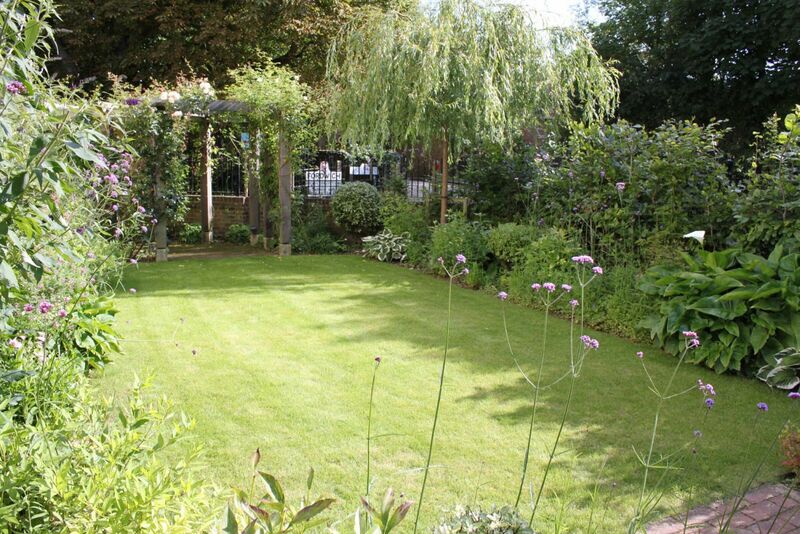 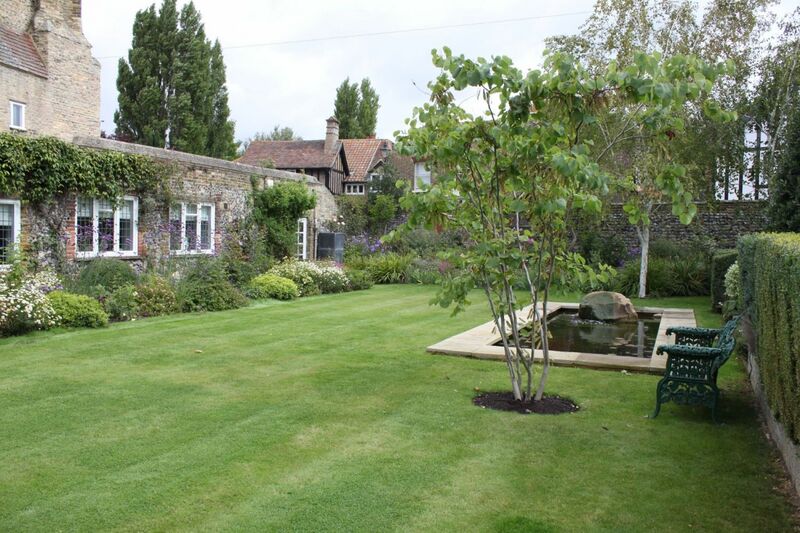 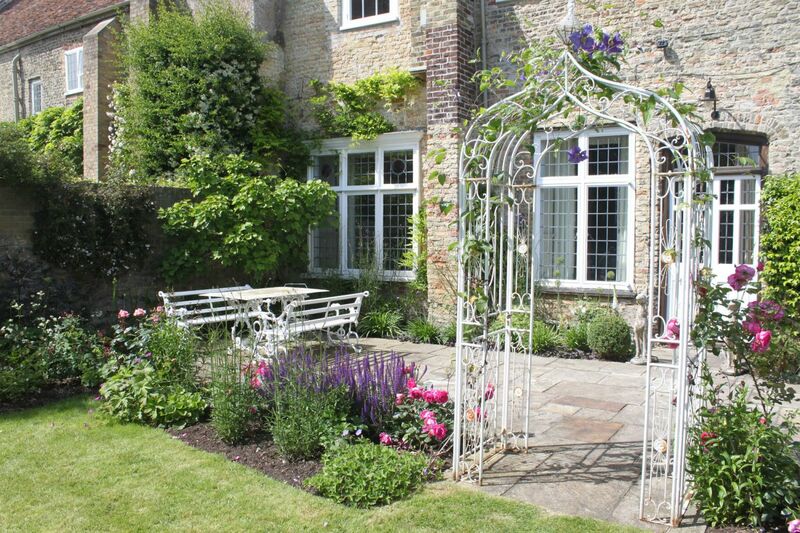 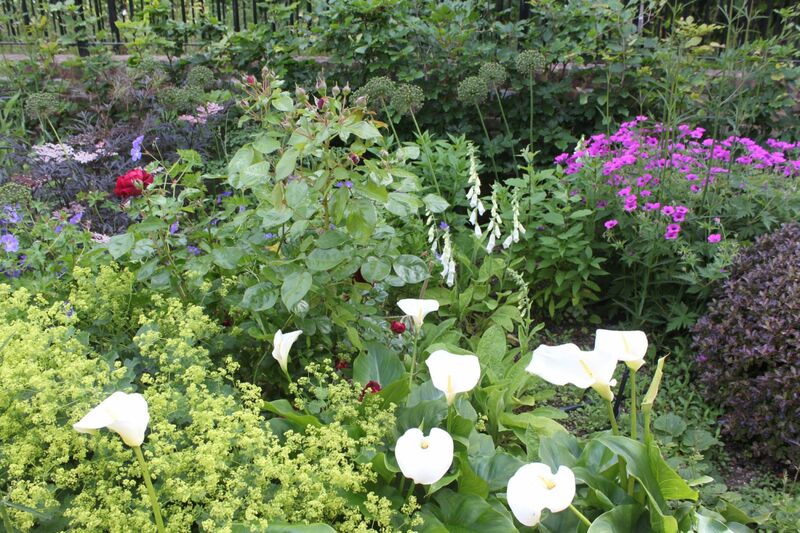 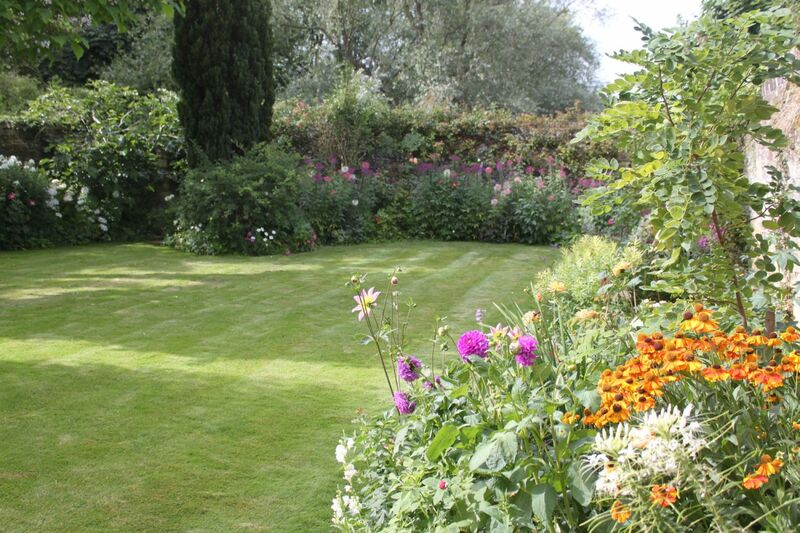 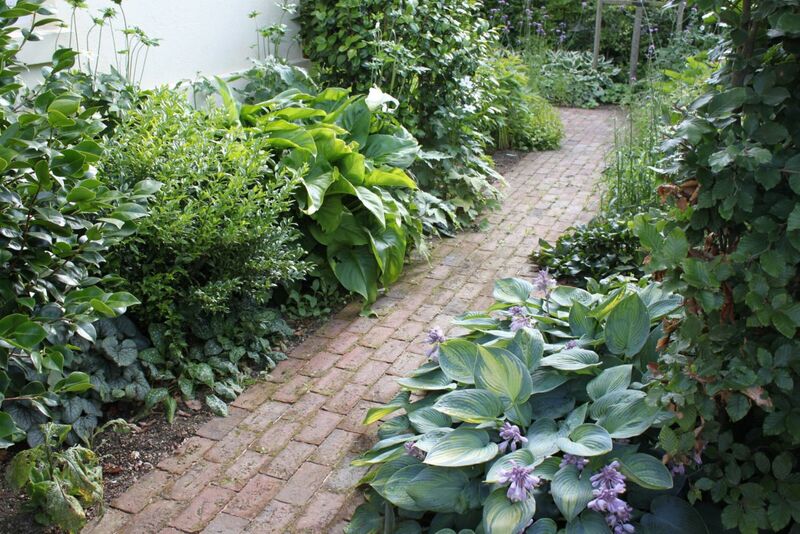 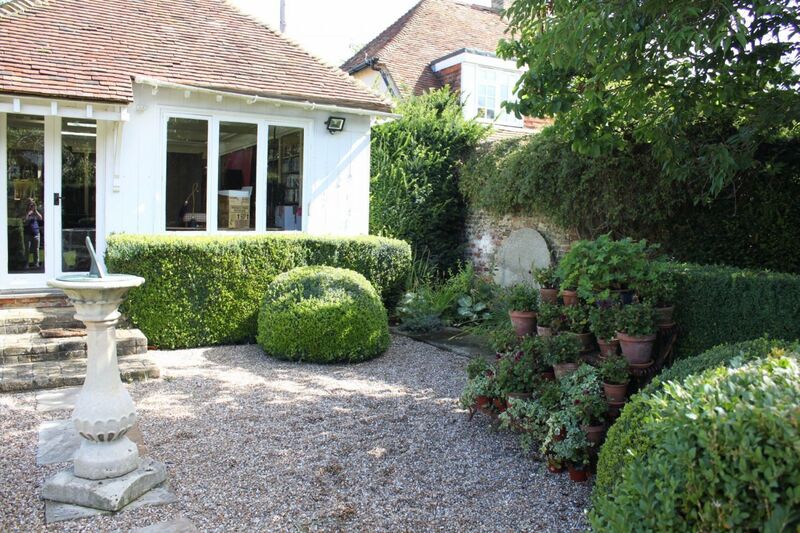 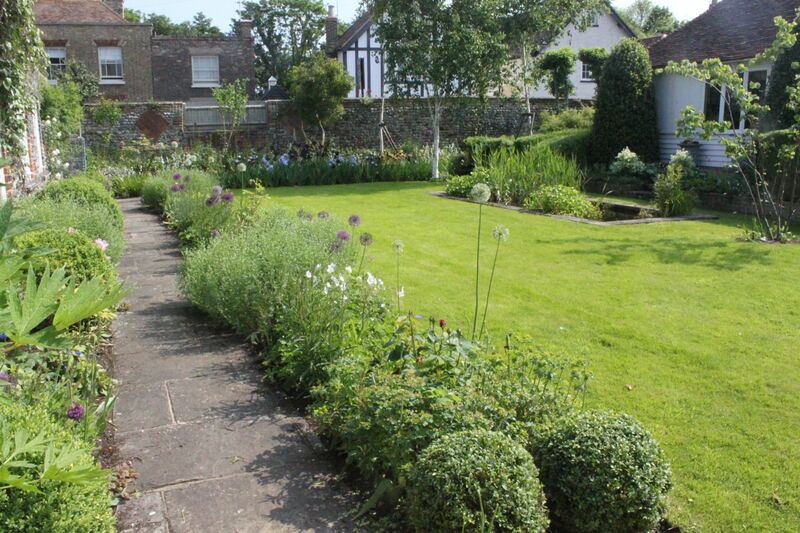 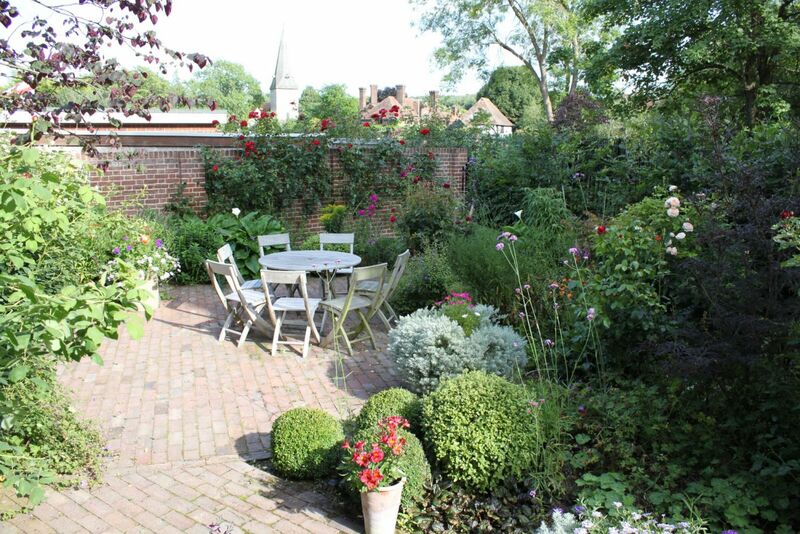 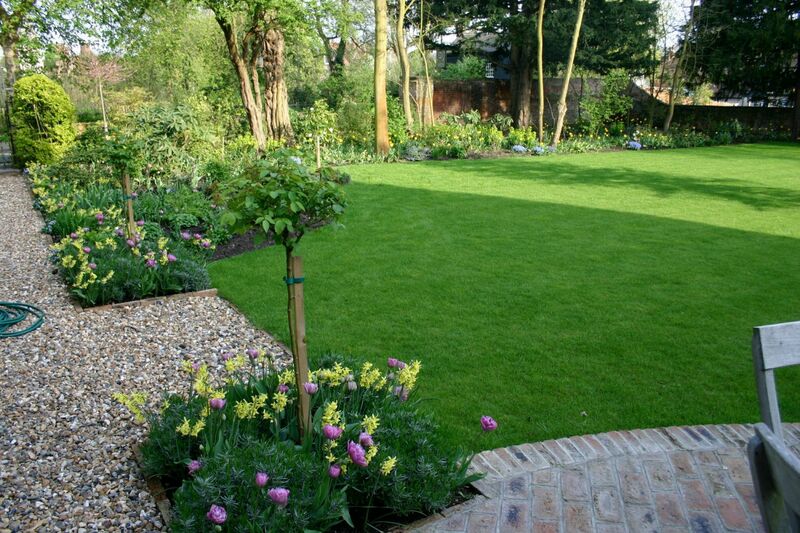 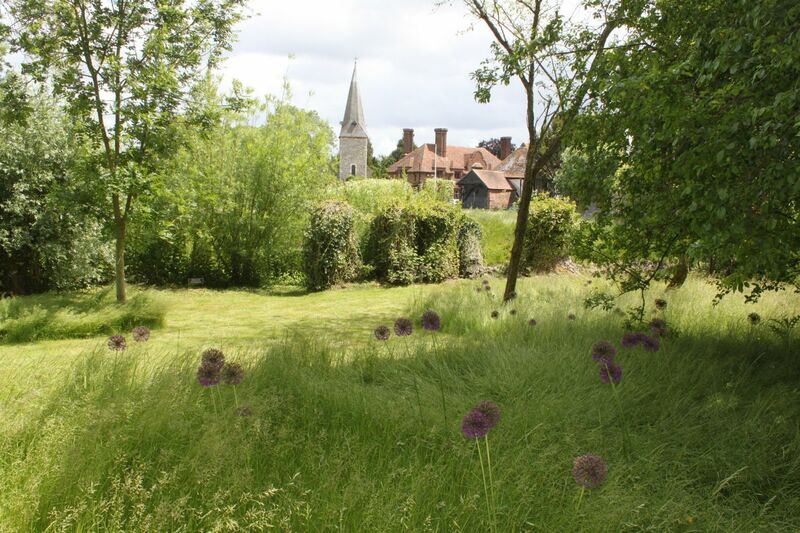 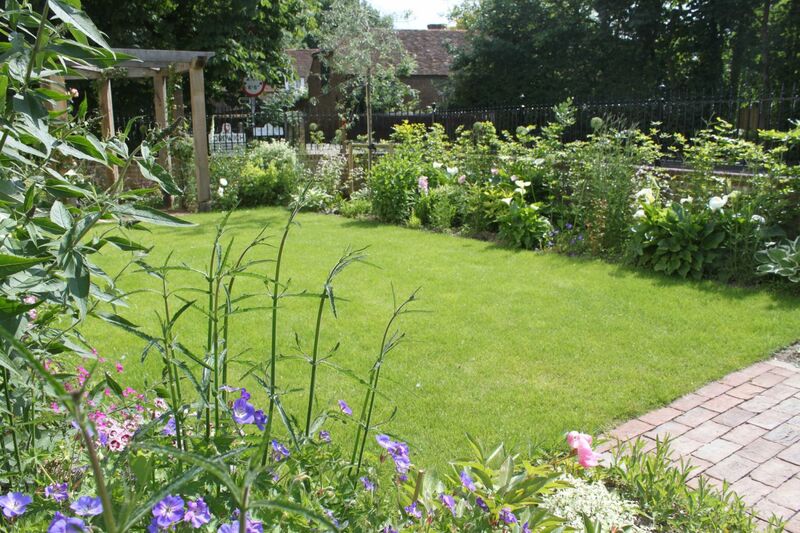 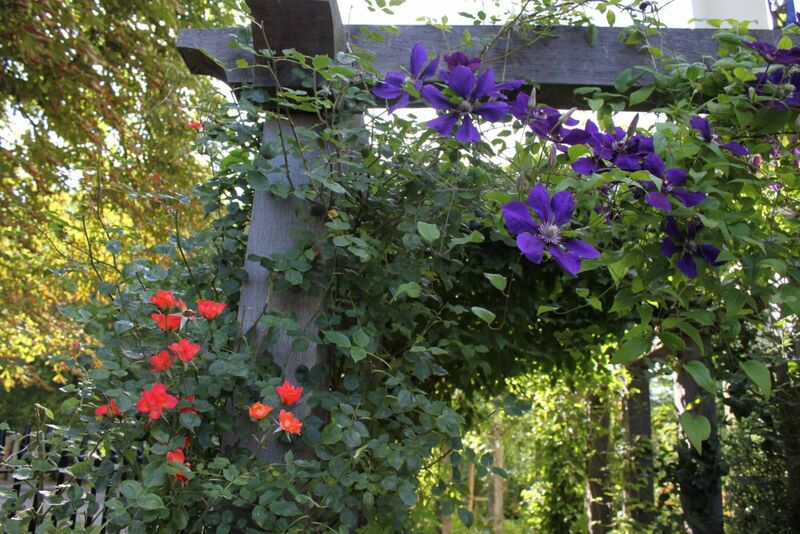 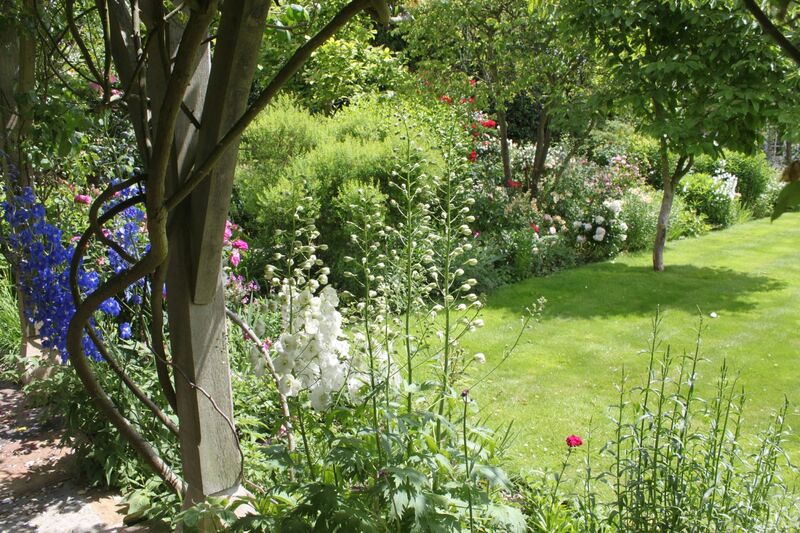 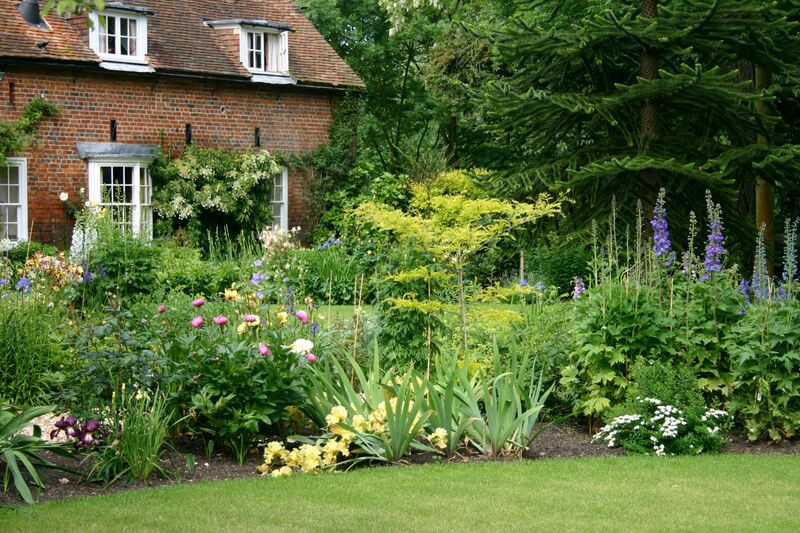 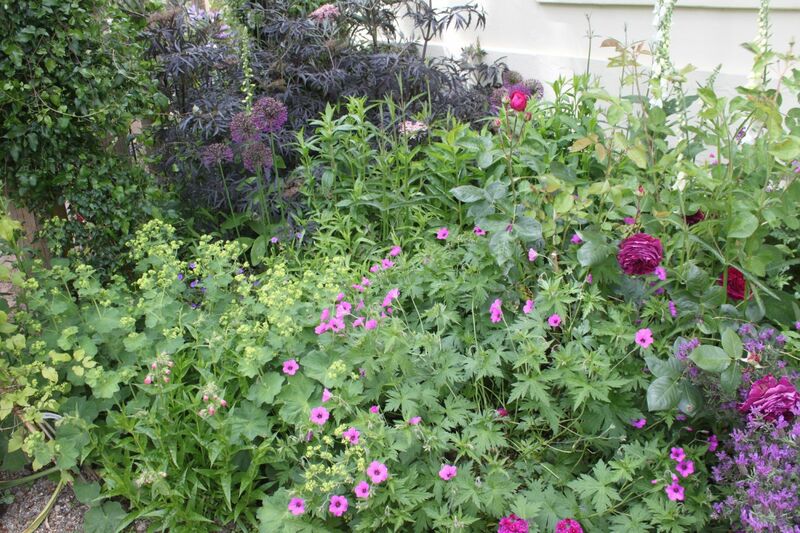 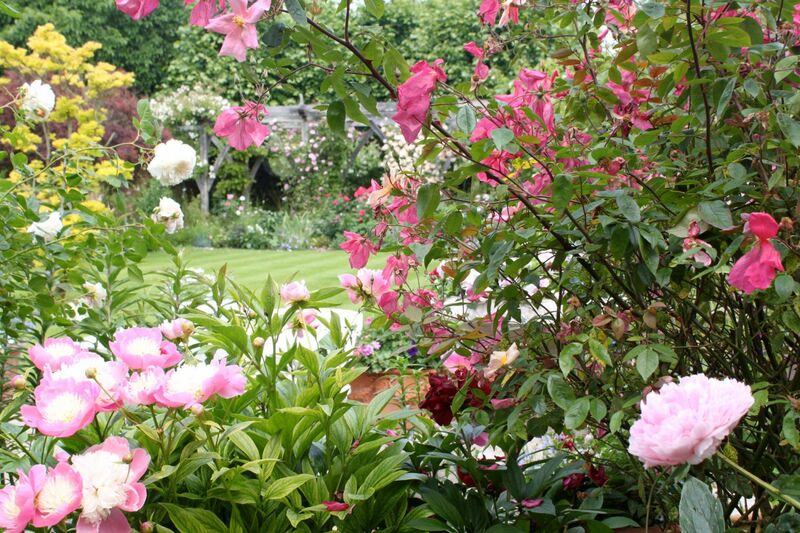 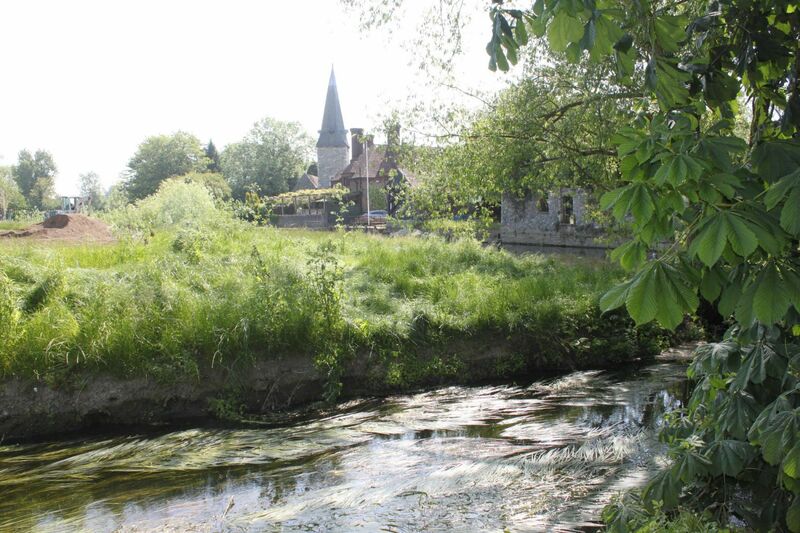 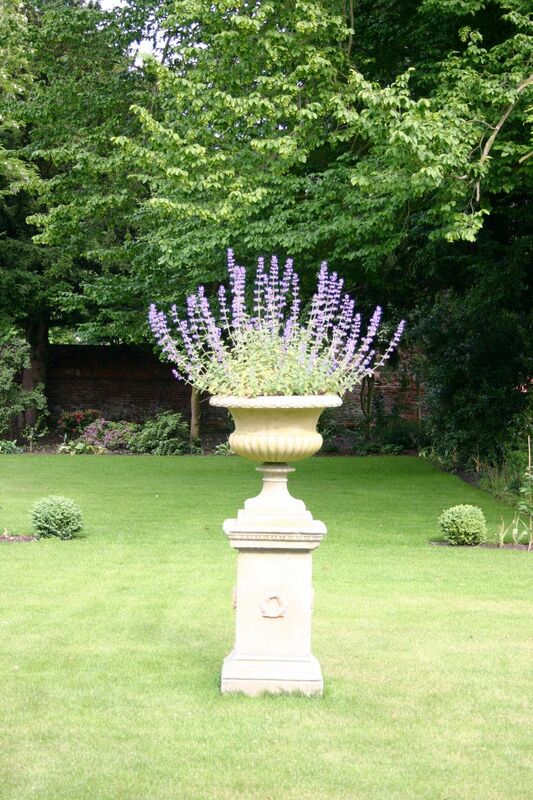 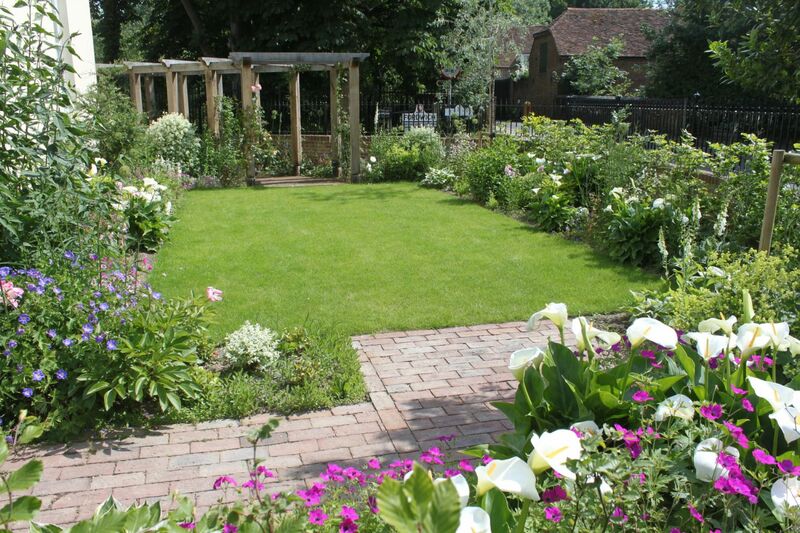 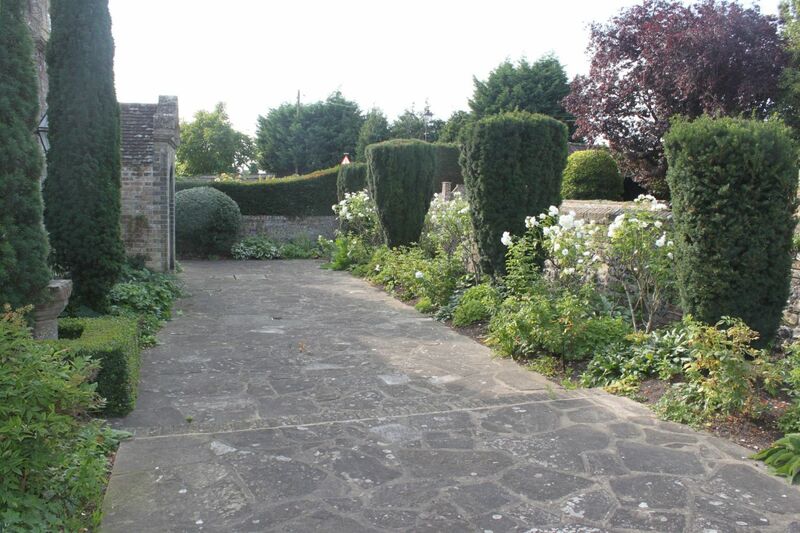 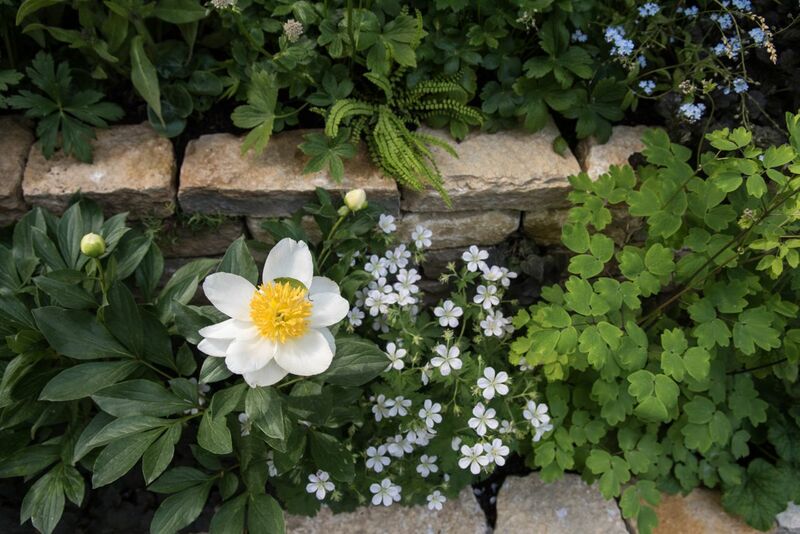 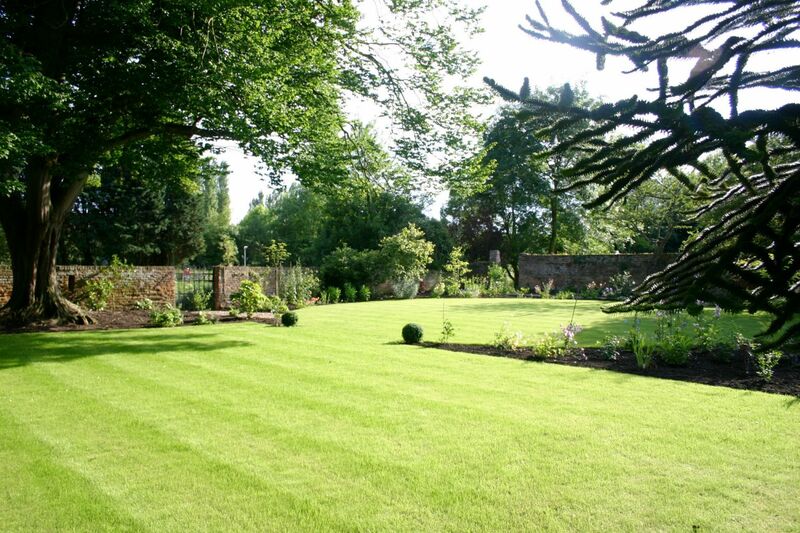 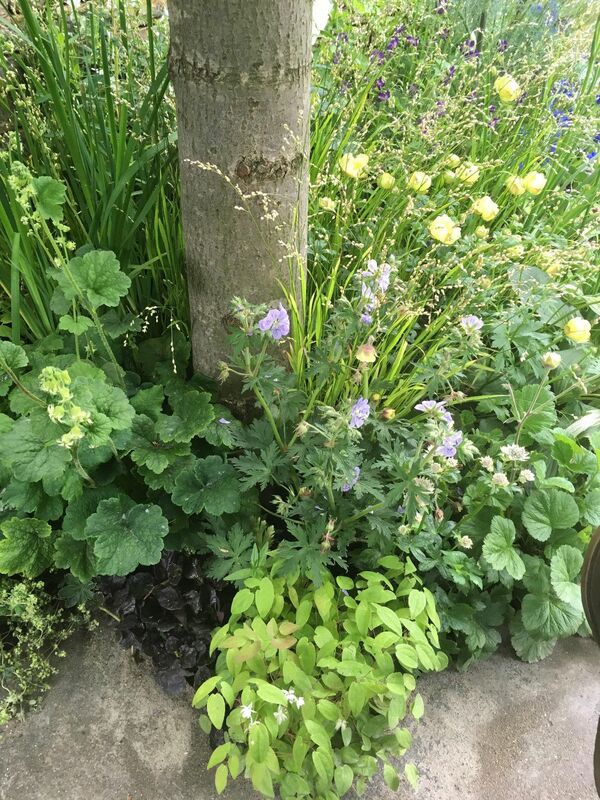 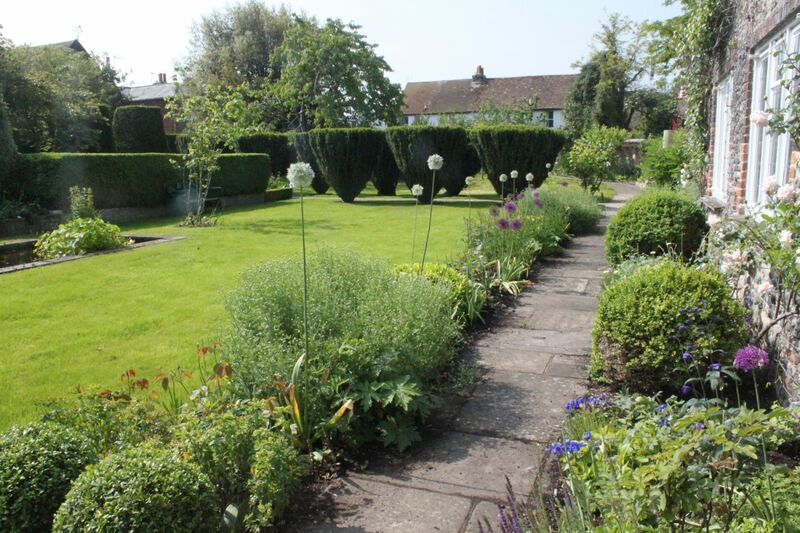 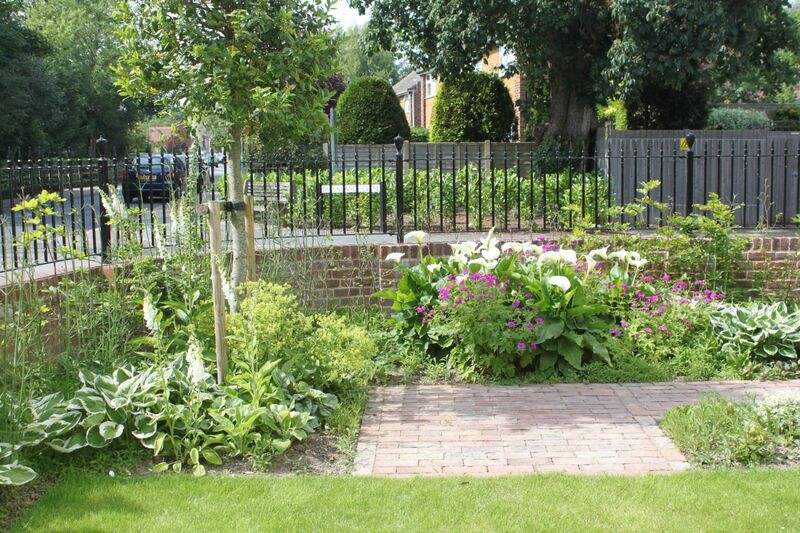 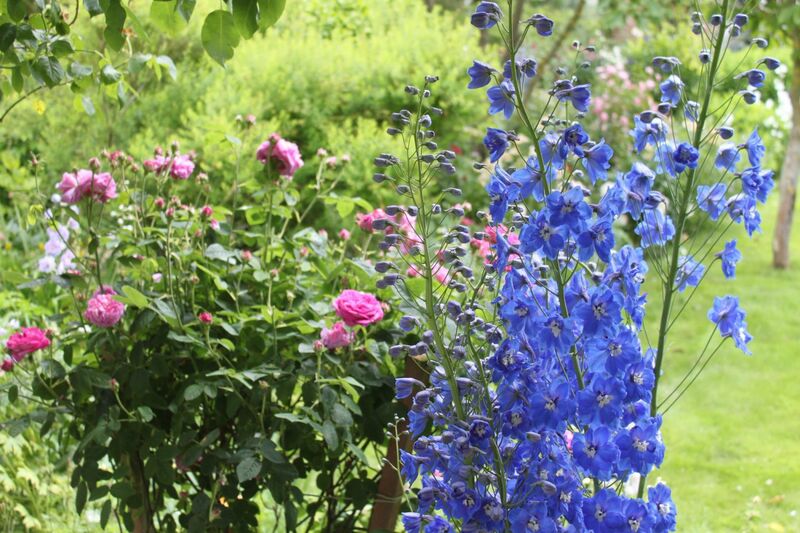 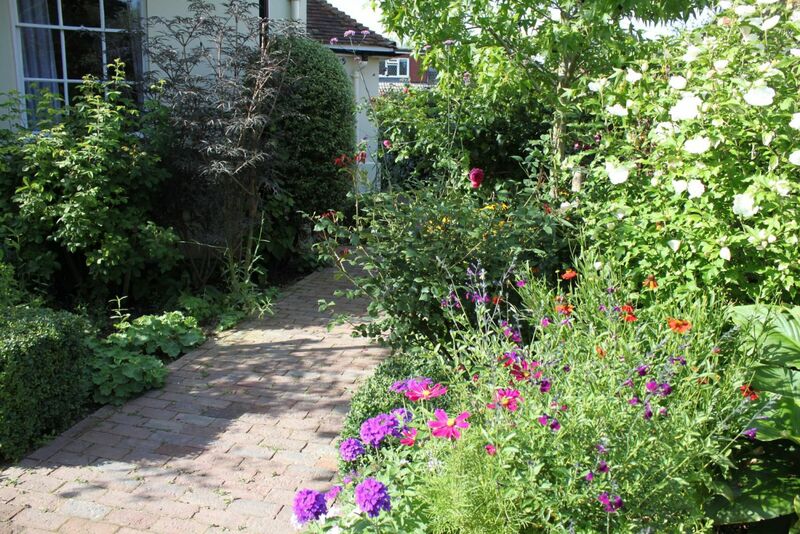 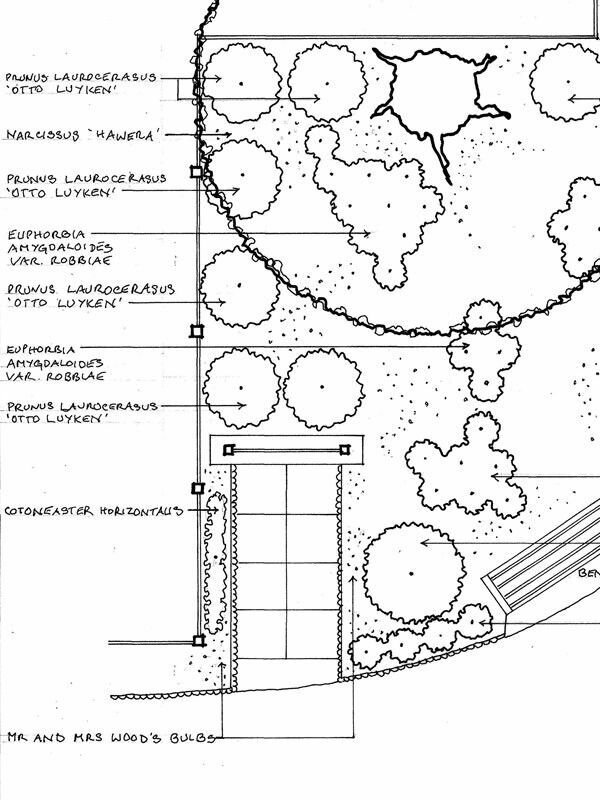 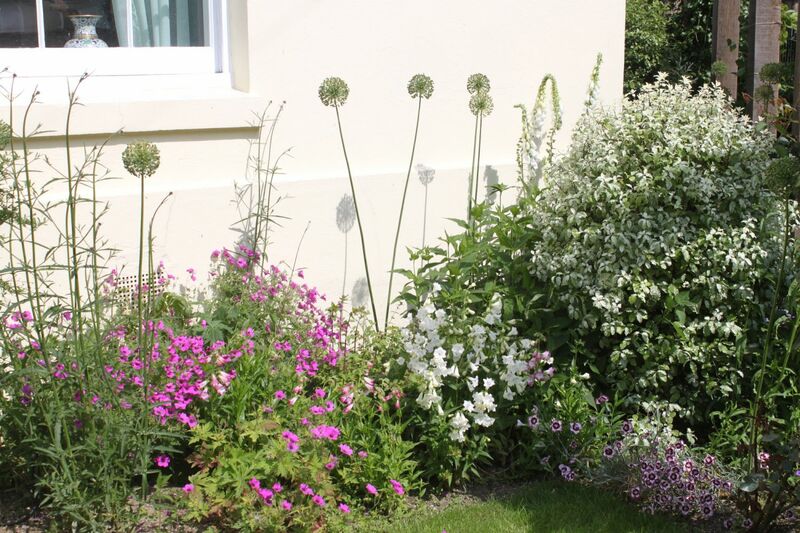 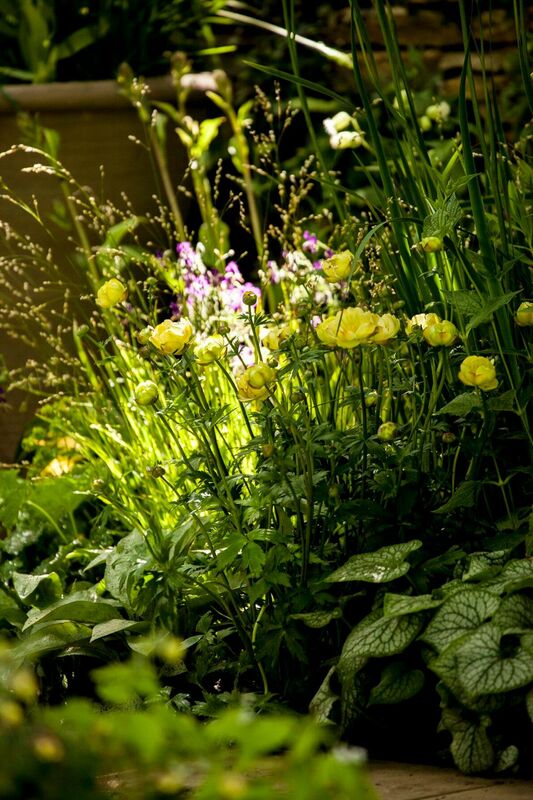 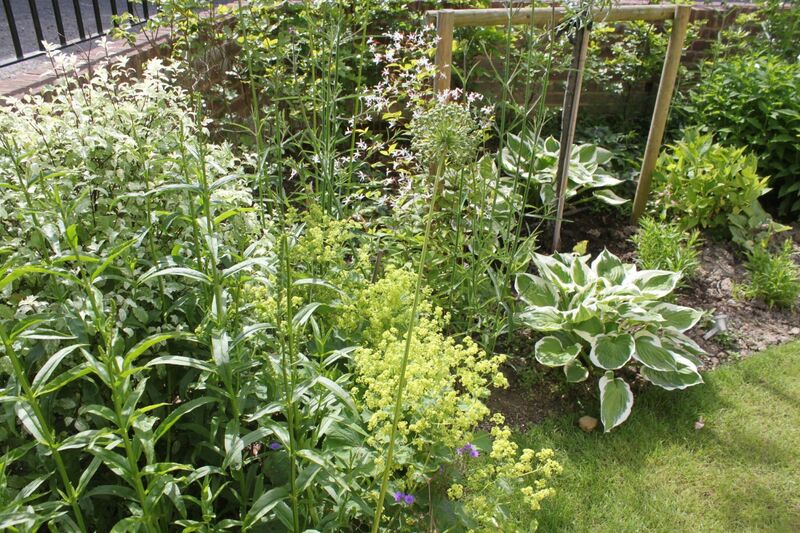 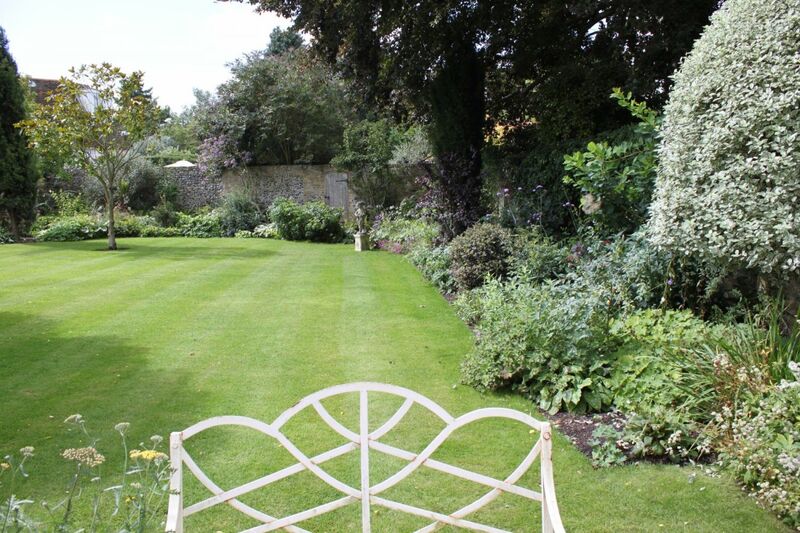 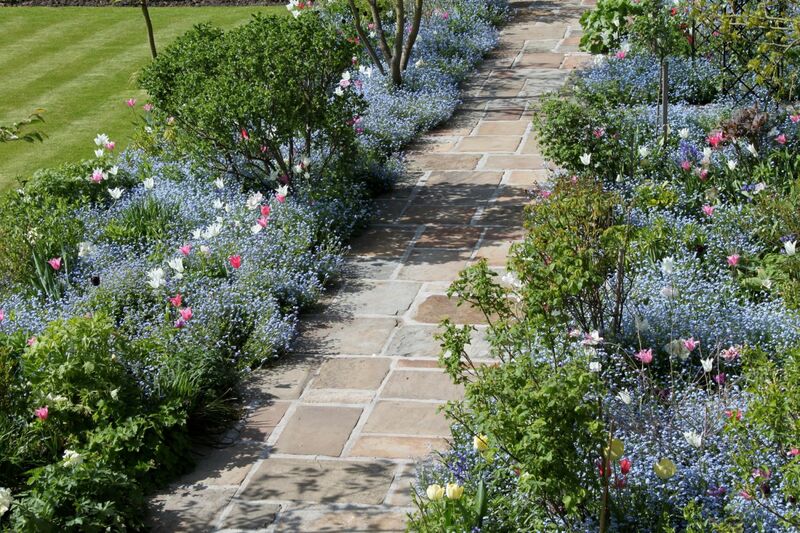 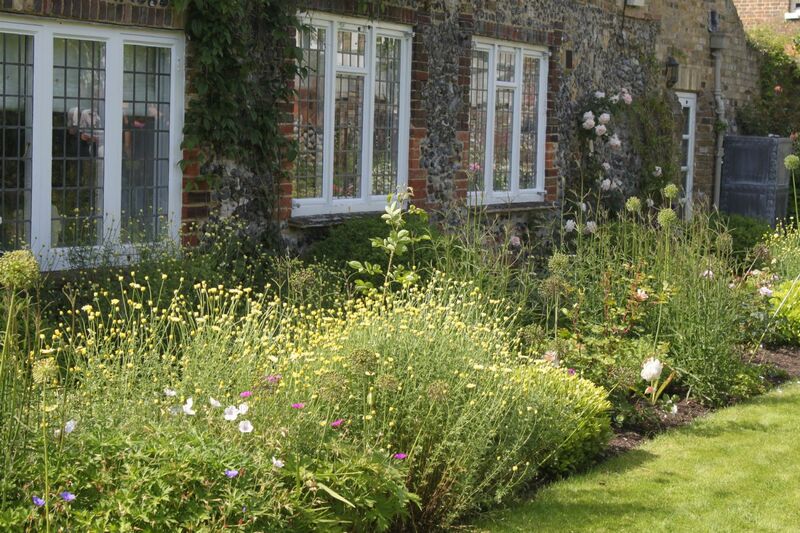 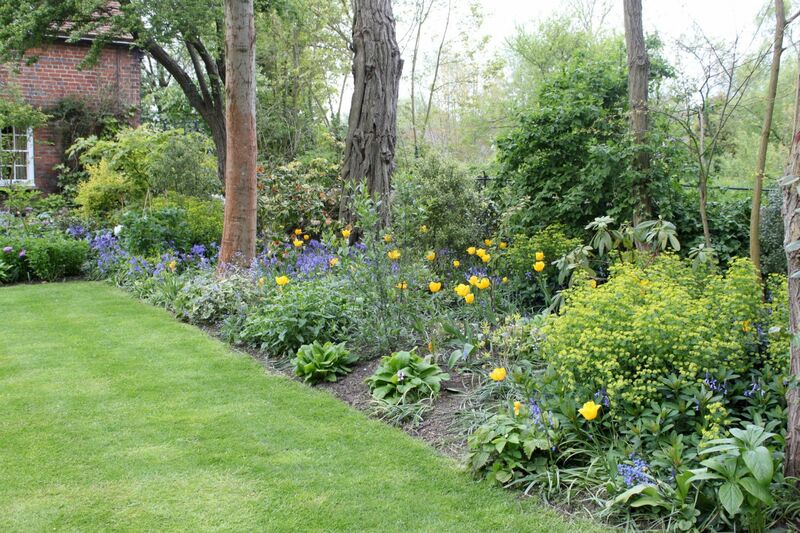 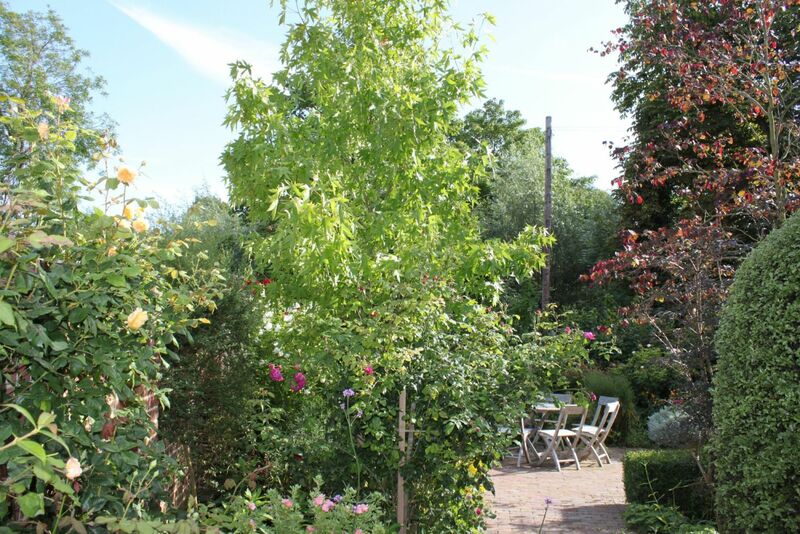 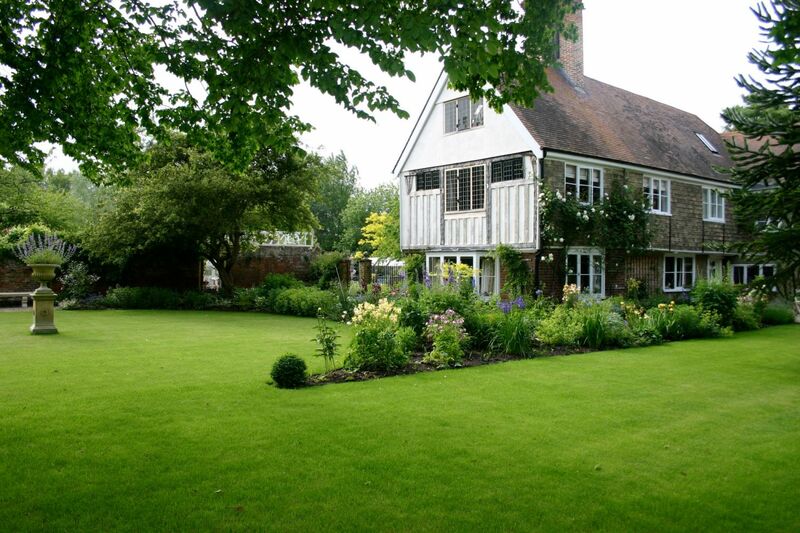 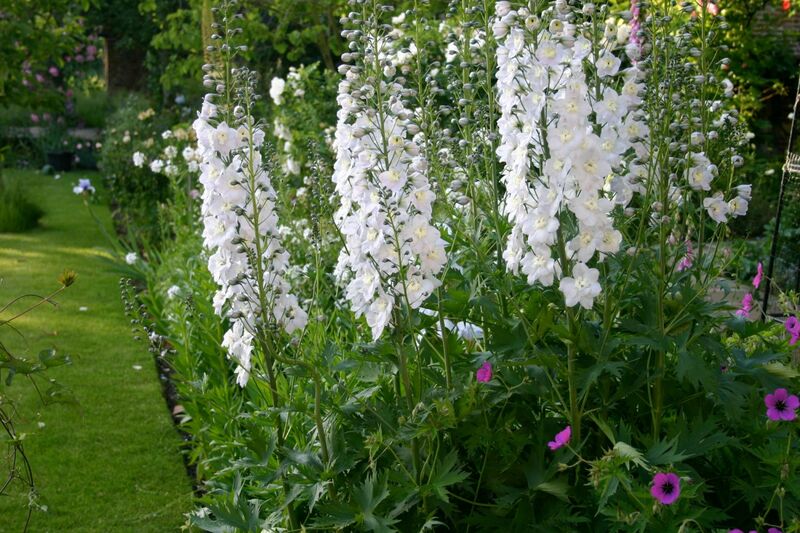 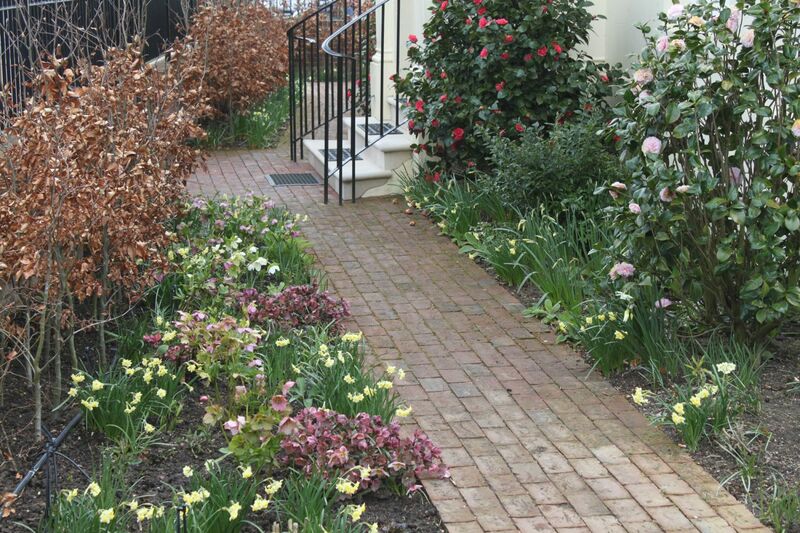 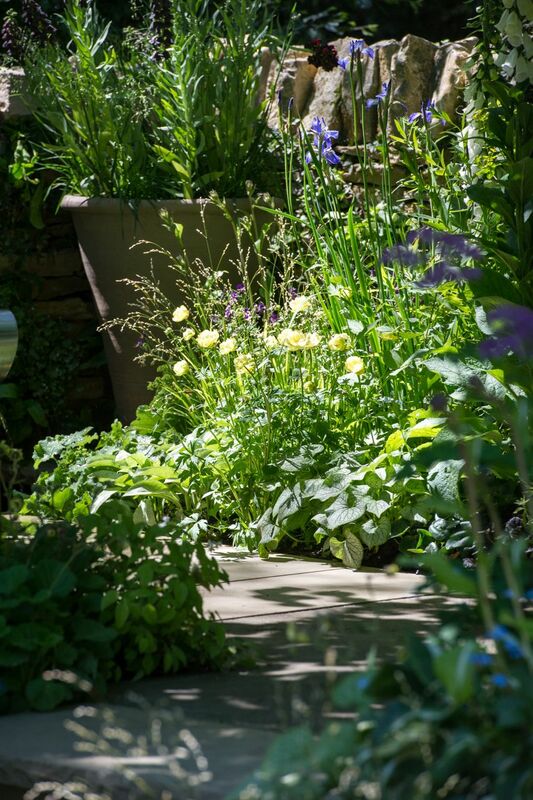 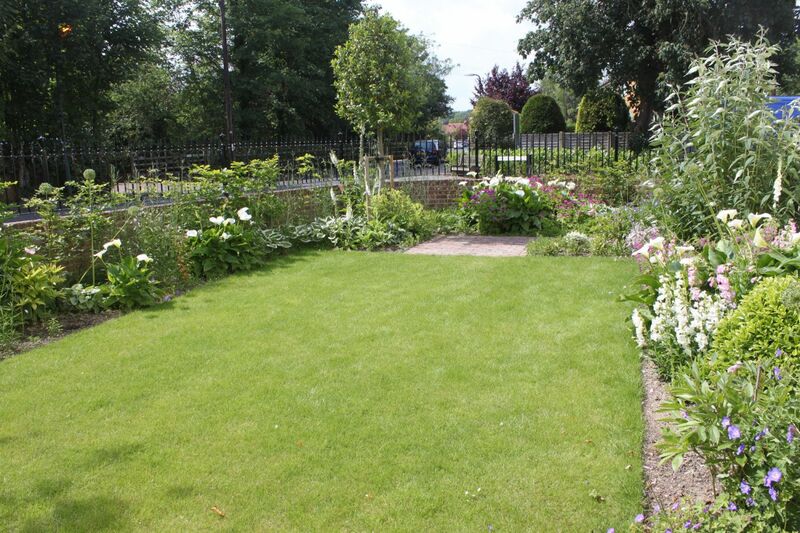 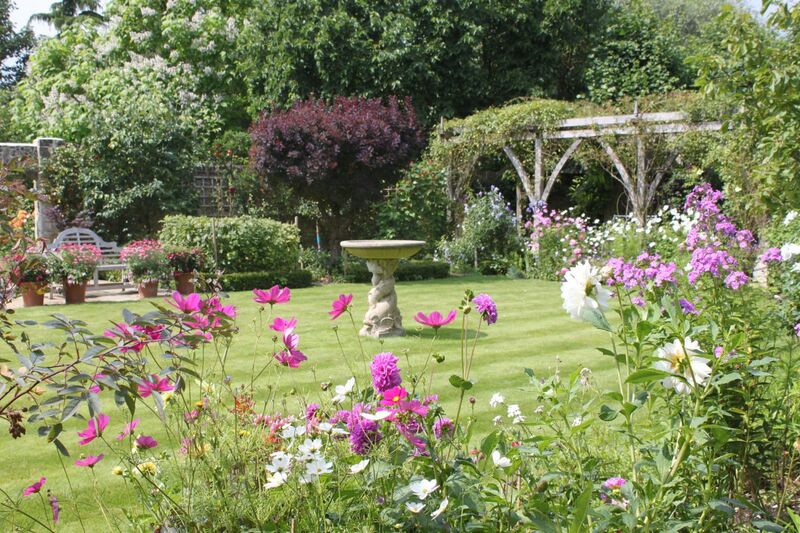 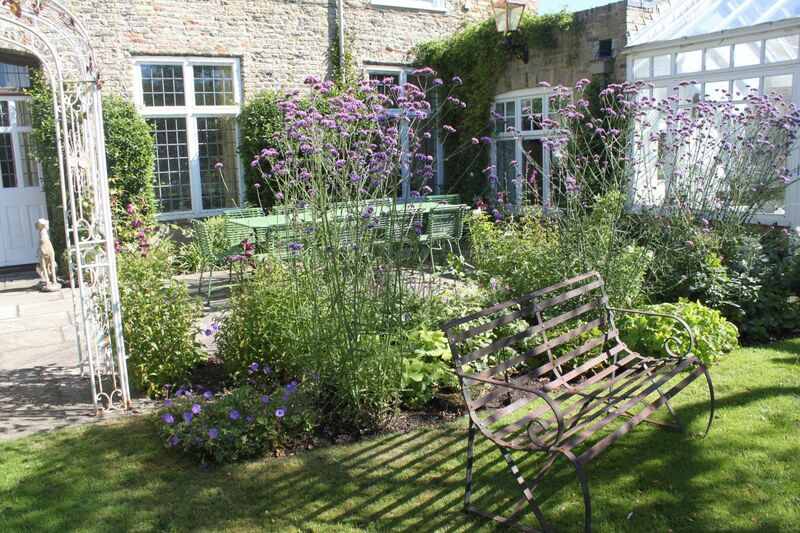 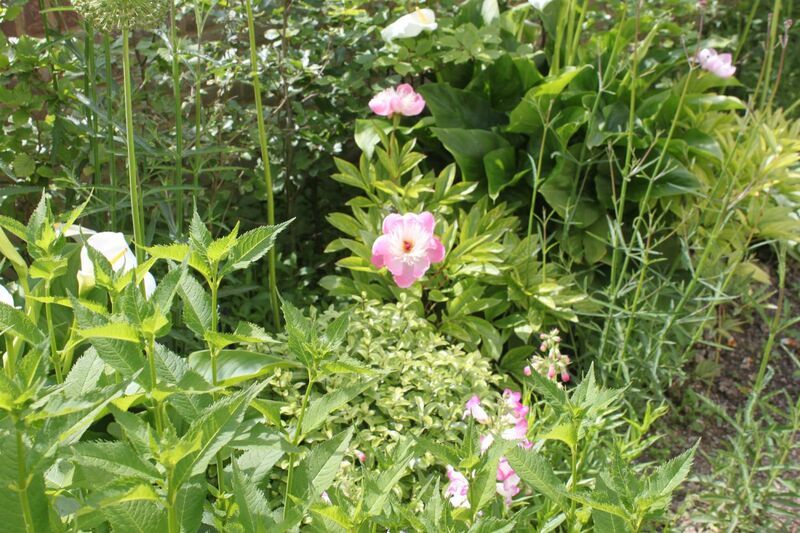 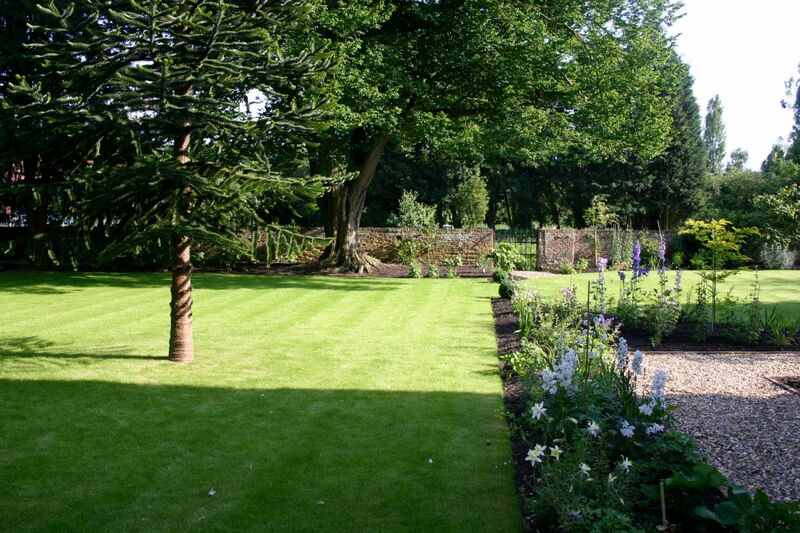 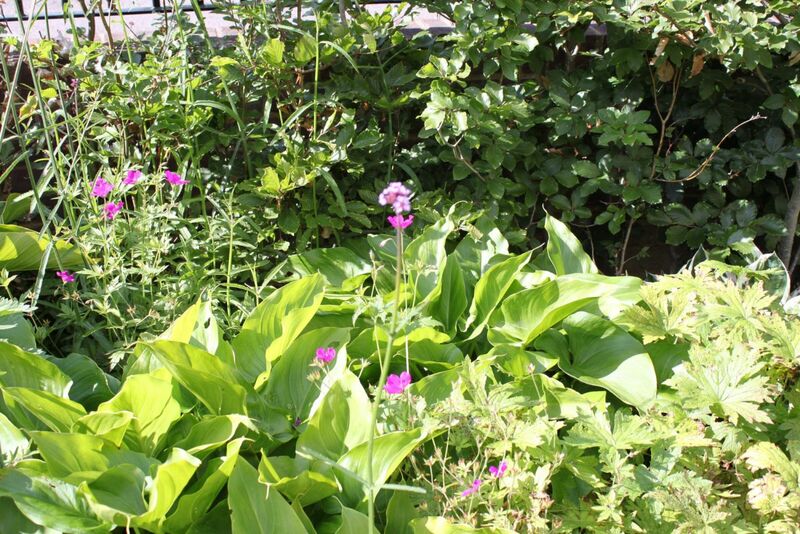 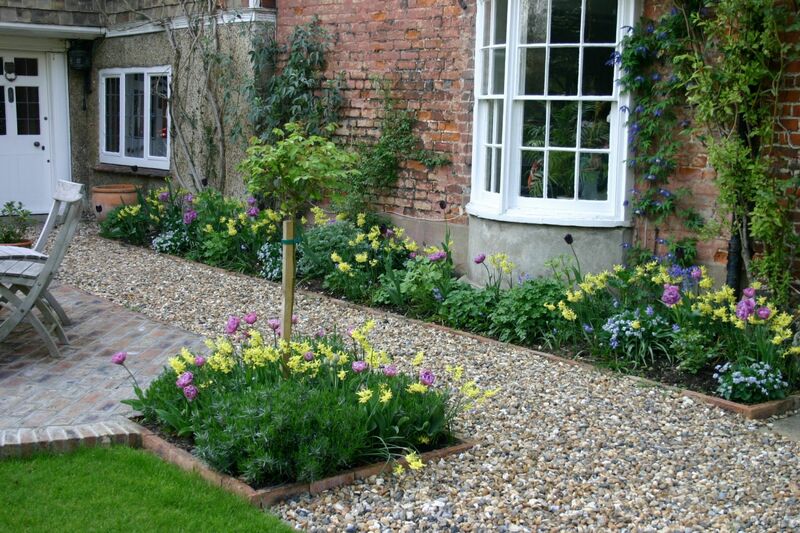 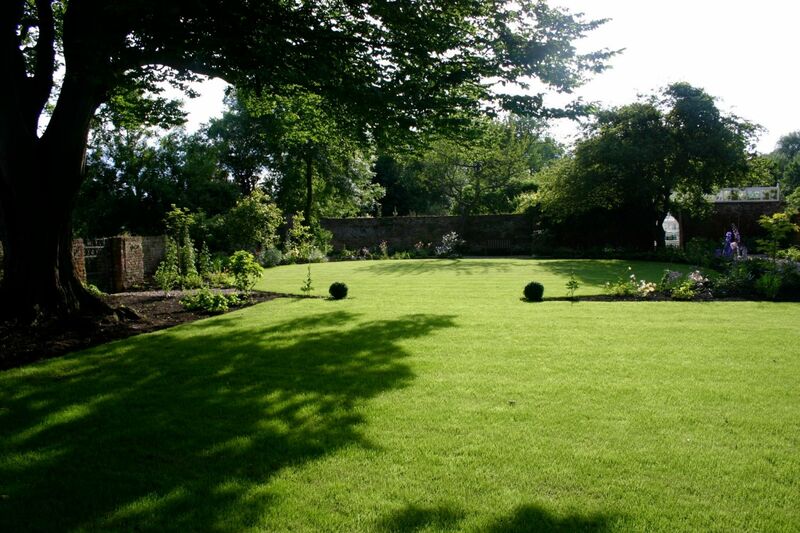 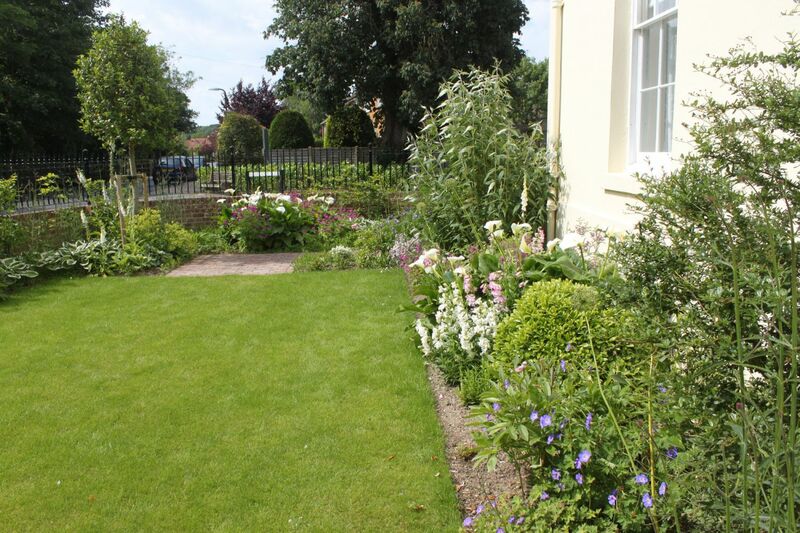 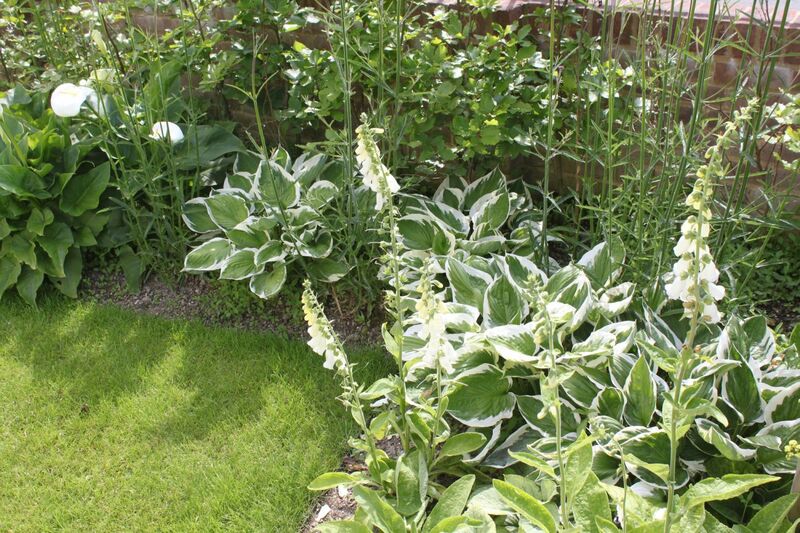 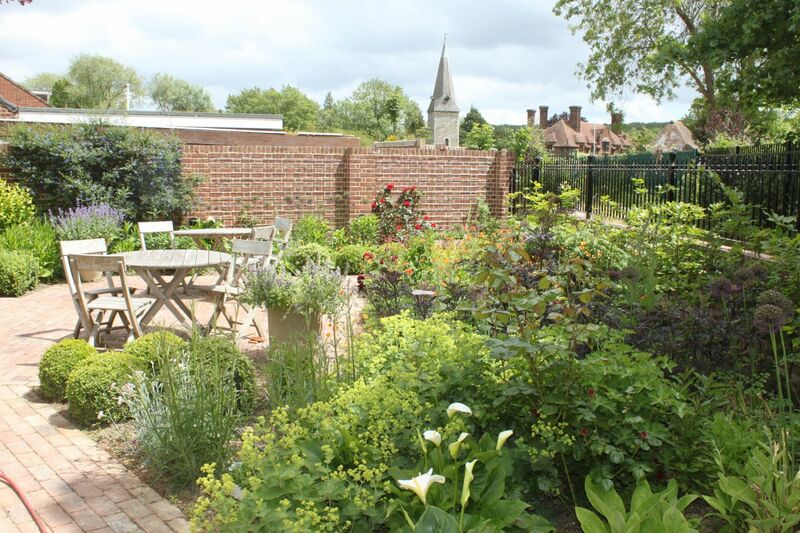 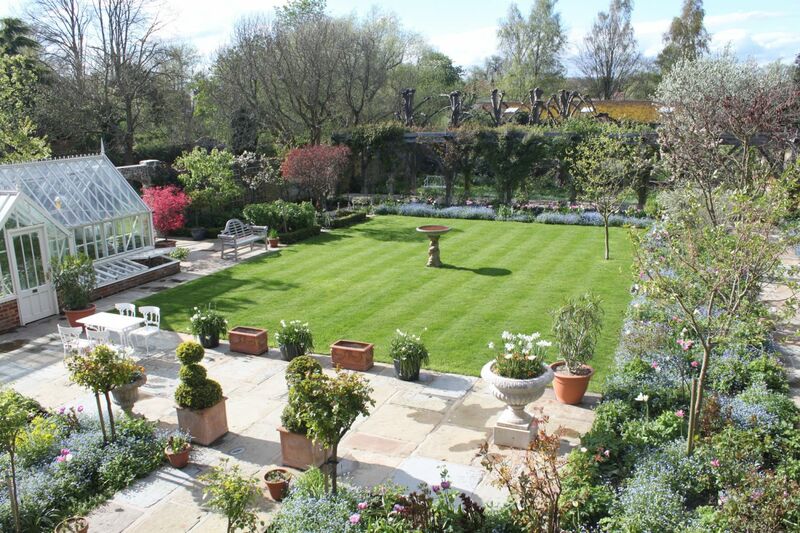 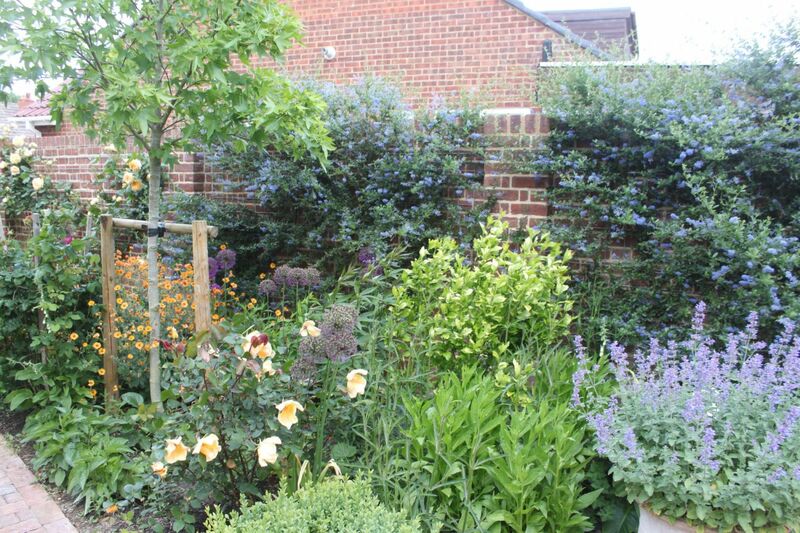 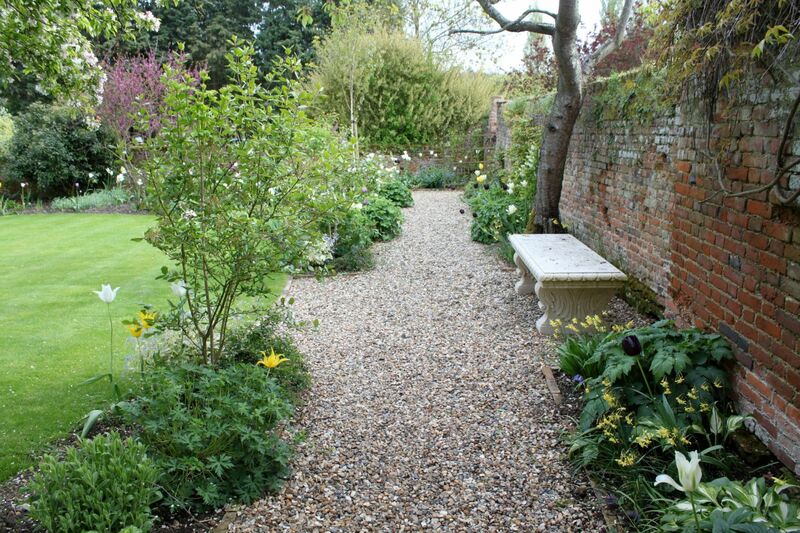 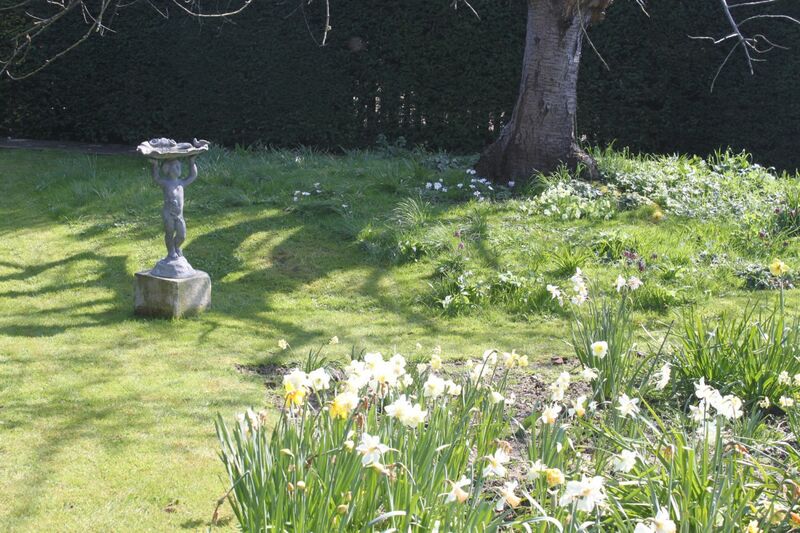 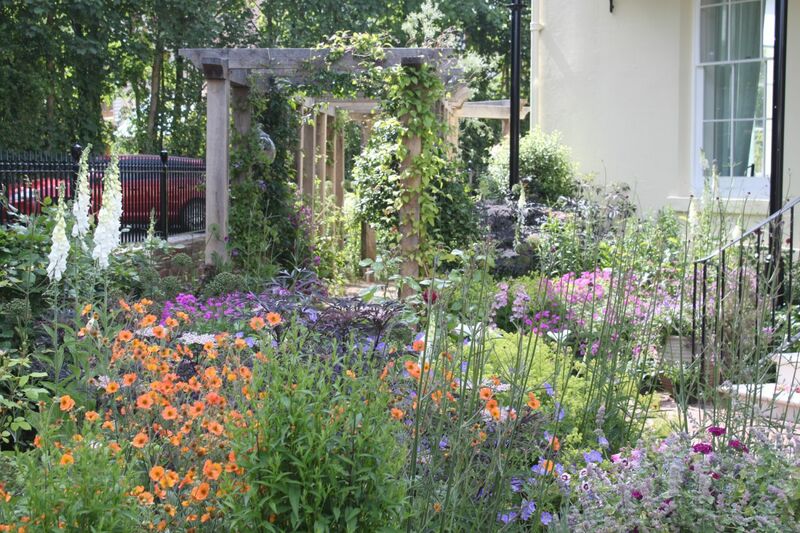 Where an entirely new garden is required, Fiona offers a full design and planting service. 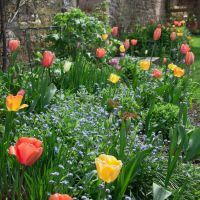 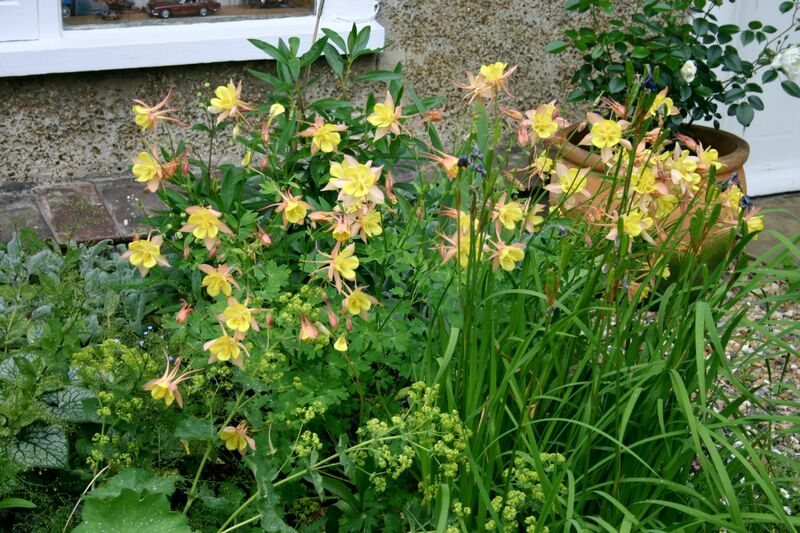 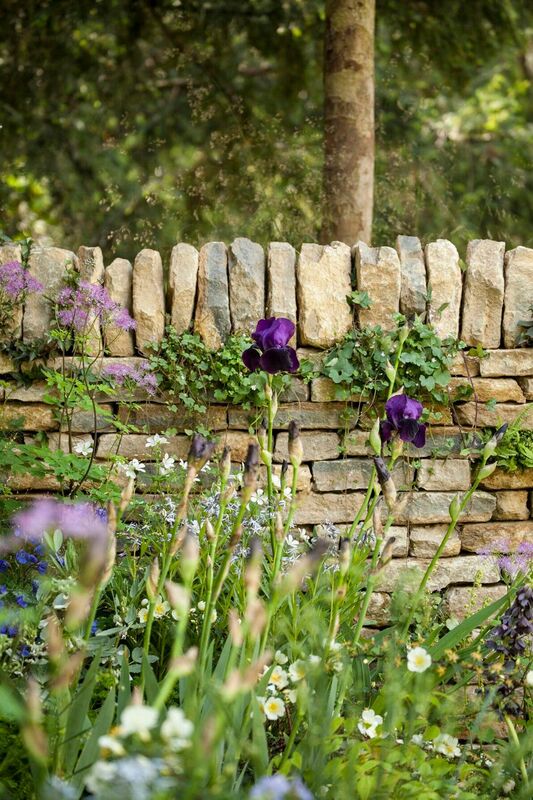 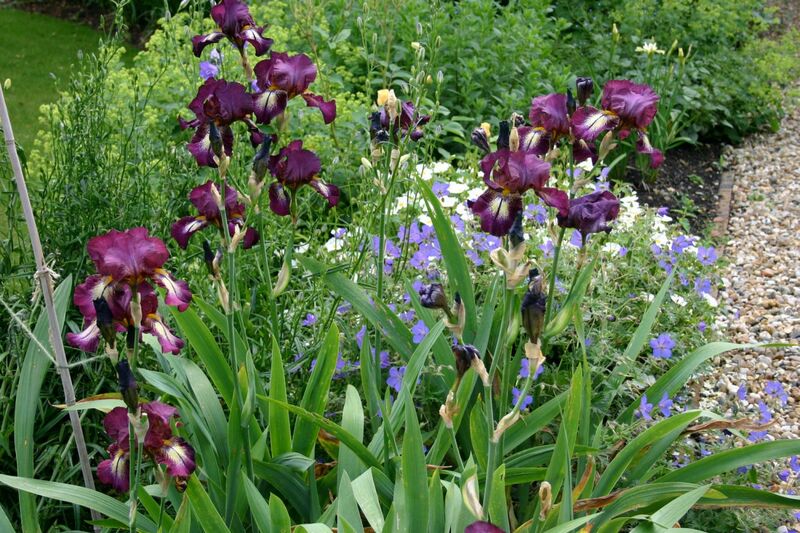 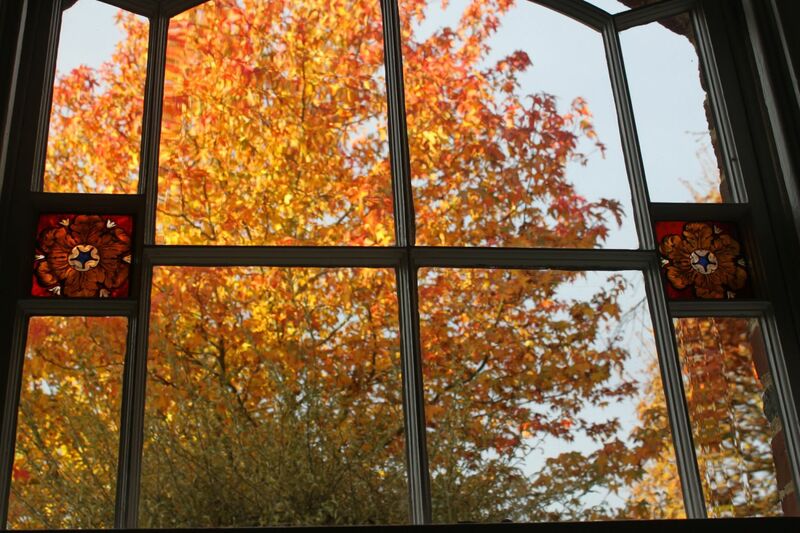 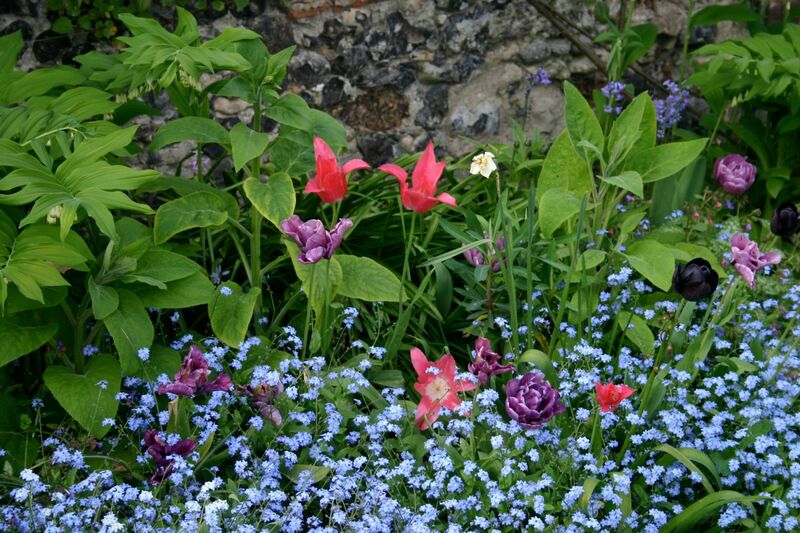 She will design the garden, manage construction, source the plants, and supervise the planting right through to completion, and is happy to provide long-term after care in the form of management advice, the development of ongoing bulb plans and the evolution of the garden over time.